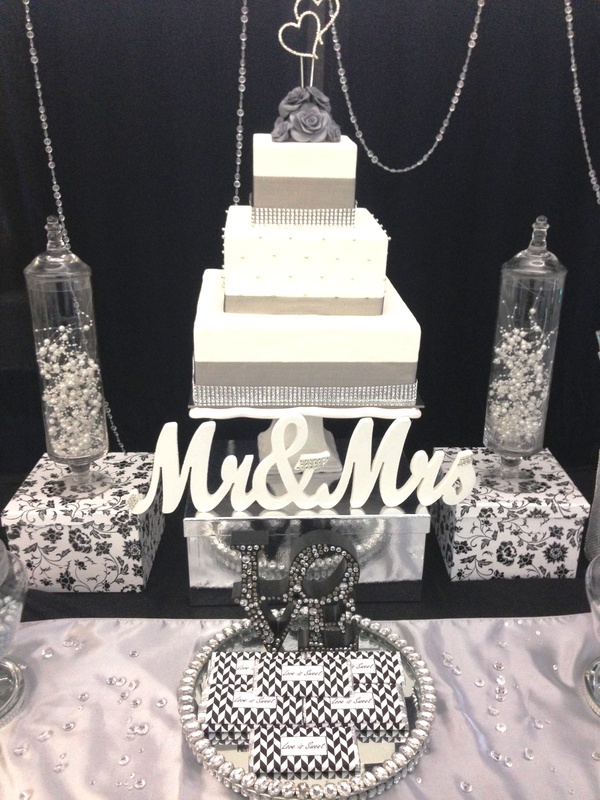 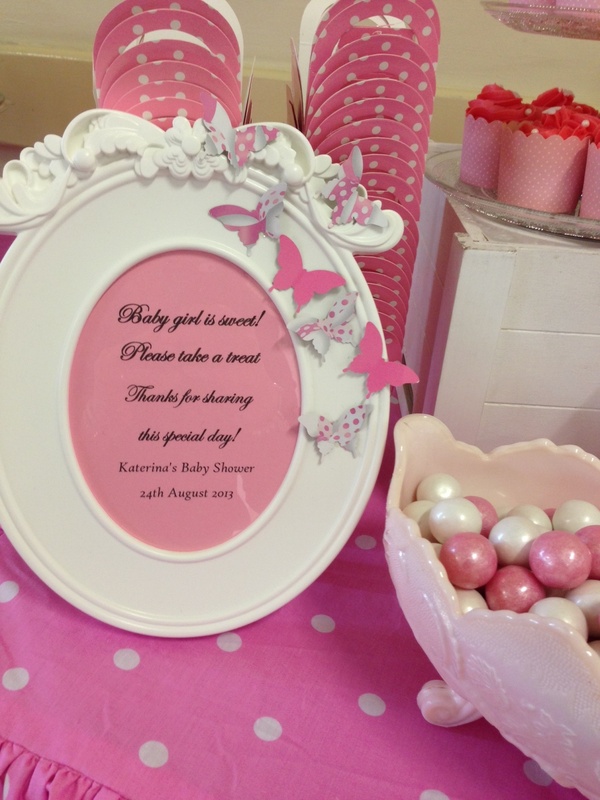 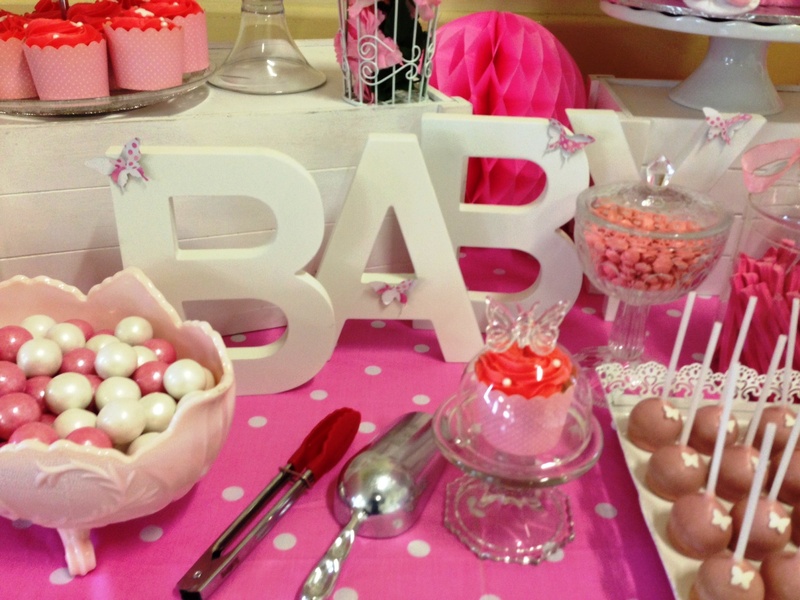 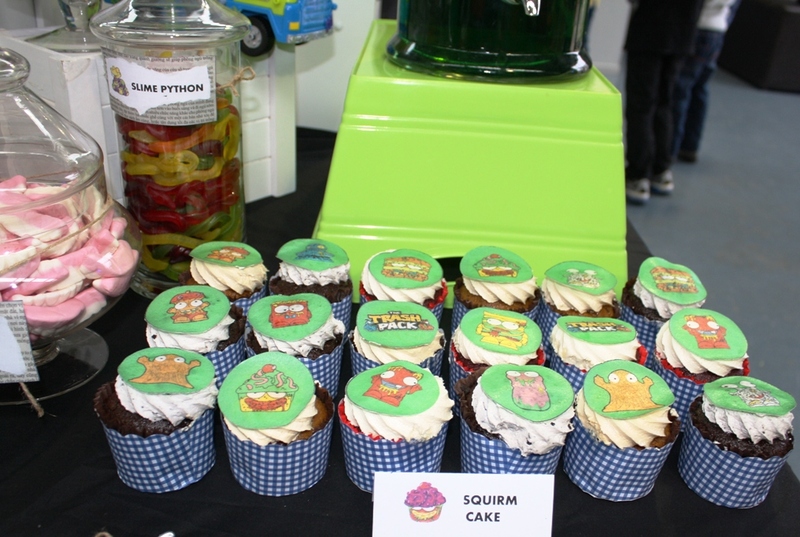 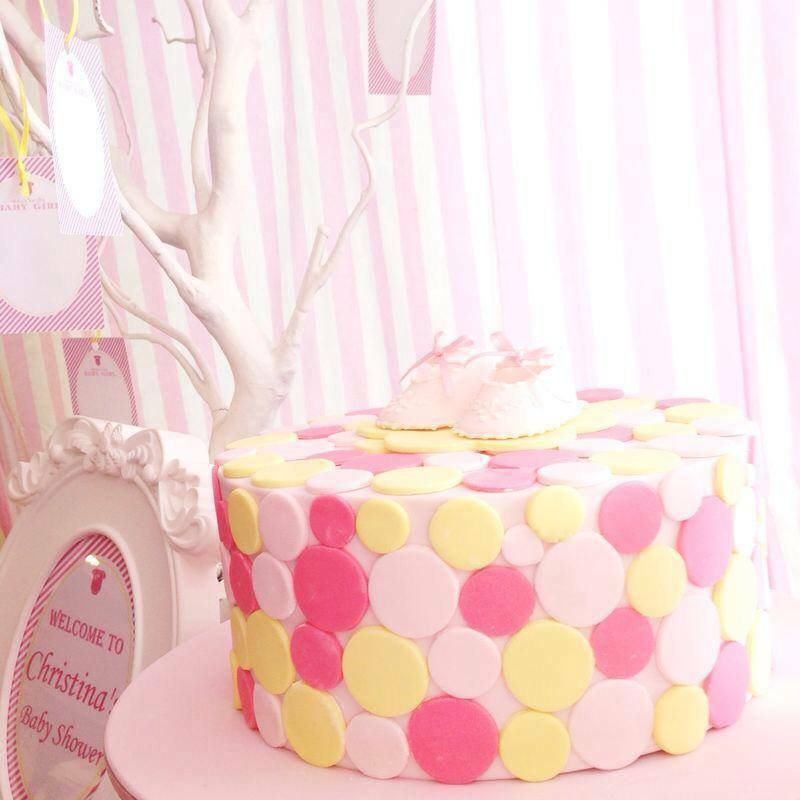 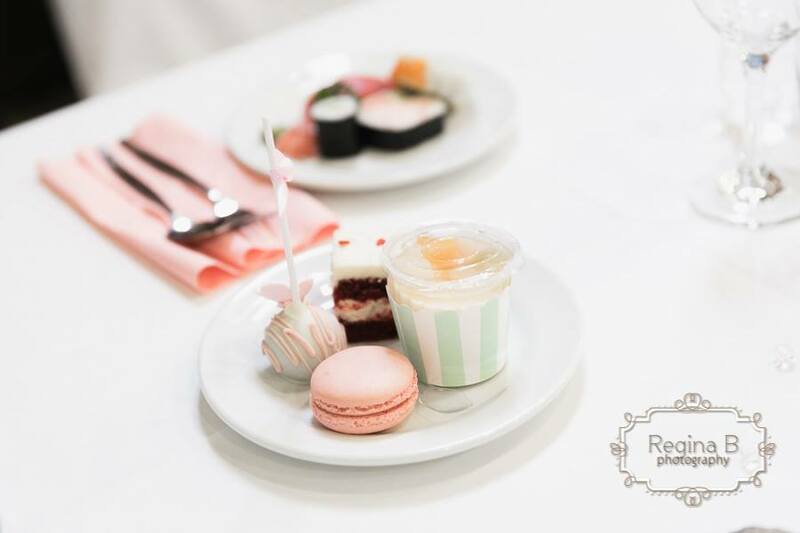 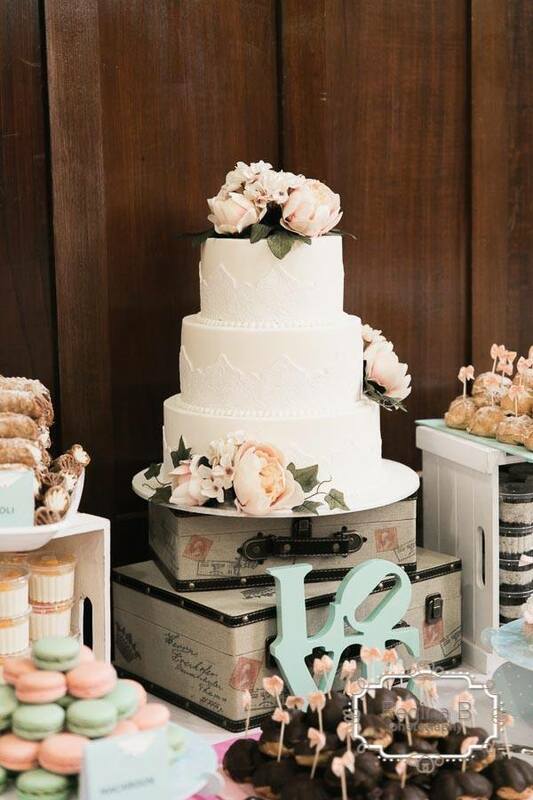 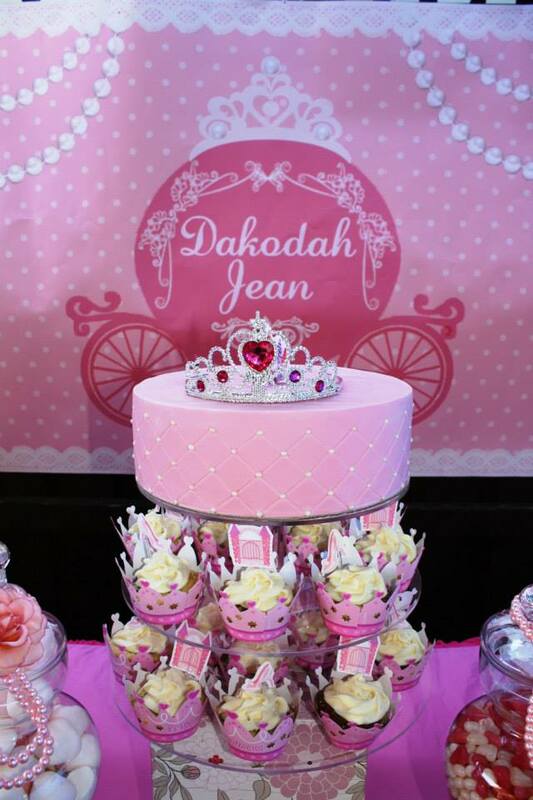 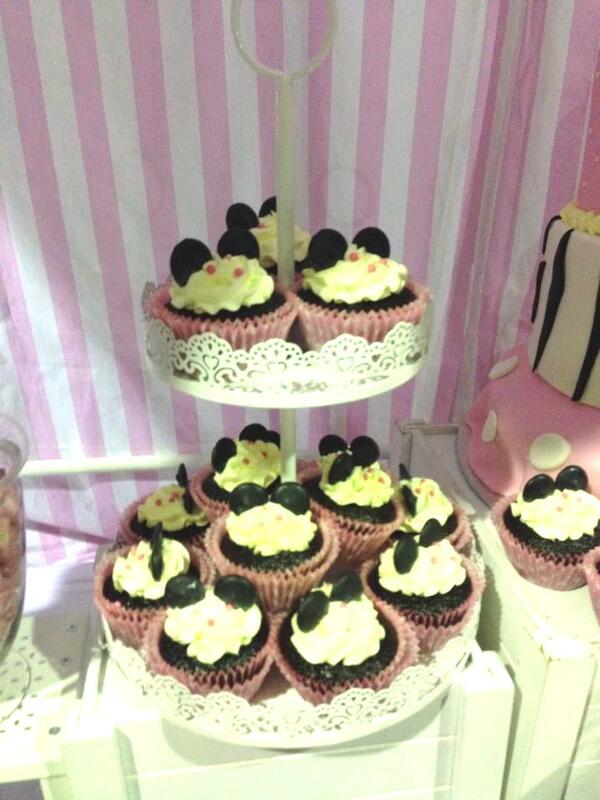 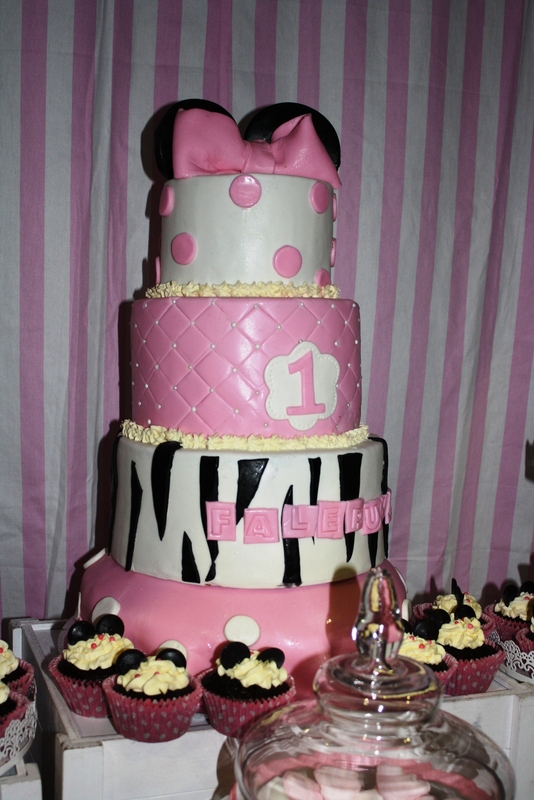 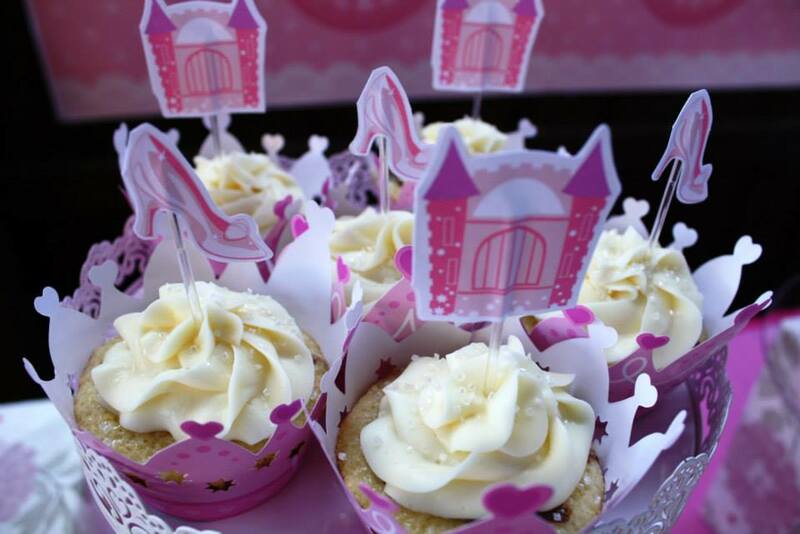 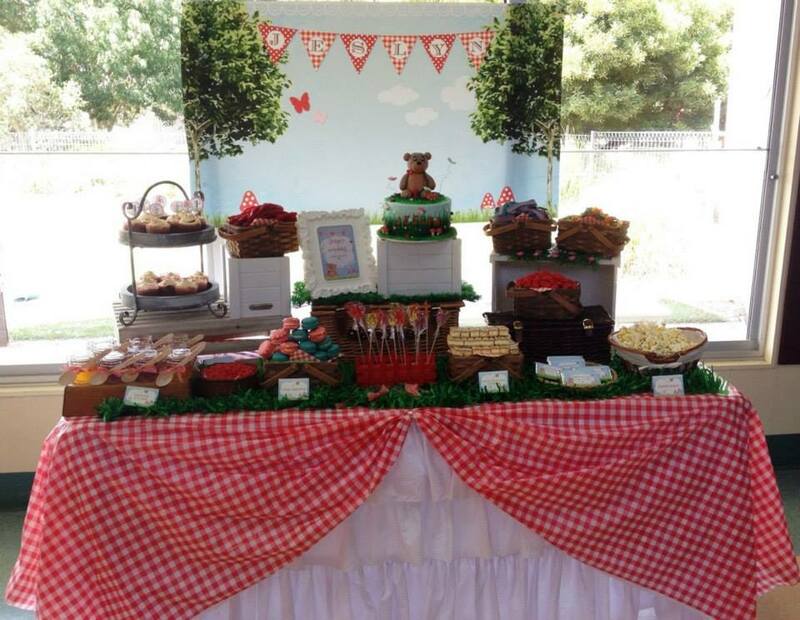 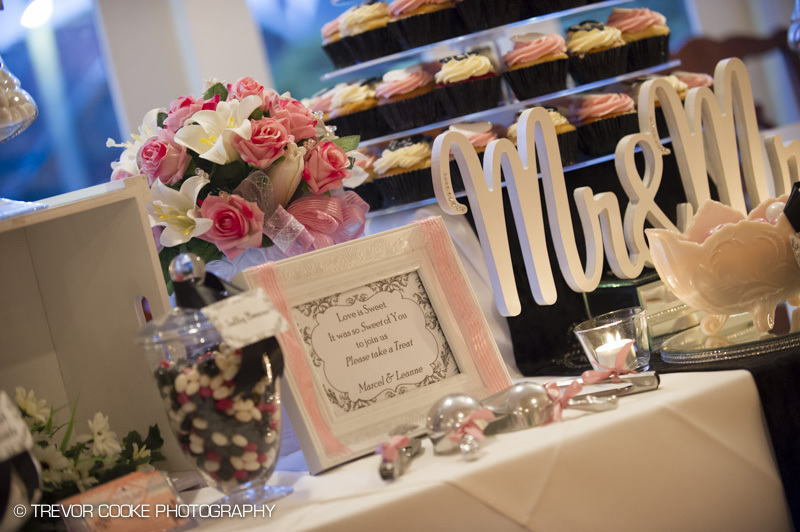 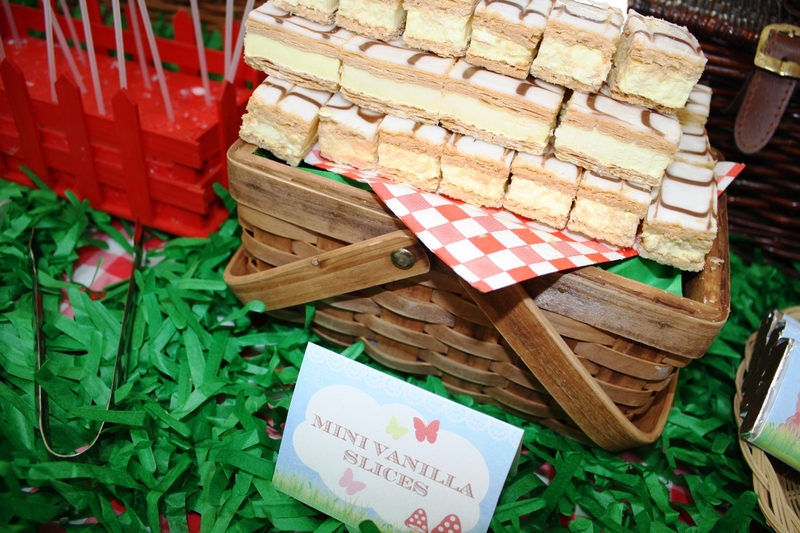 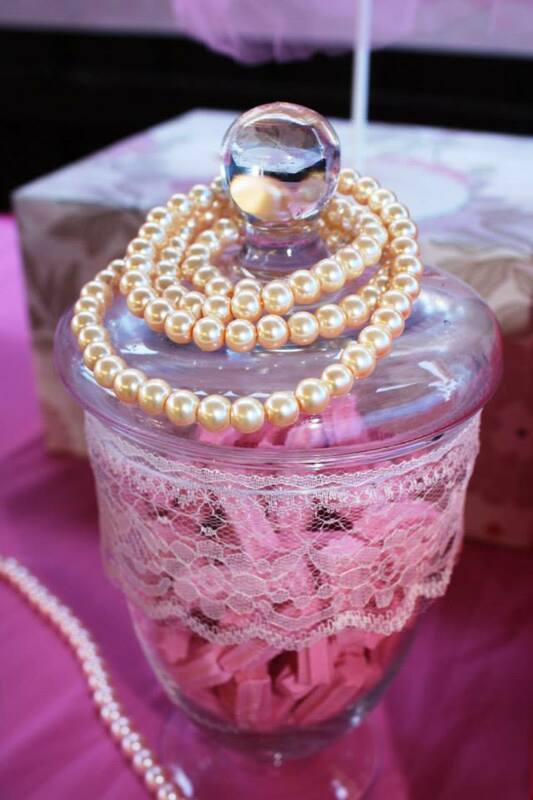 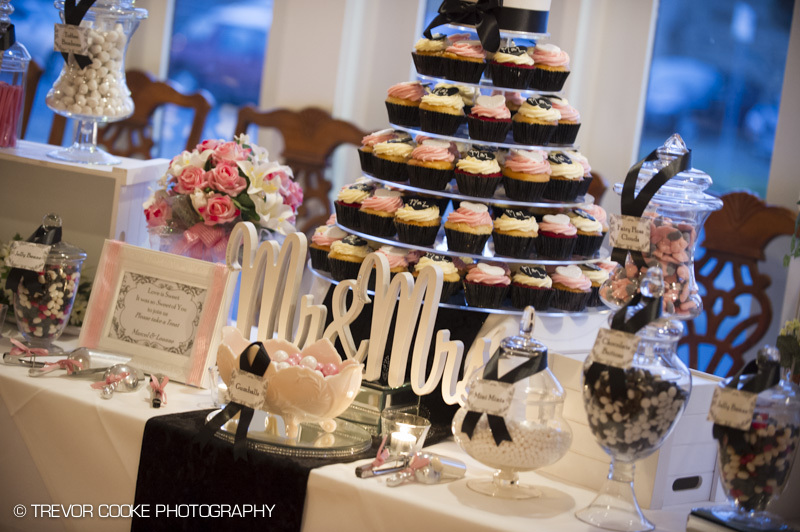 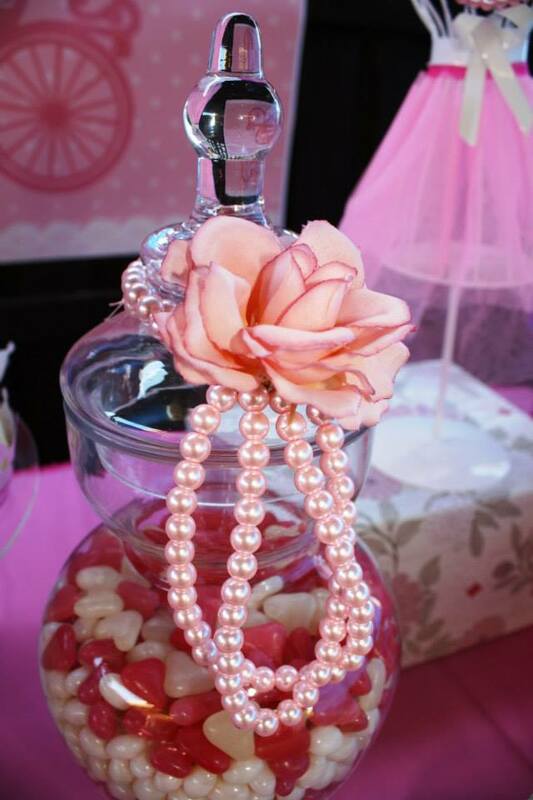 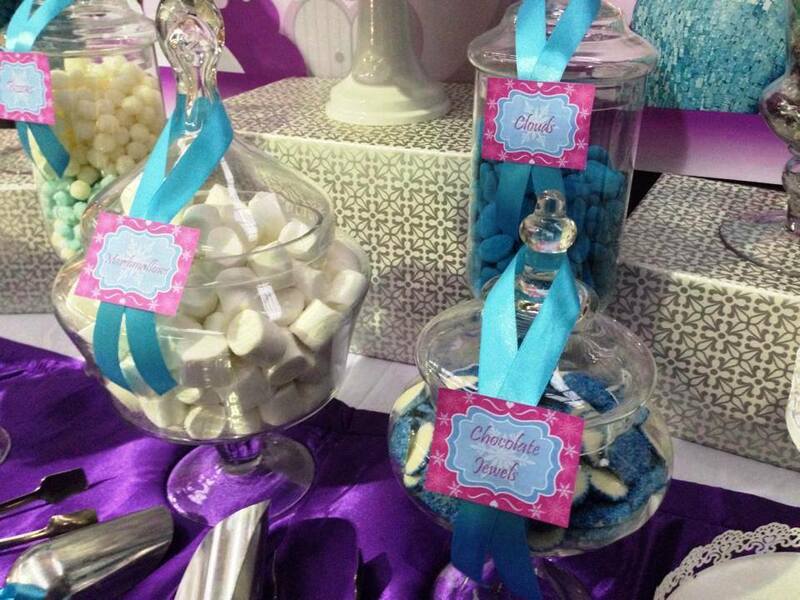 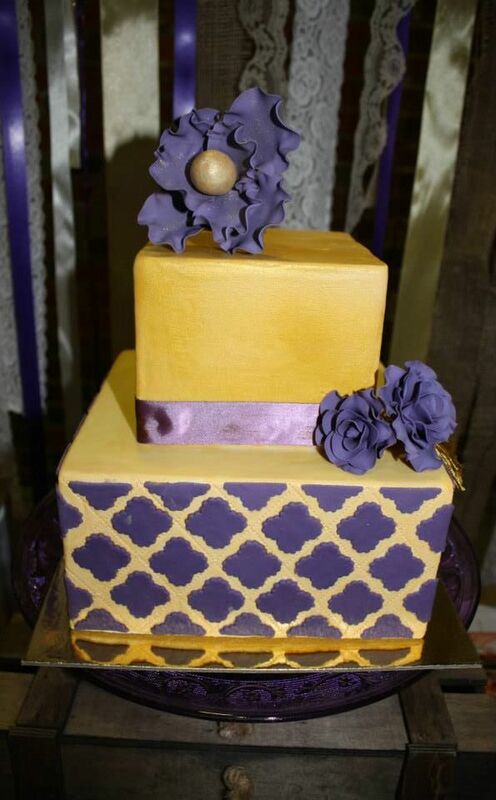 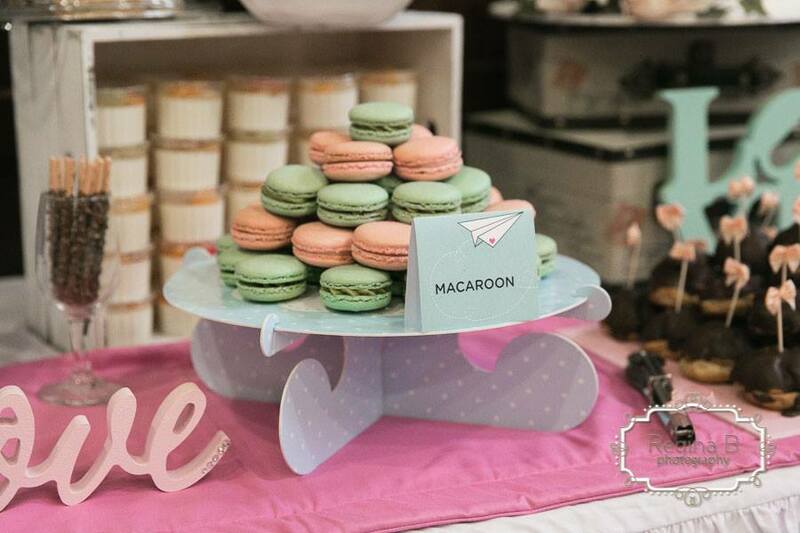 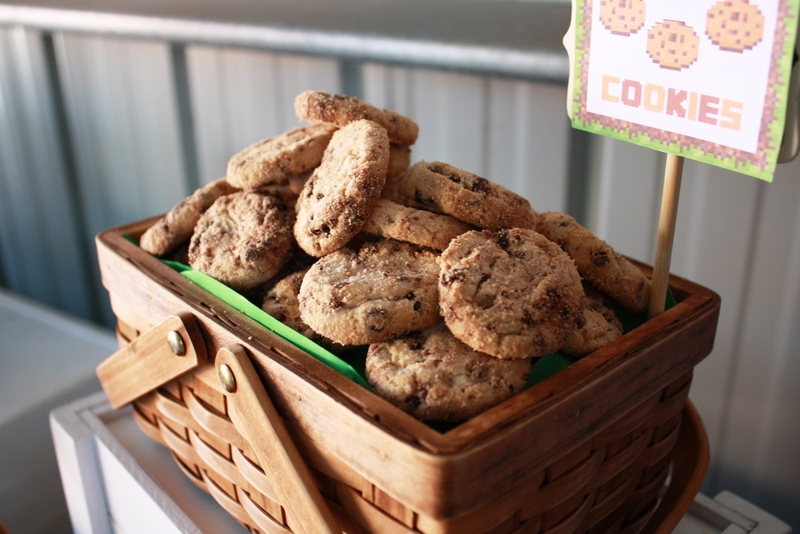 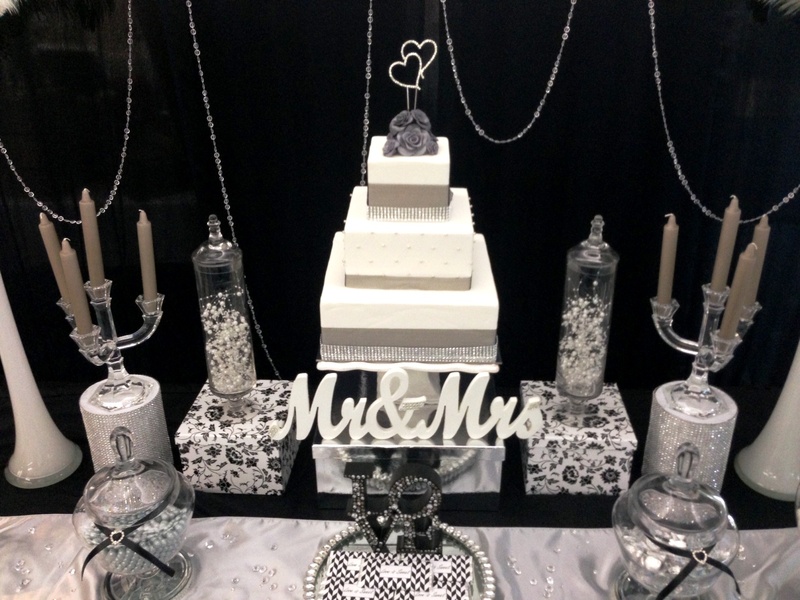 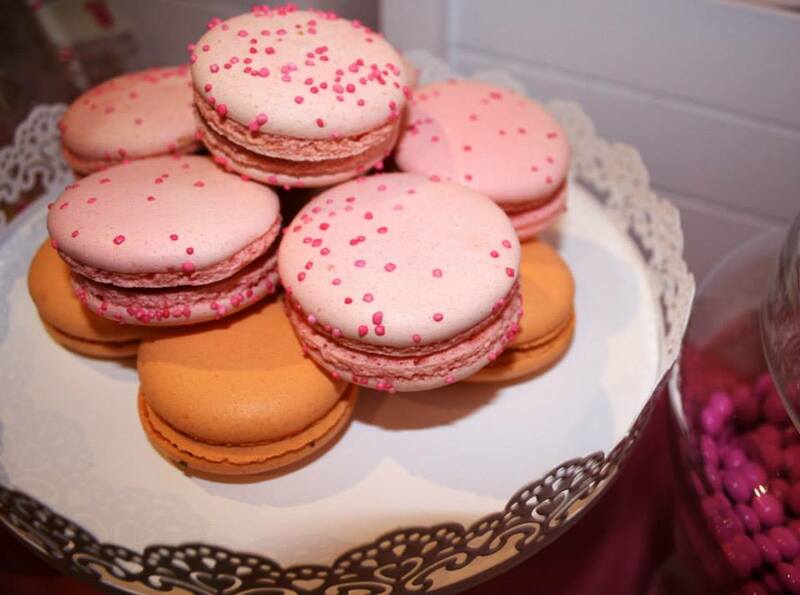 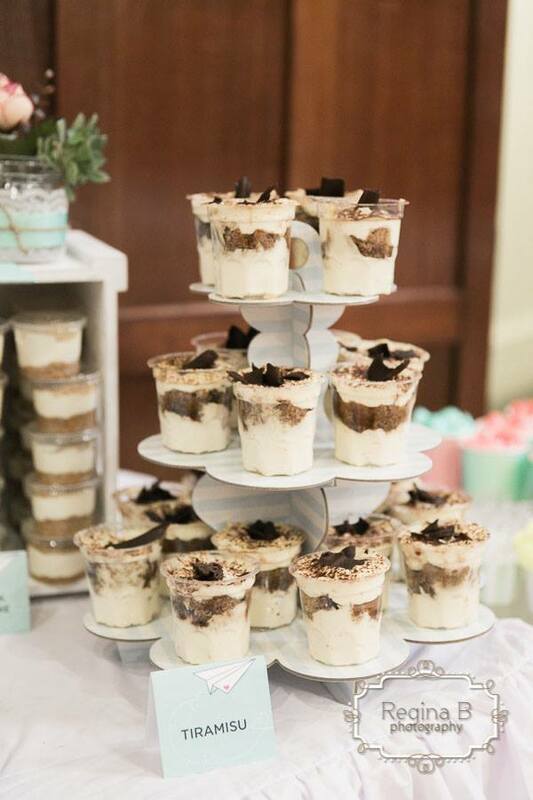 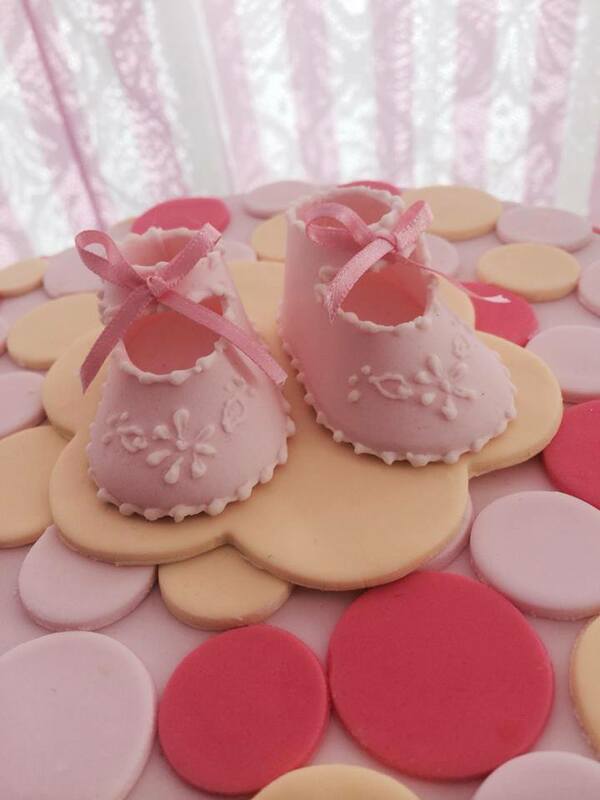 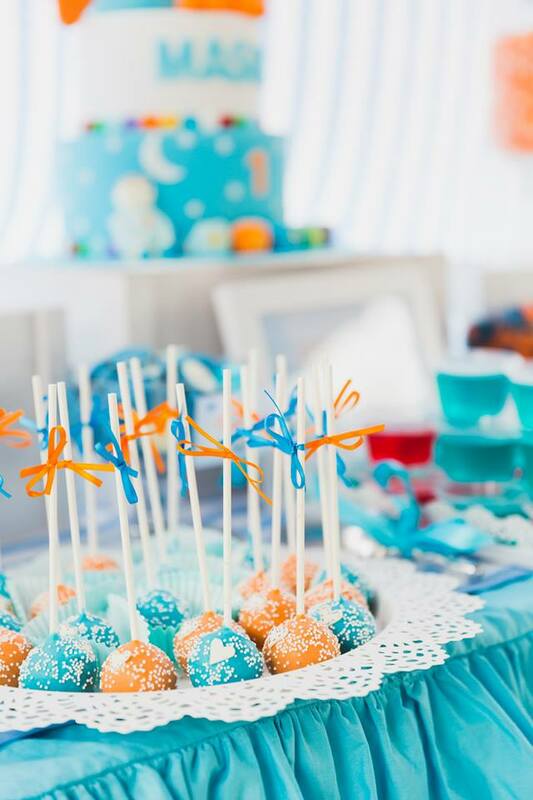 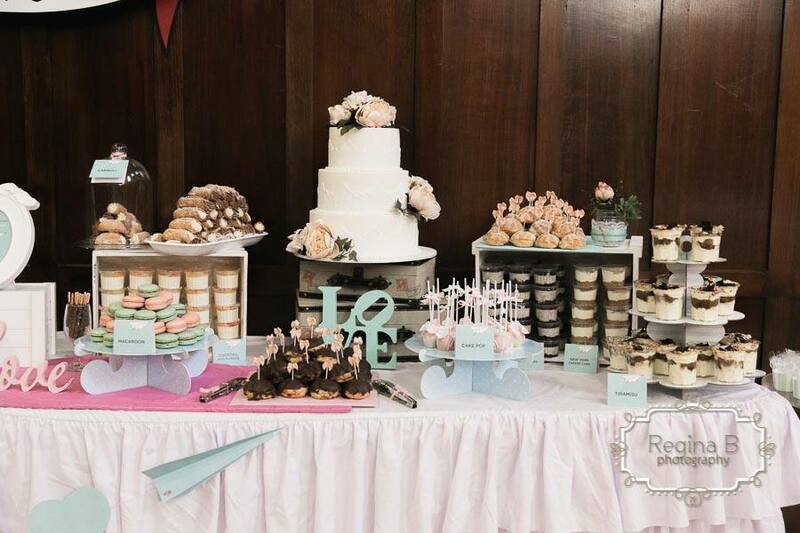 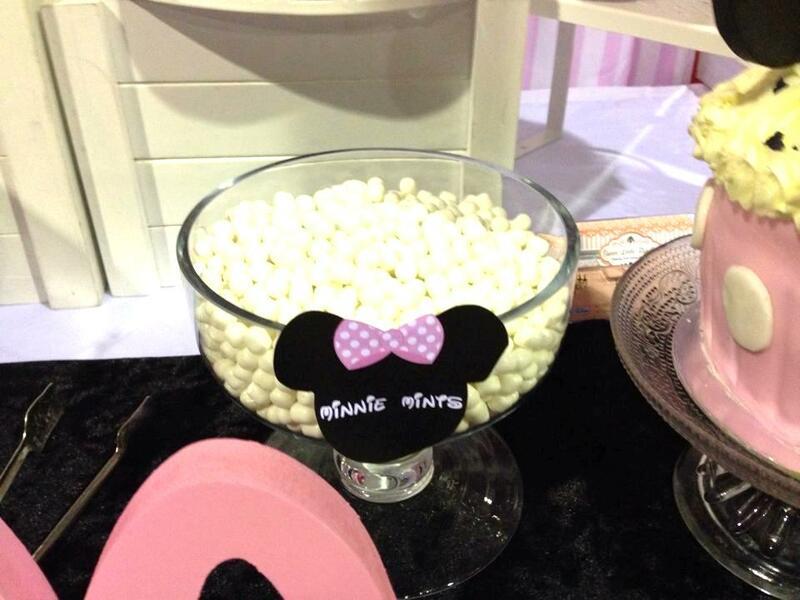 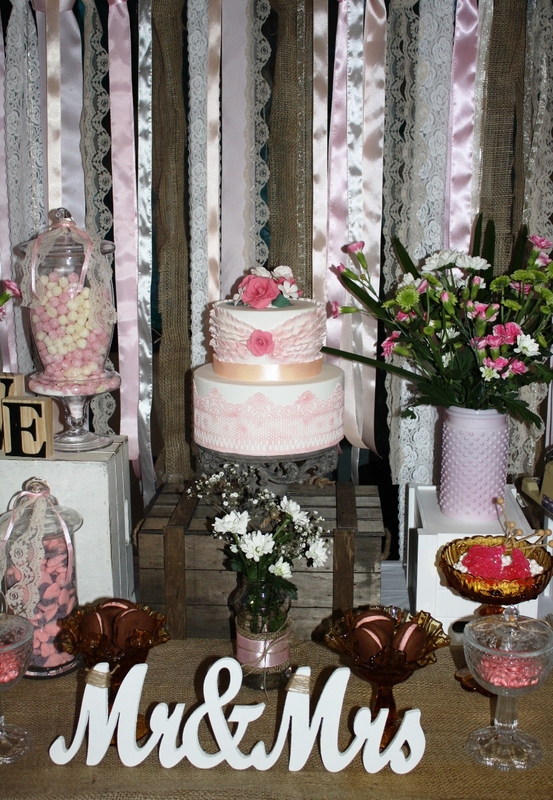 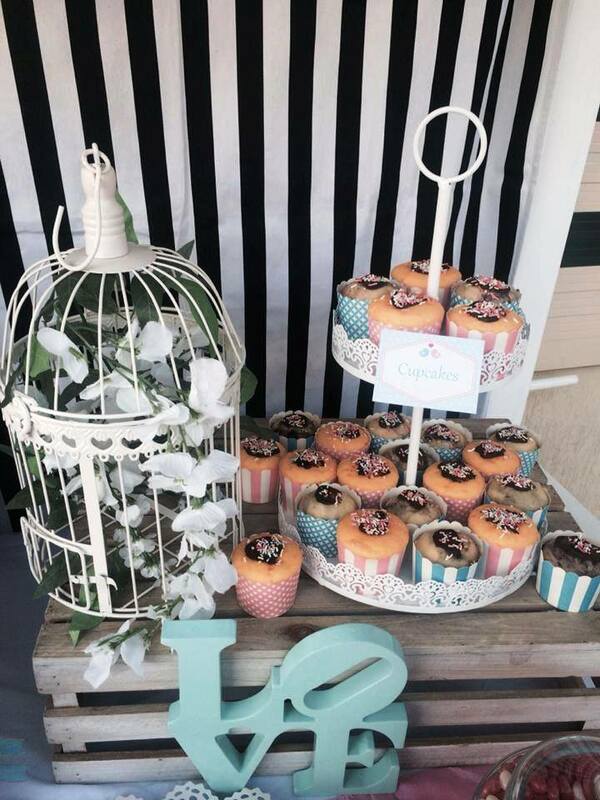 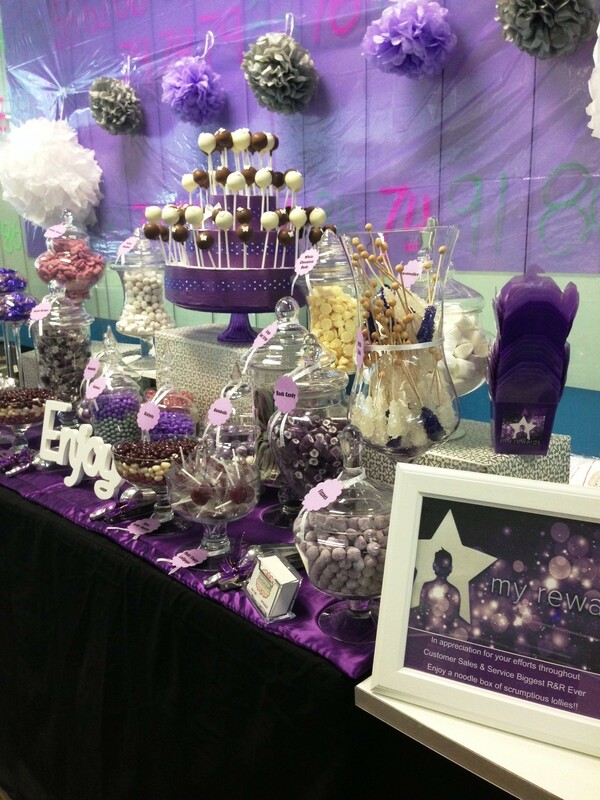 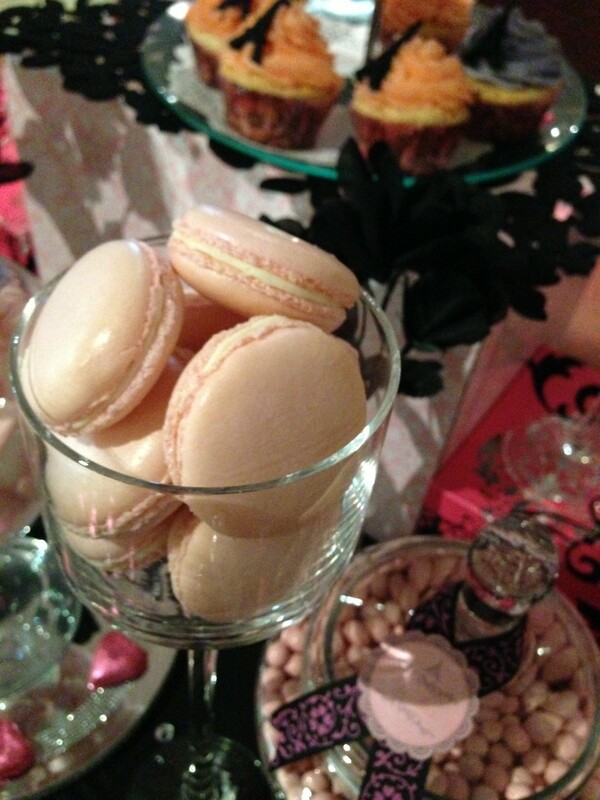 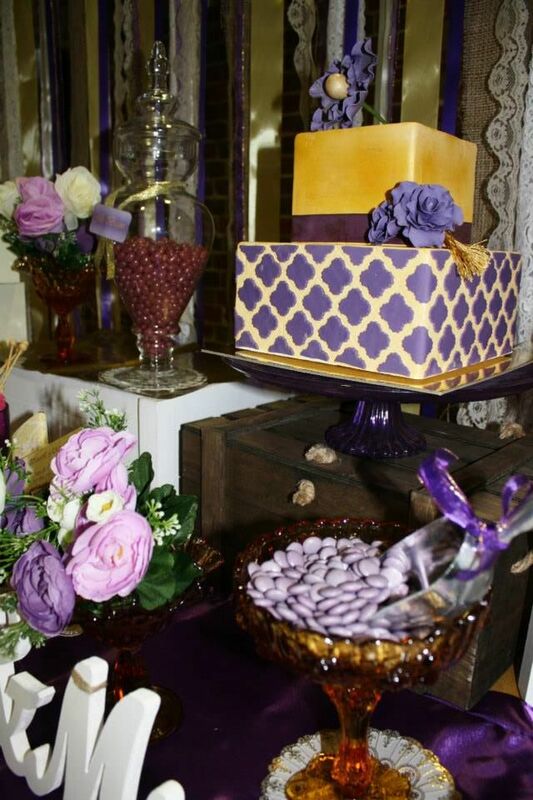 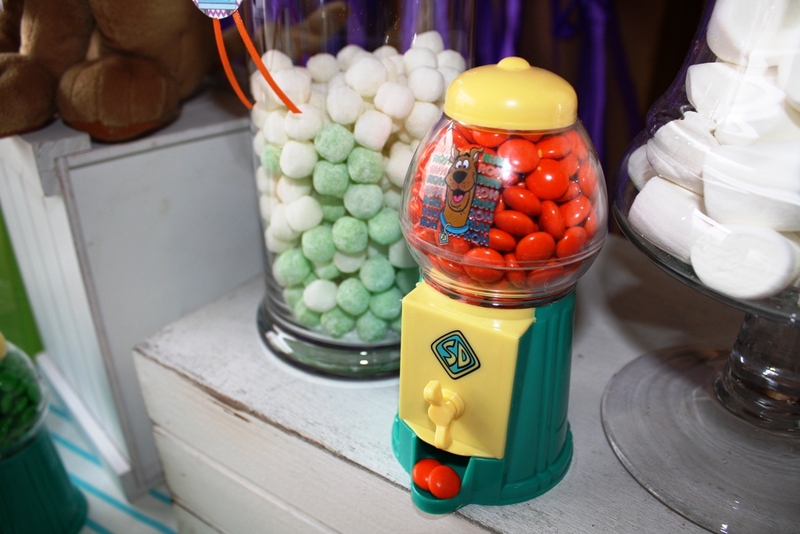 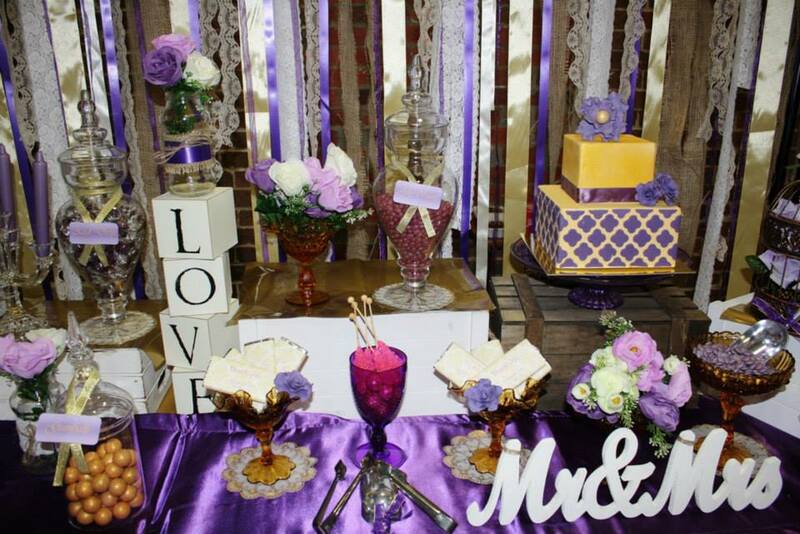 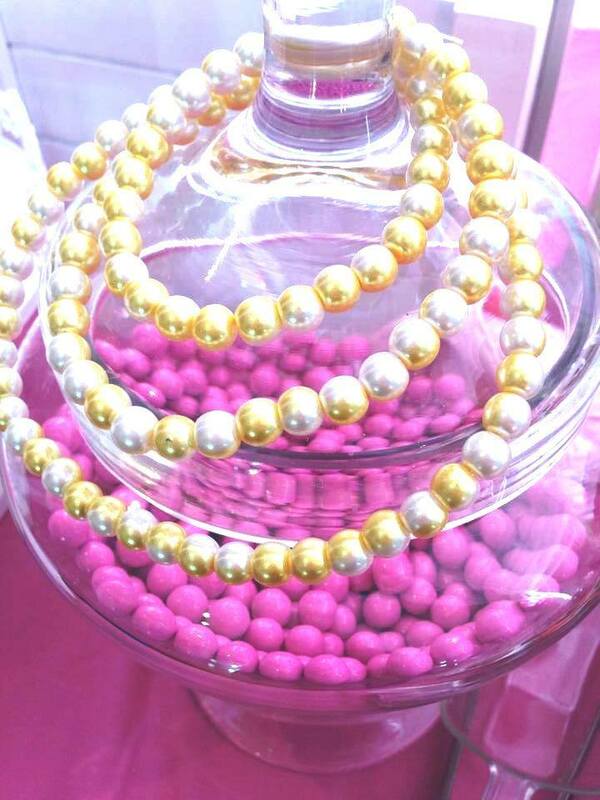 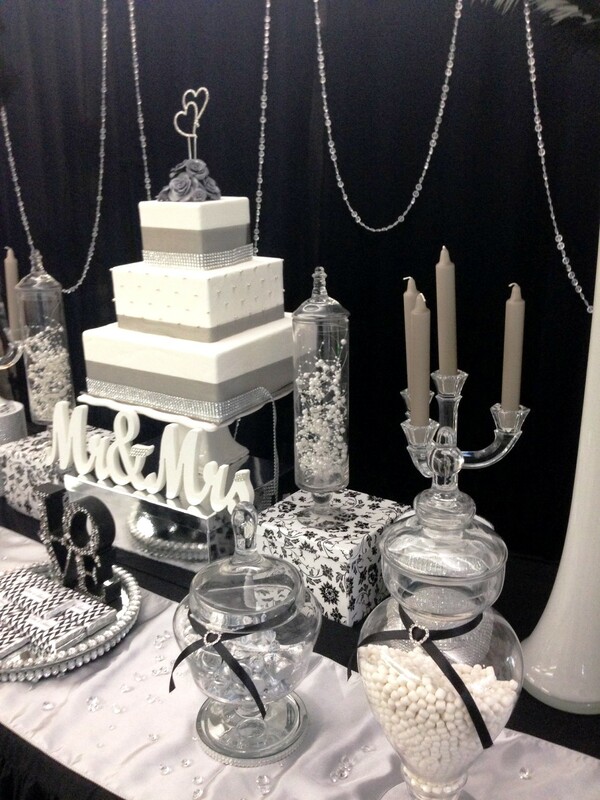 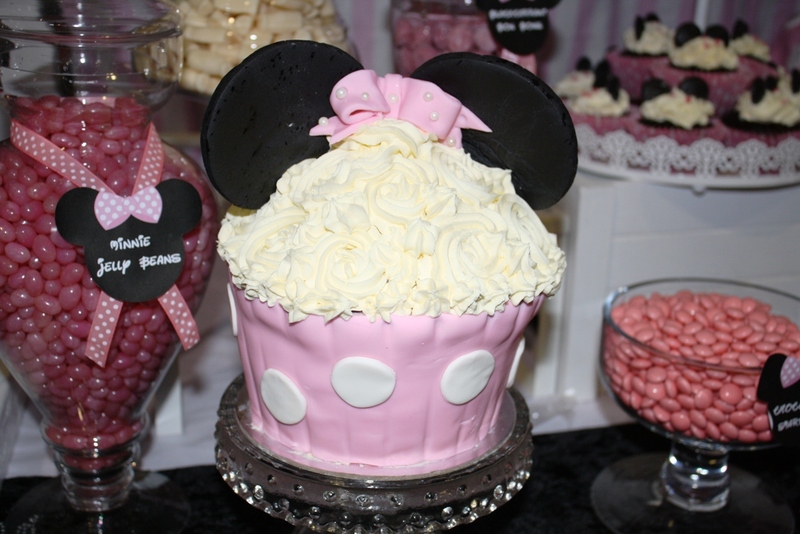 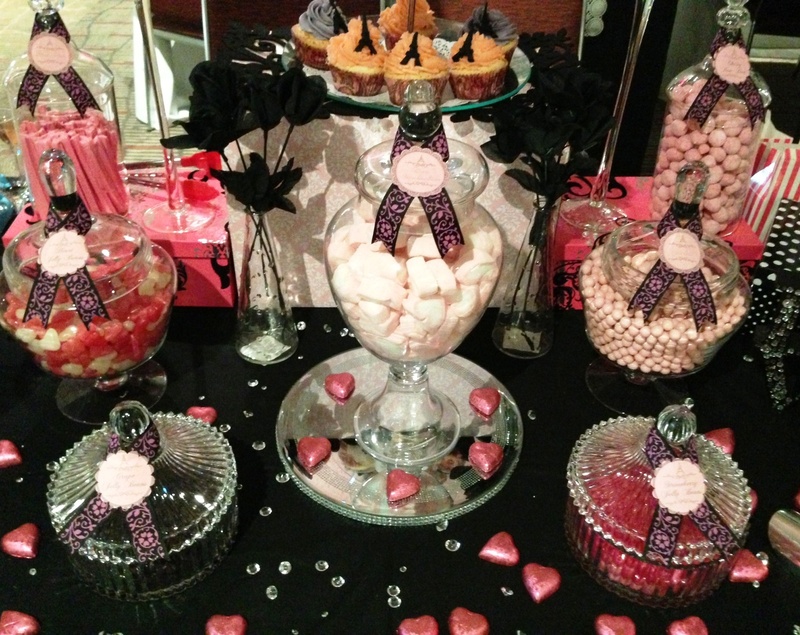 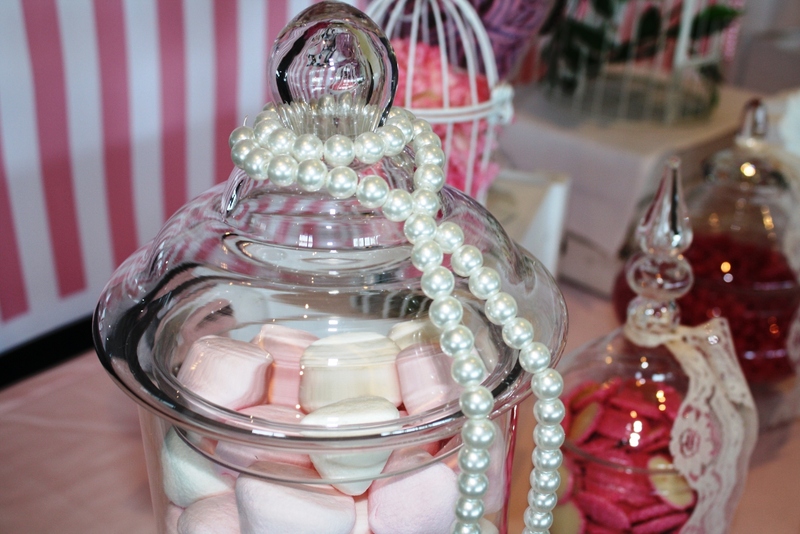 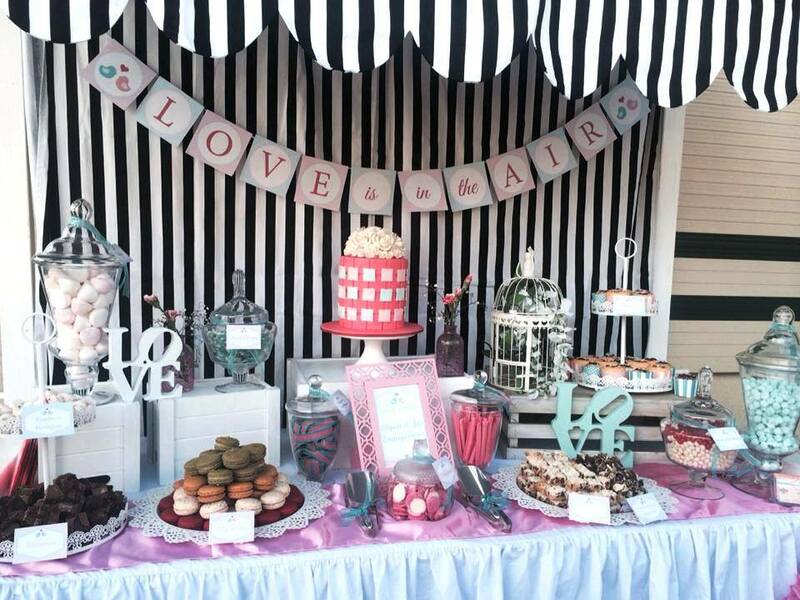 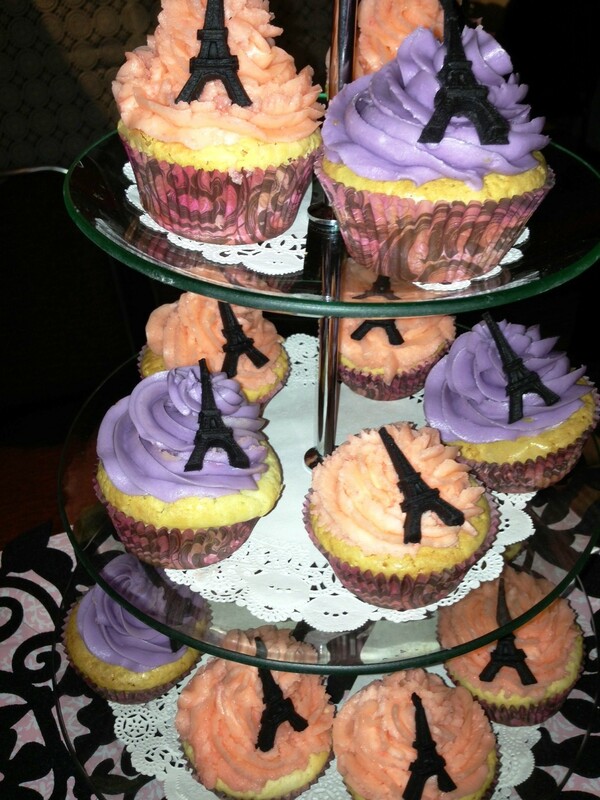 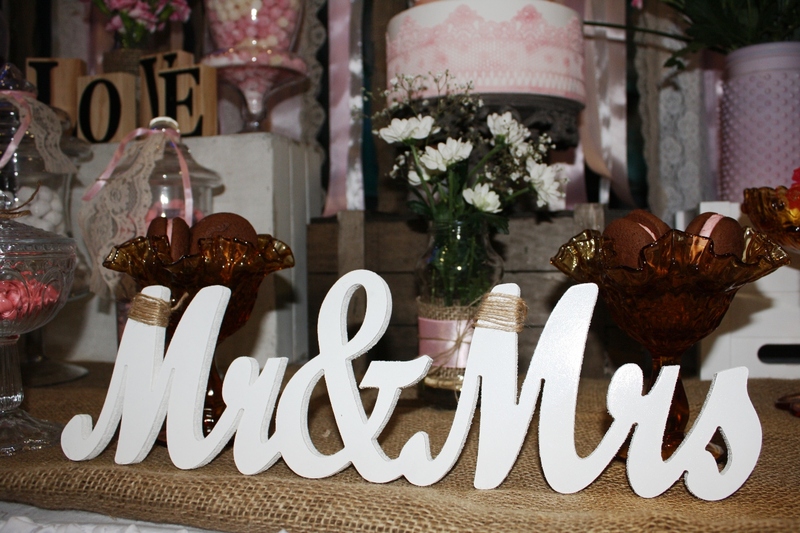 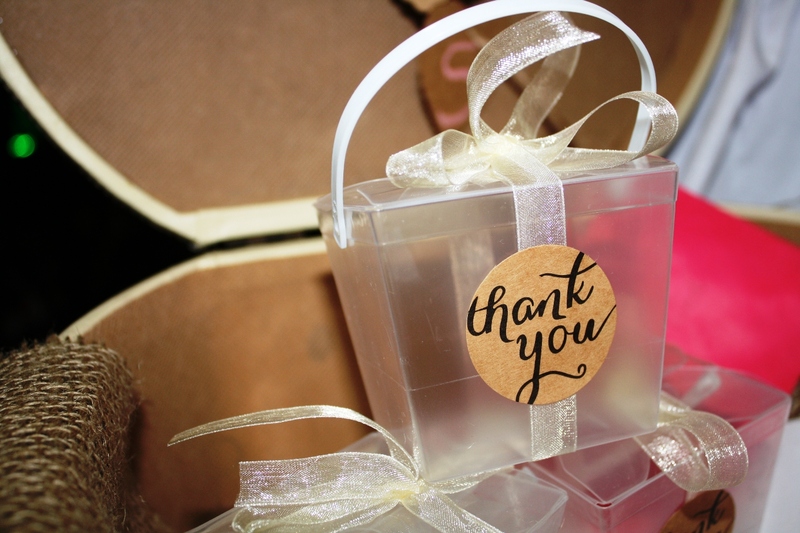 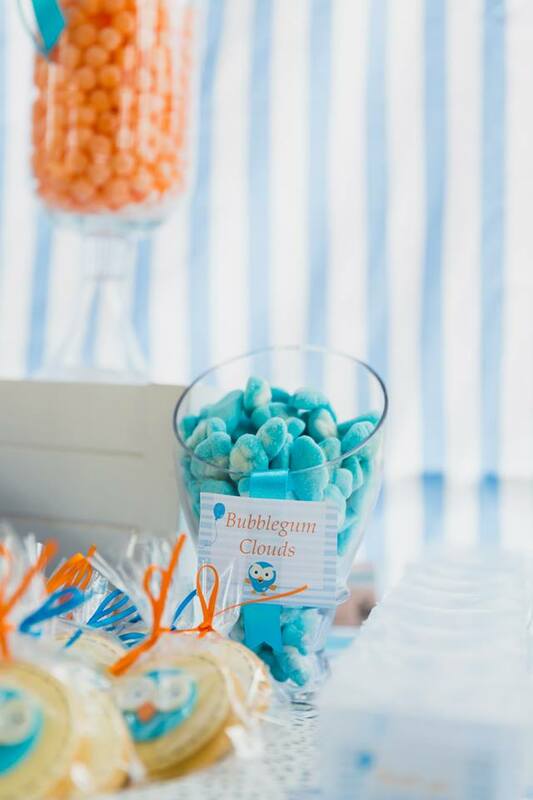 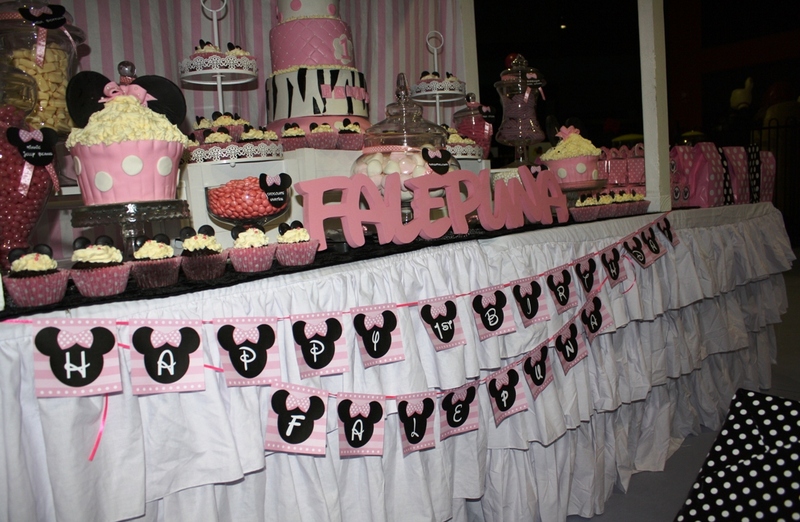 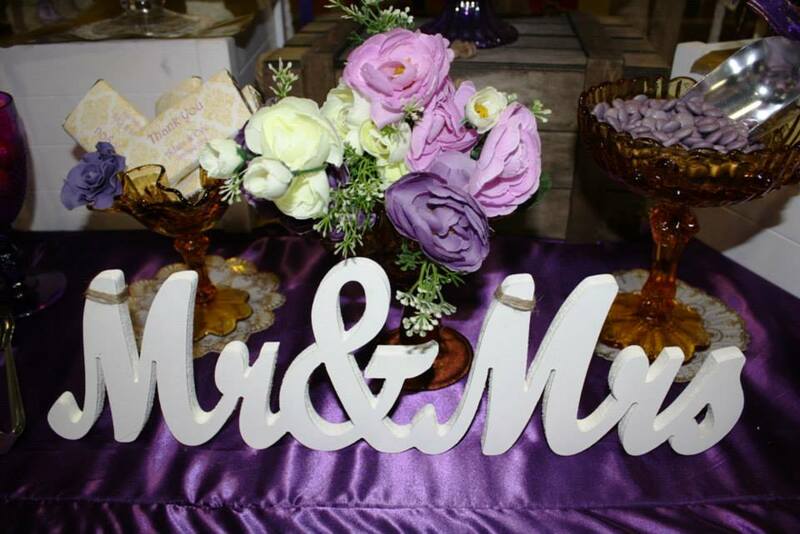 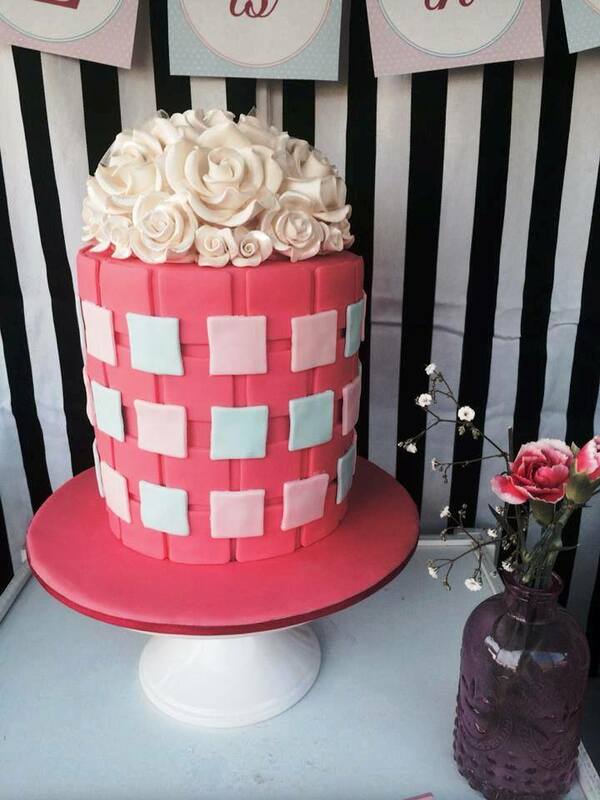 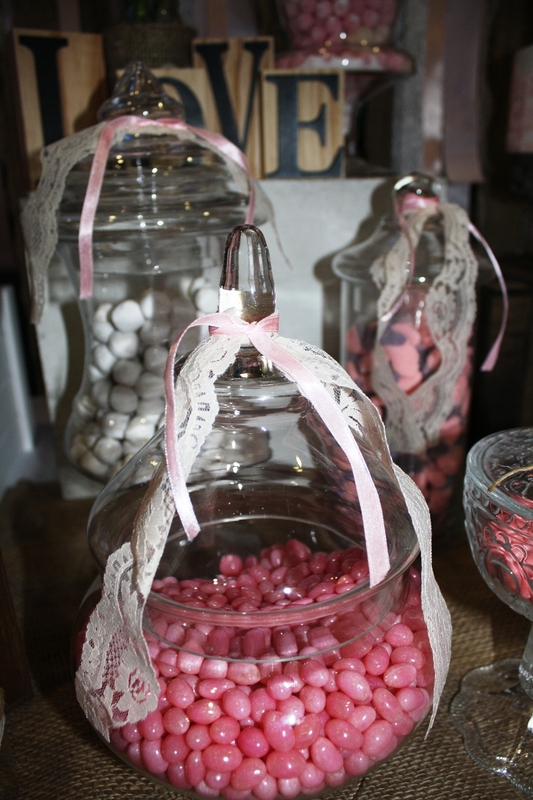 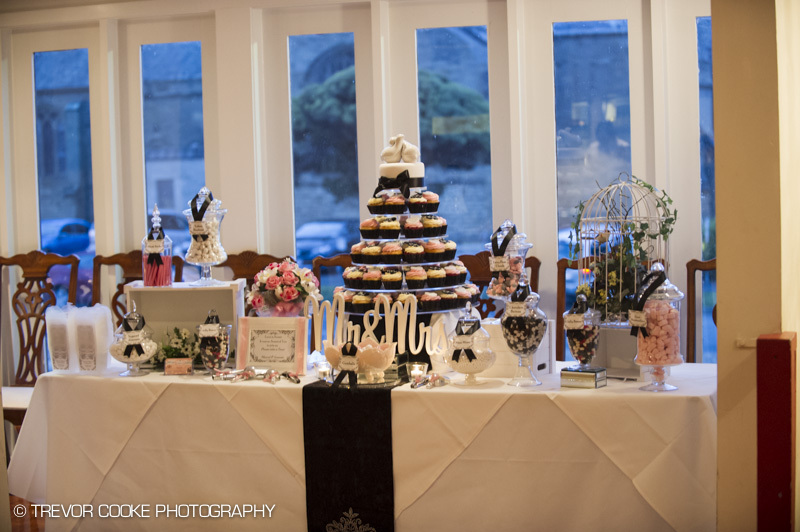 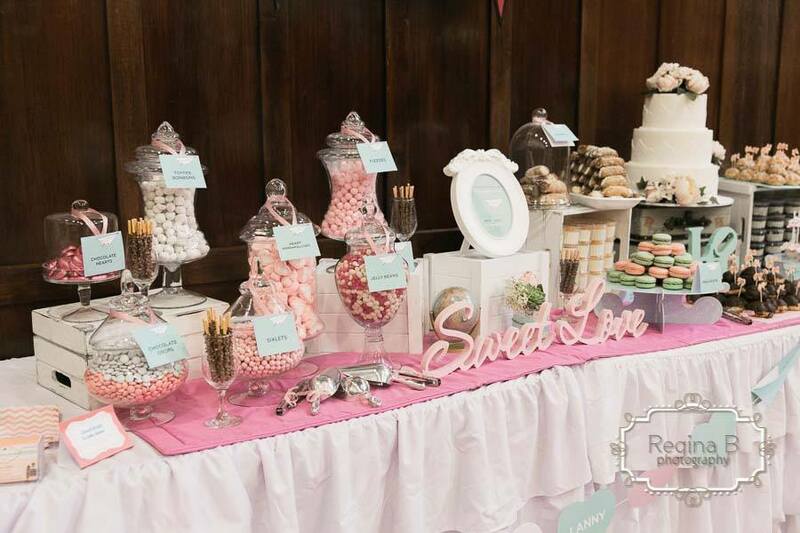 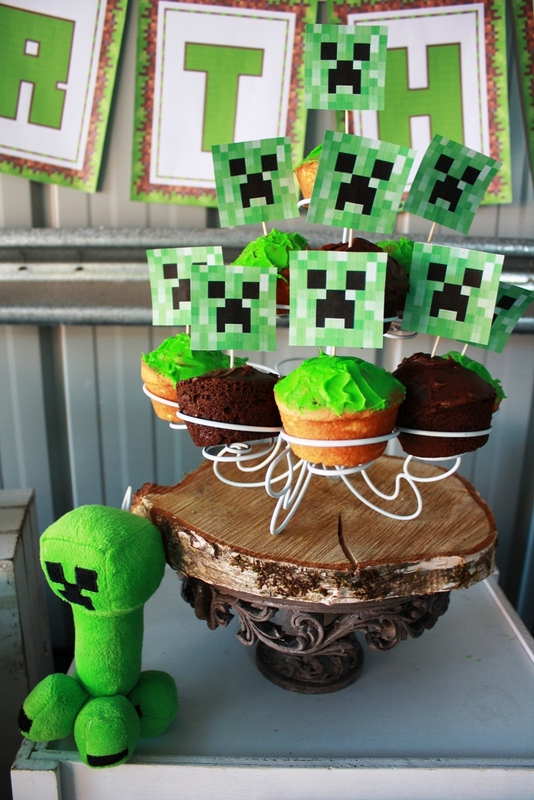 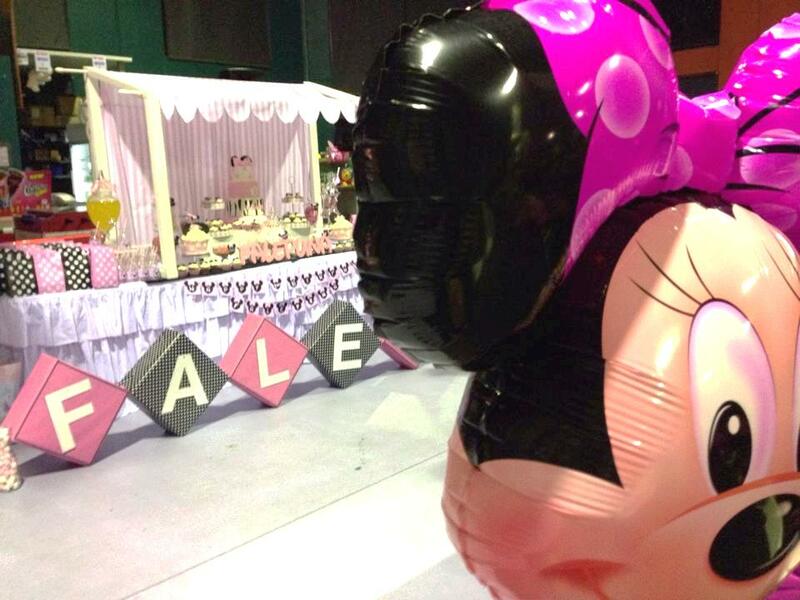 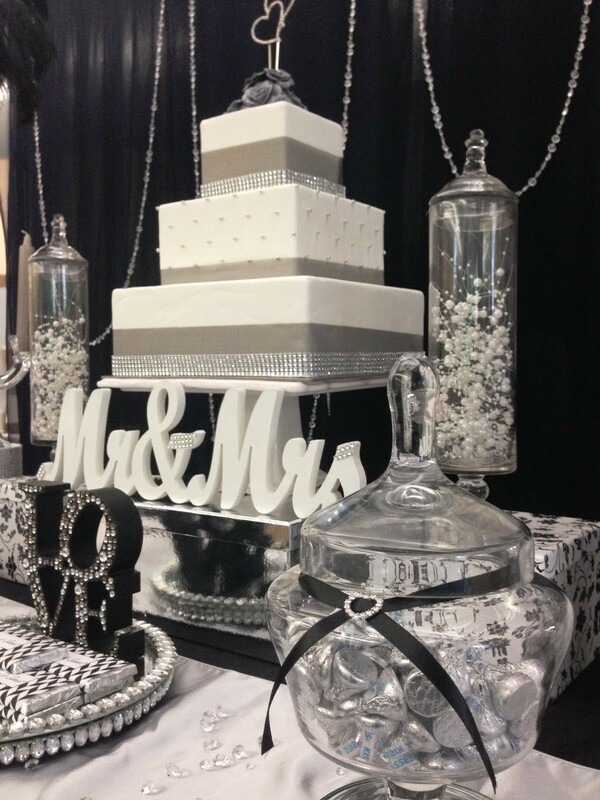 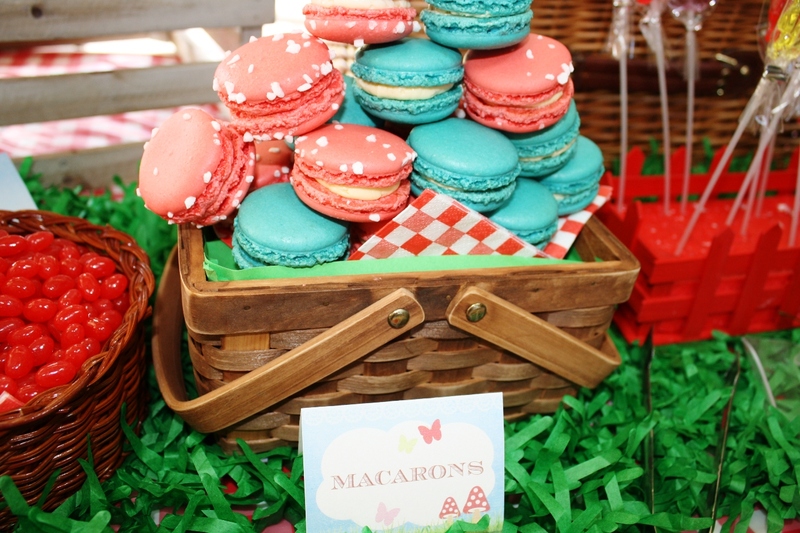 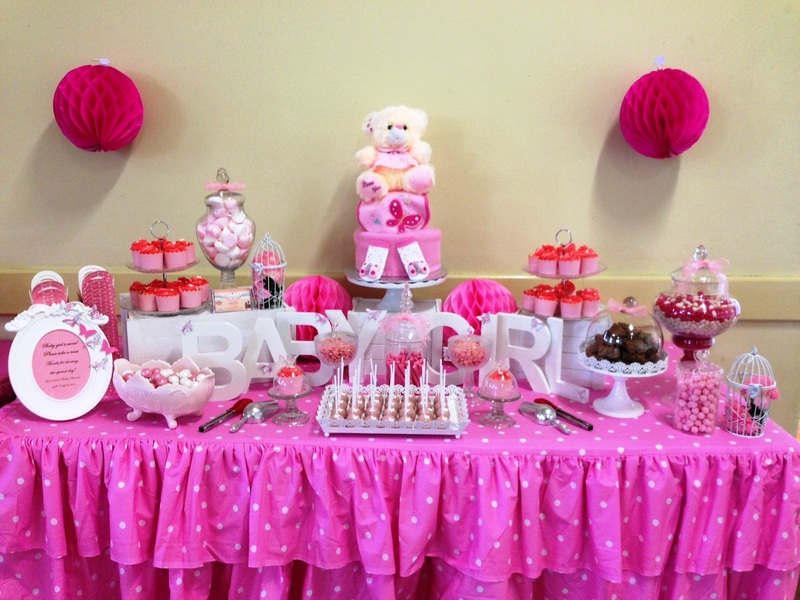 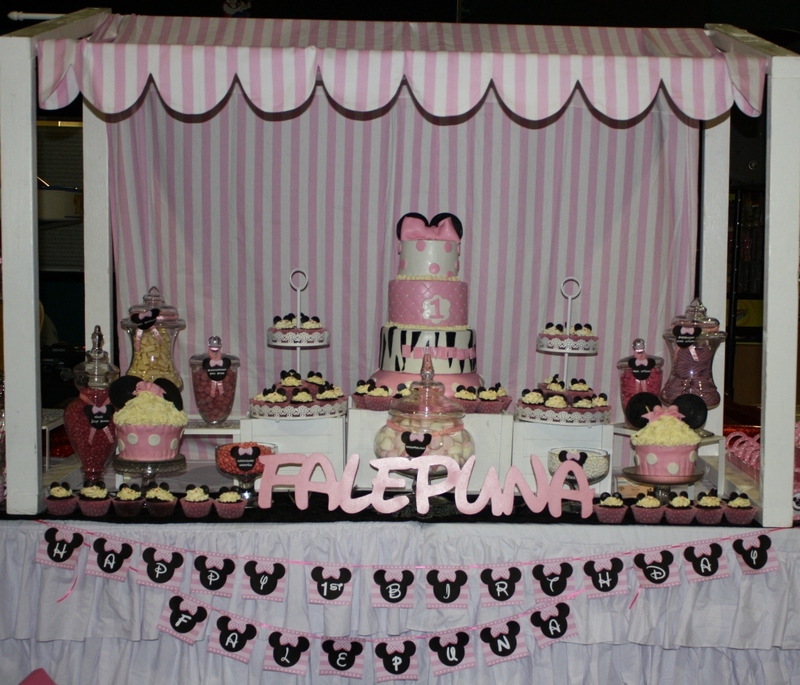 Sweet Little Bundles offers unique, mouth watering lolly / dessert buffets that can be styled and decorated for any chosen colour or theme for all events. 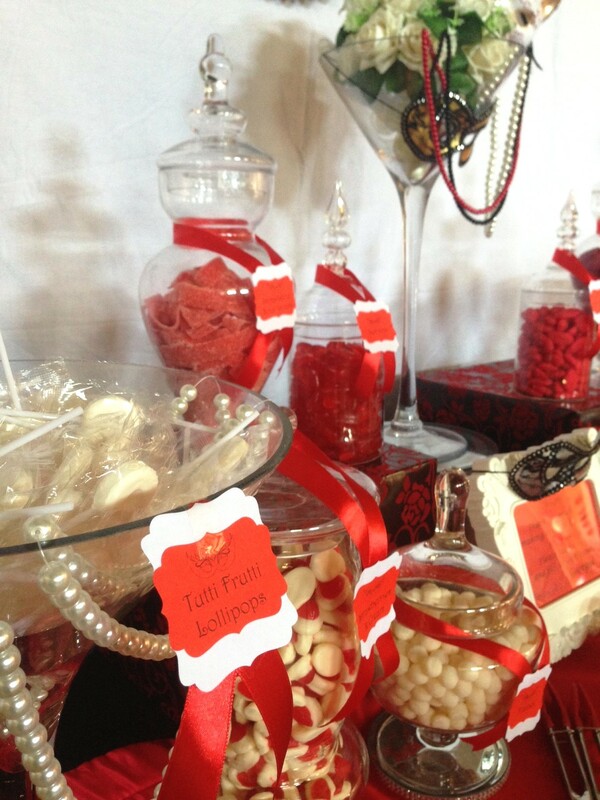 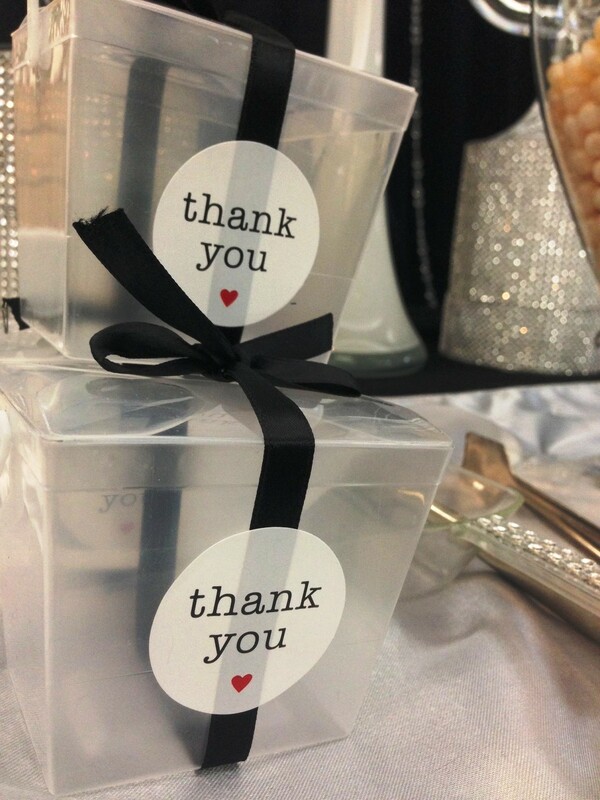 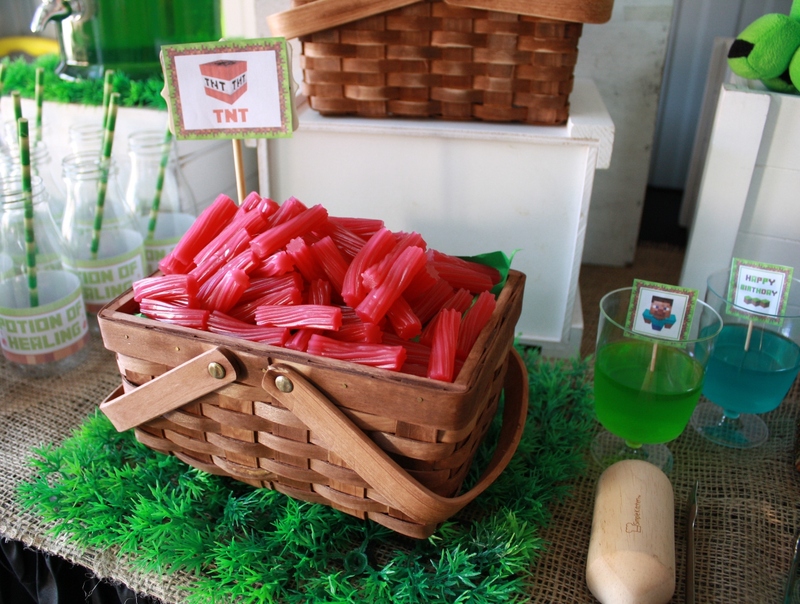 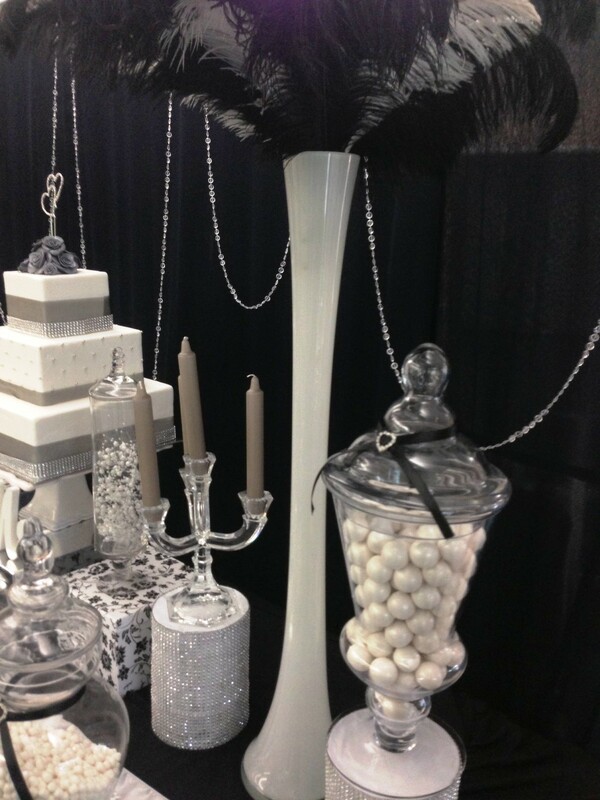 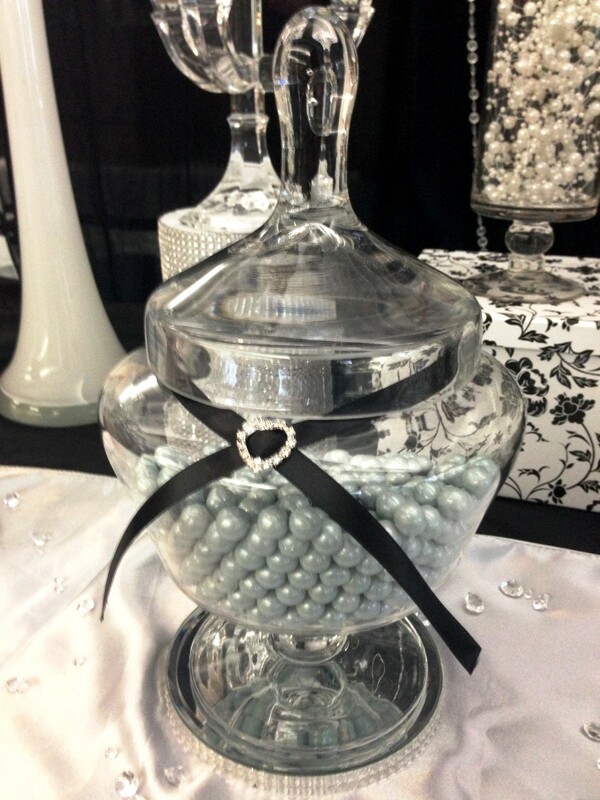 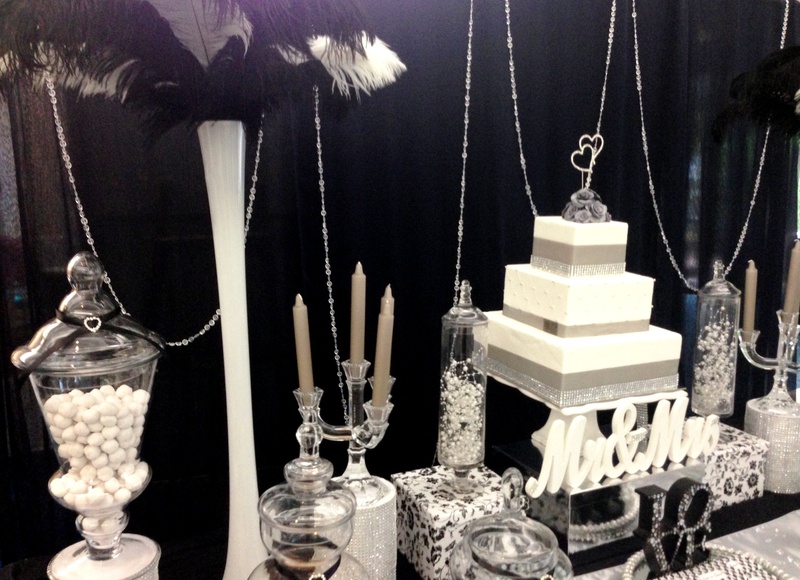 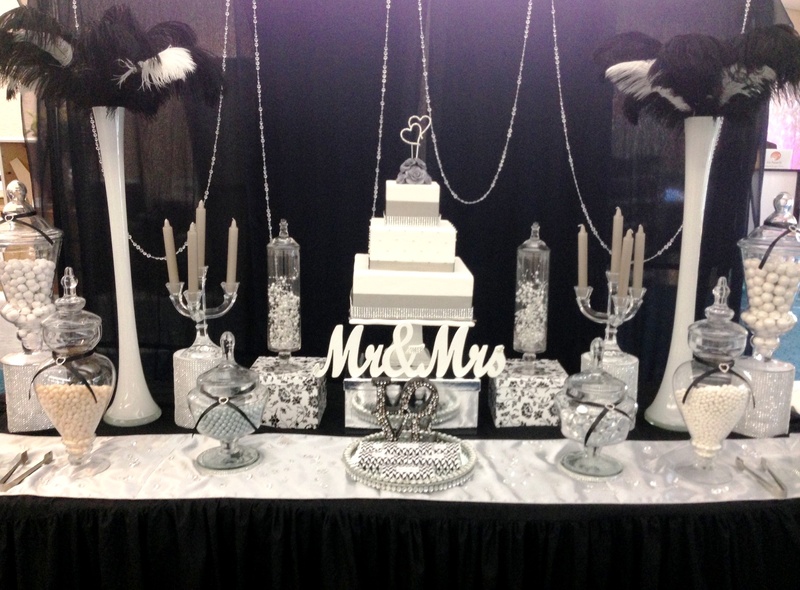 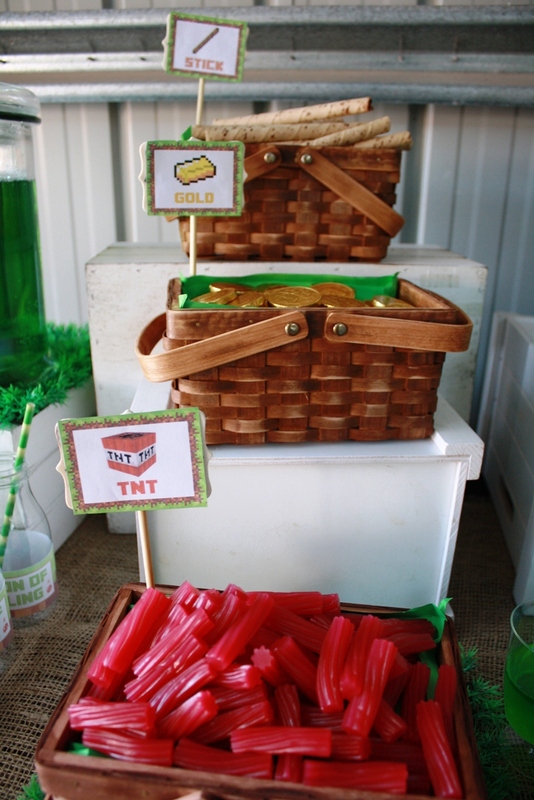 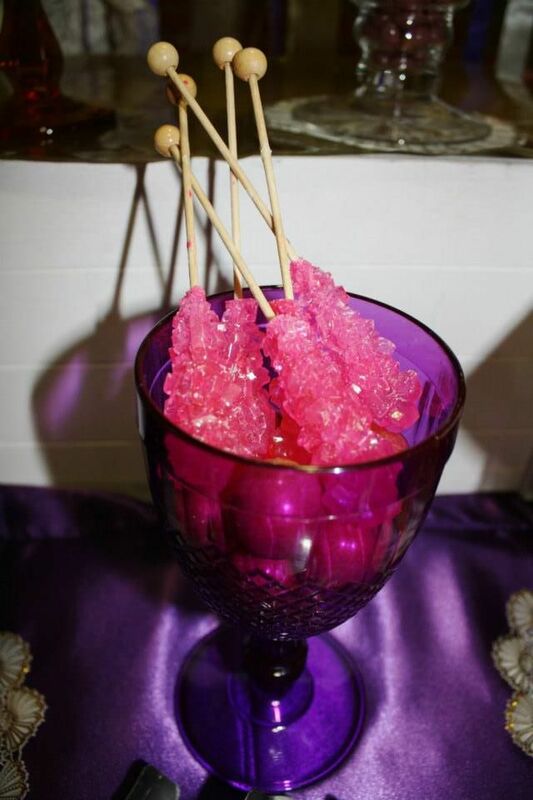 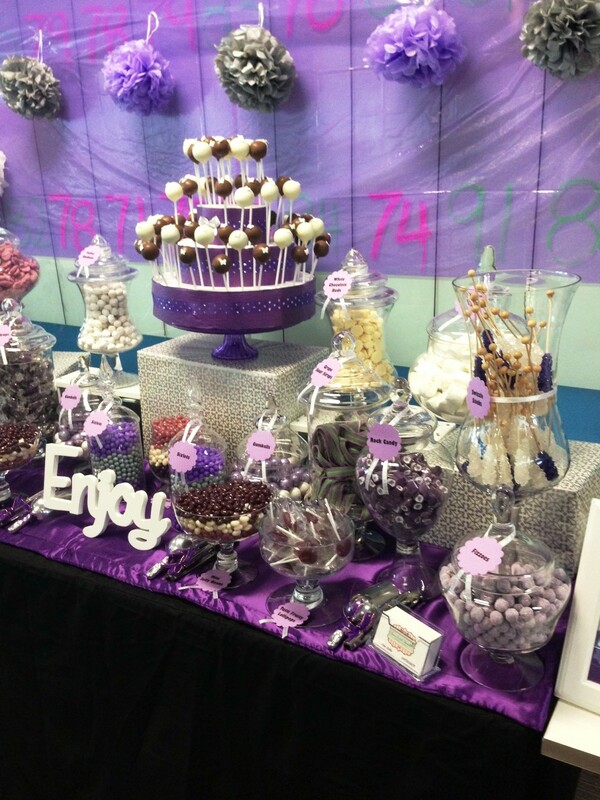 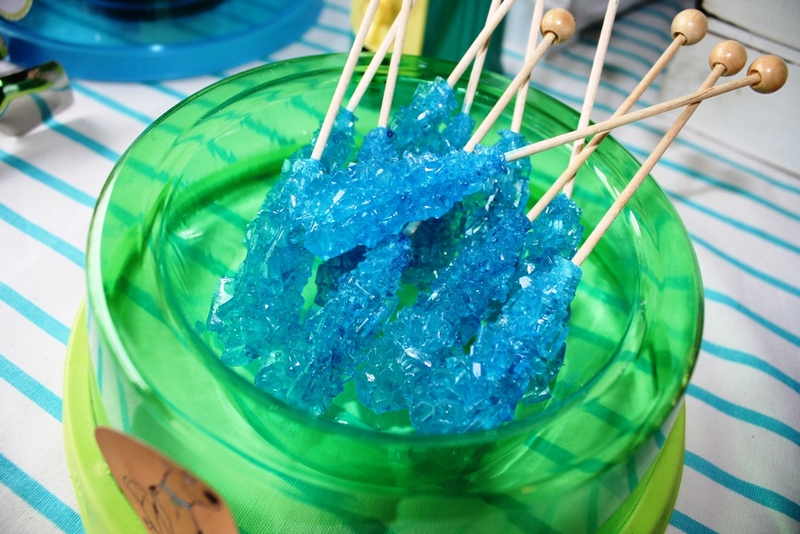 Our lolly buffet will dazzle your guests and leave unforgettable impression on your events. 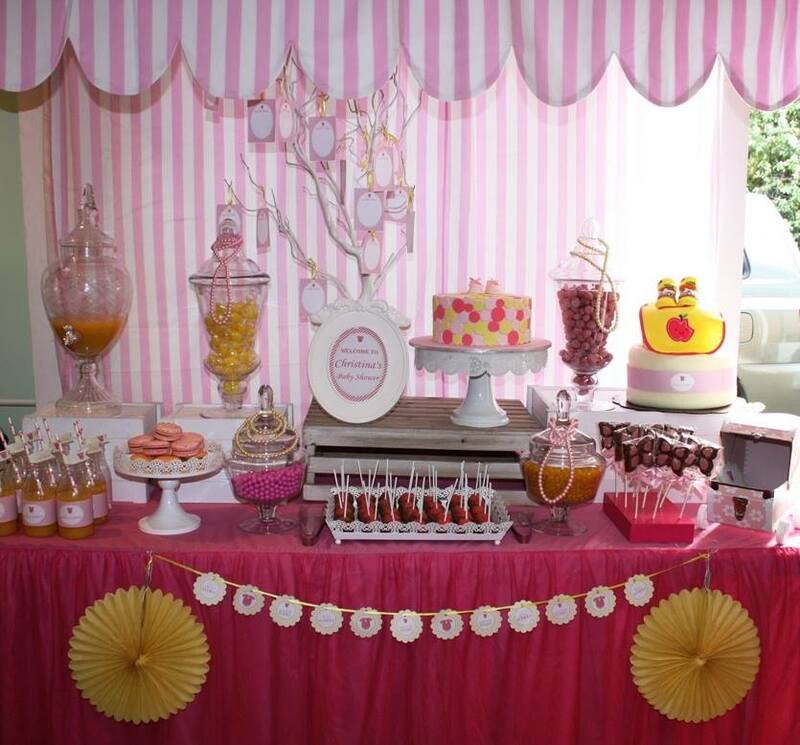 Lolly buffets are great to be displayed on your special occasions, from birthday party to baby shower, corporate events to wedding. 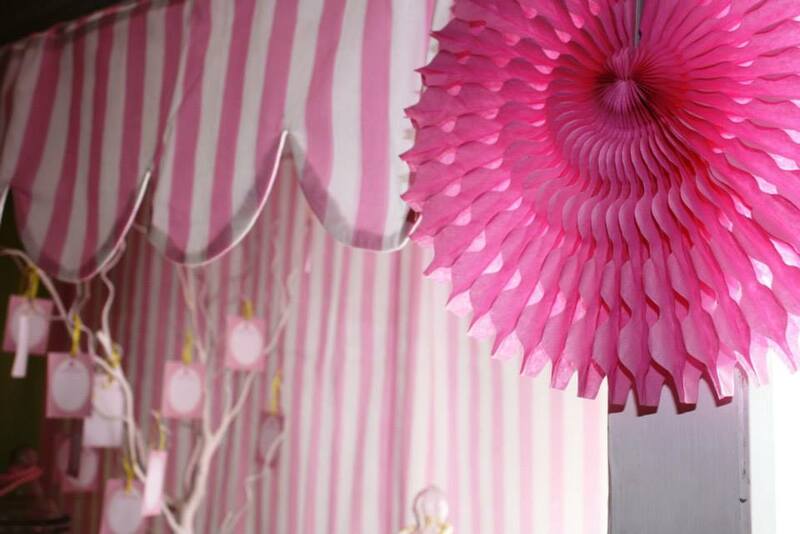 It can be colorful and big or yet small and boutique you decide. 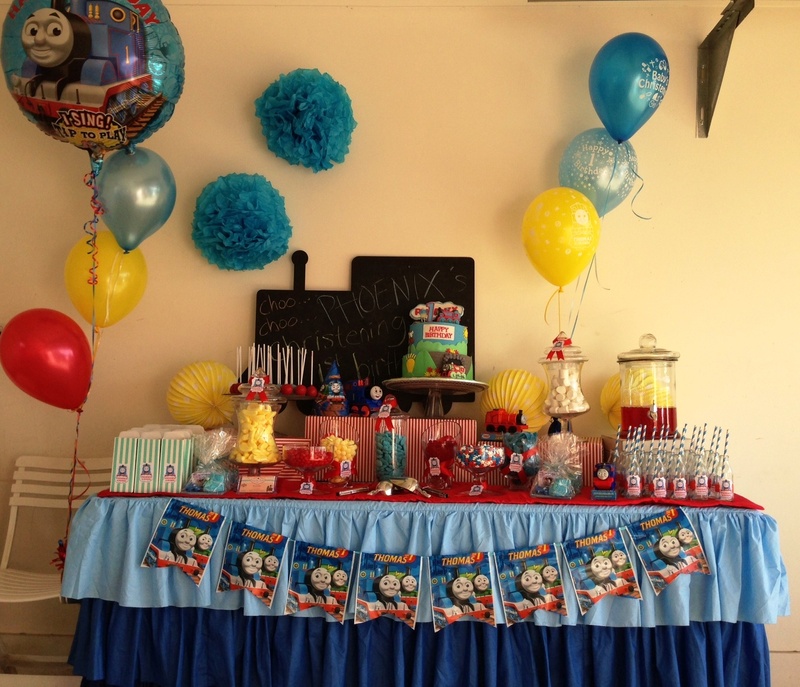 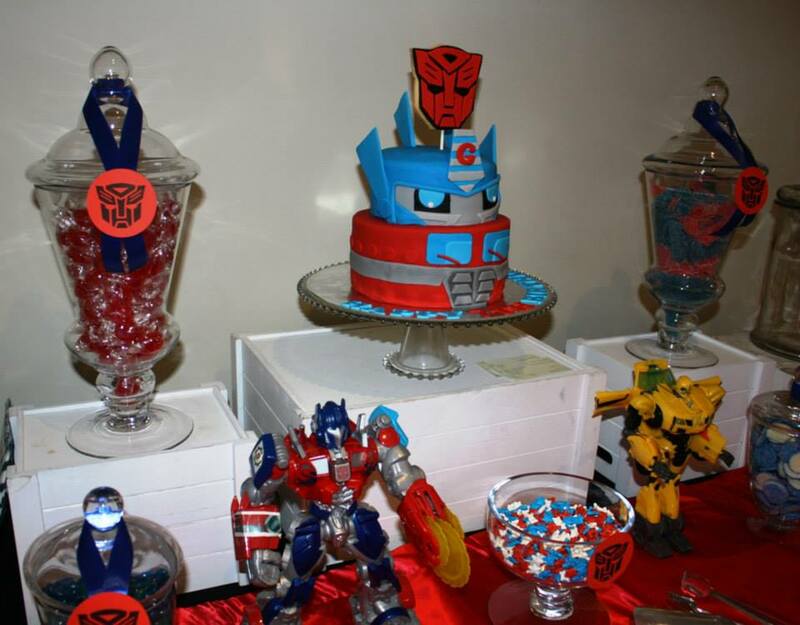 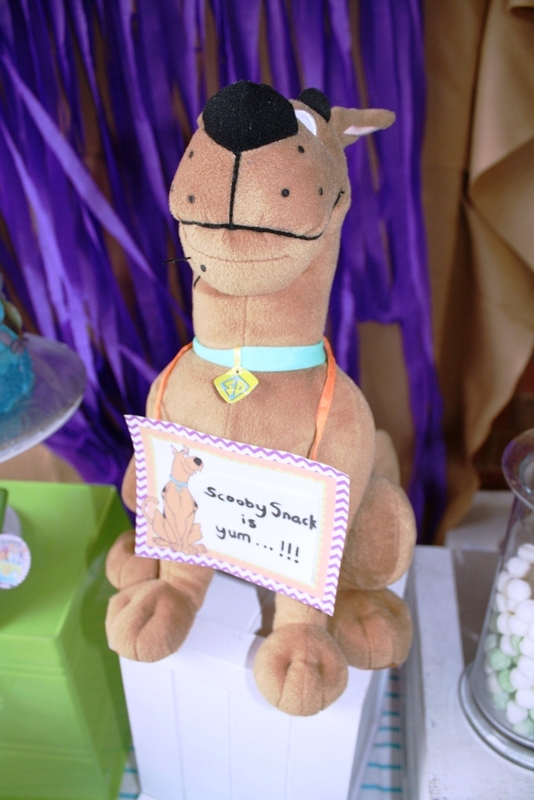 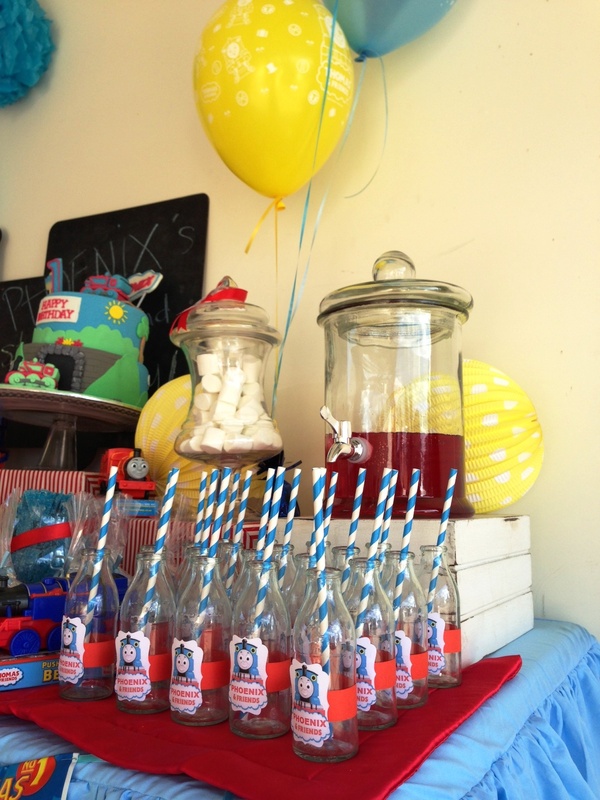 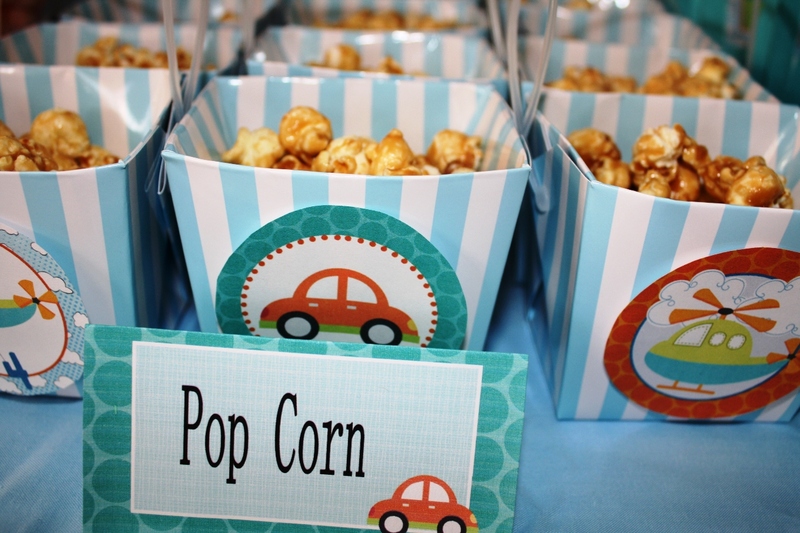 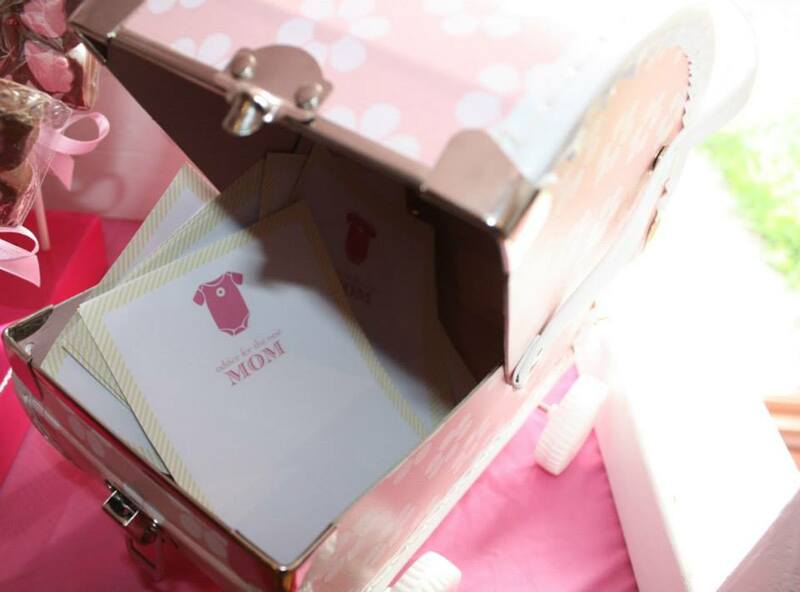 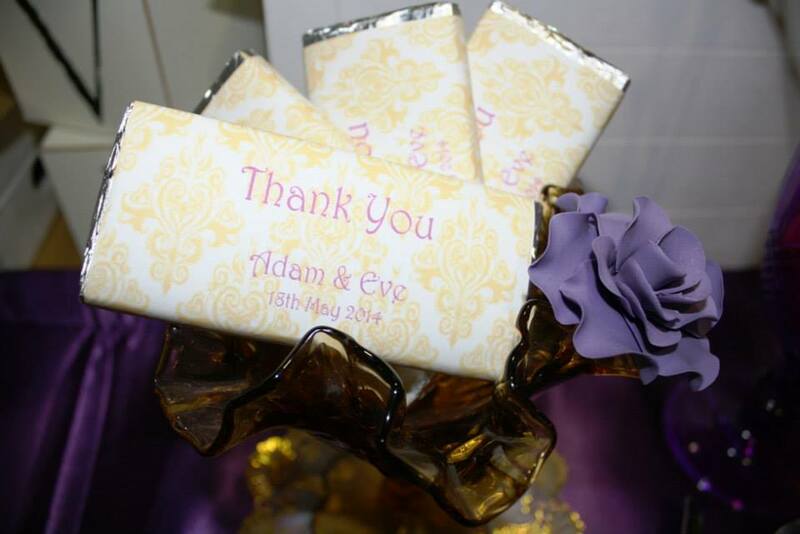 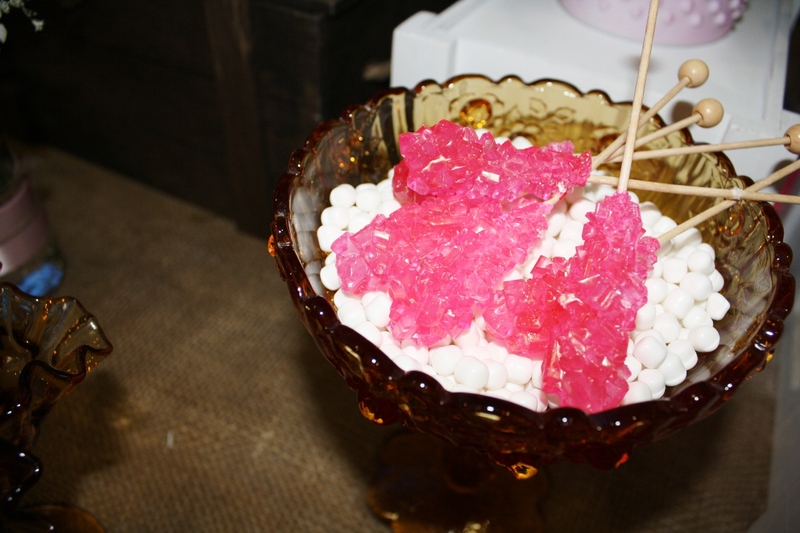 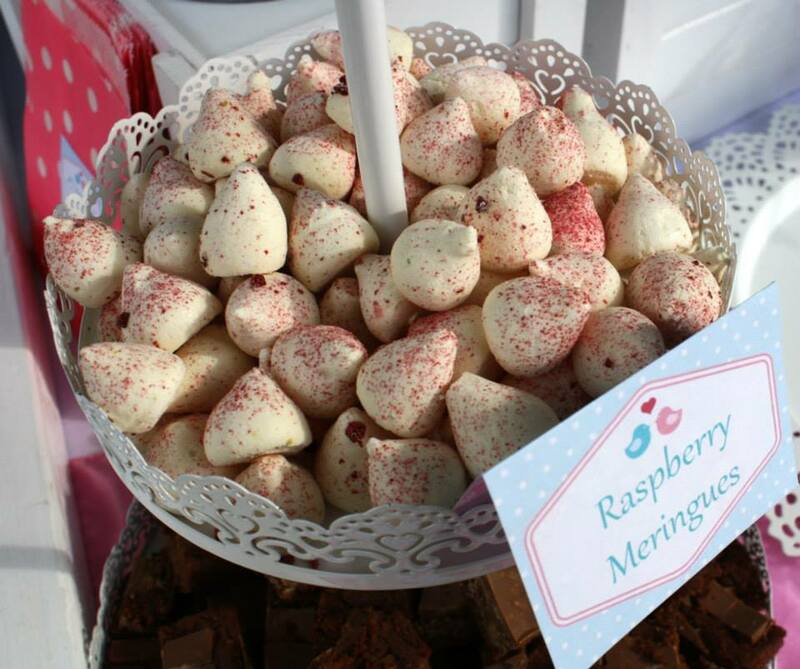 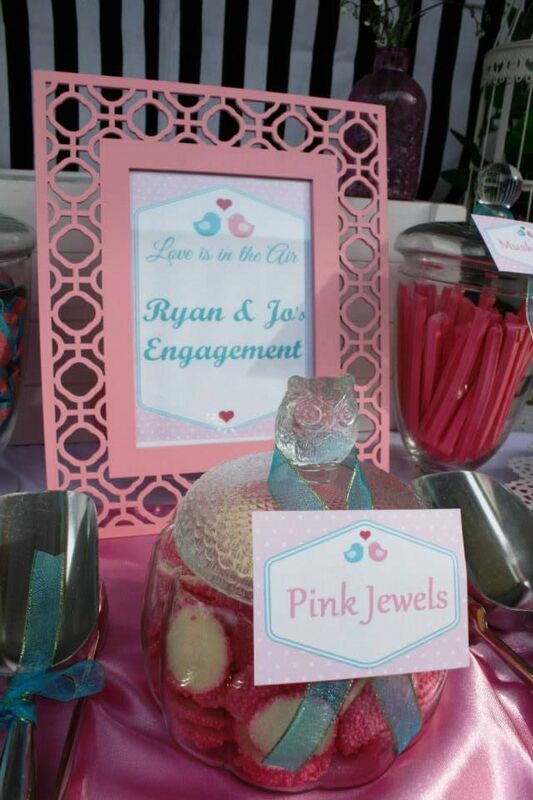 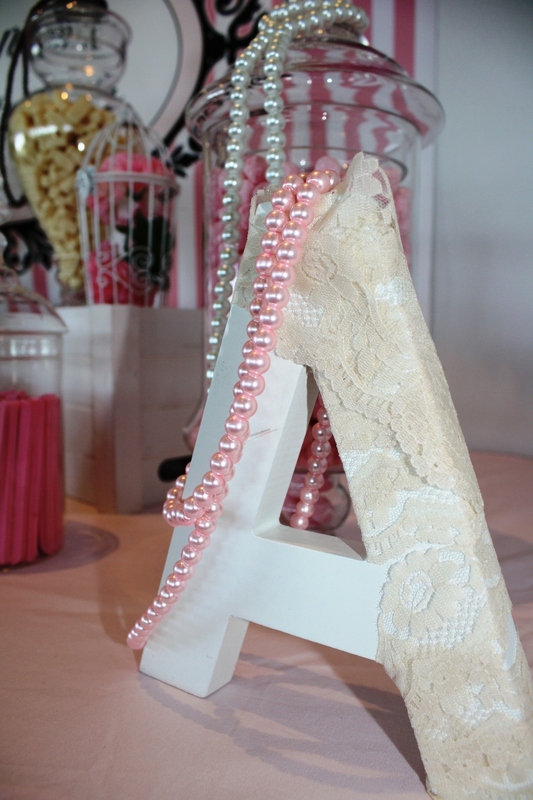 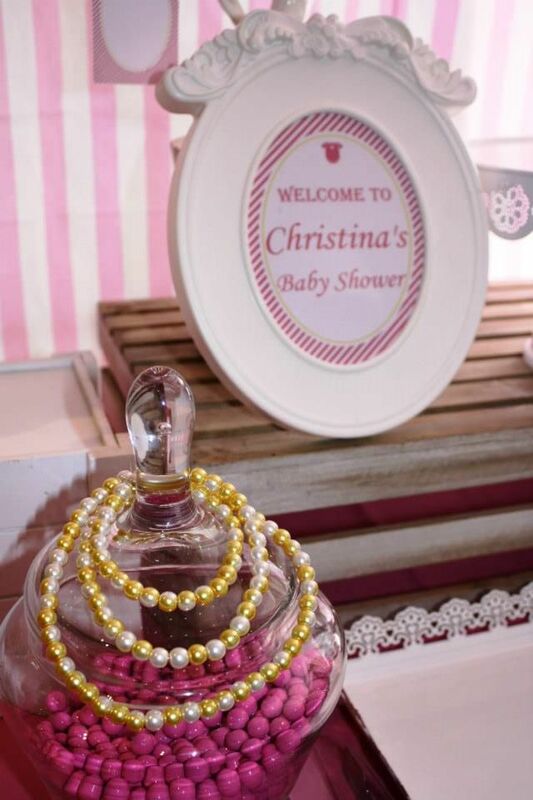 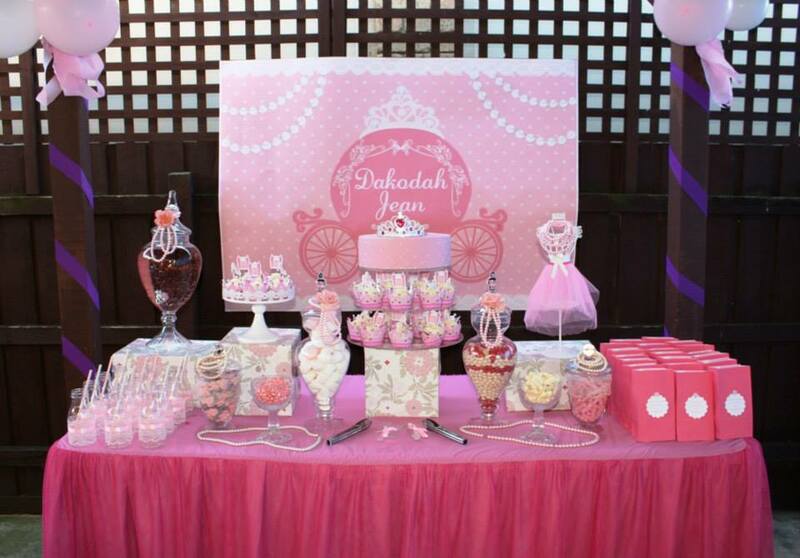 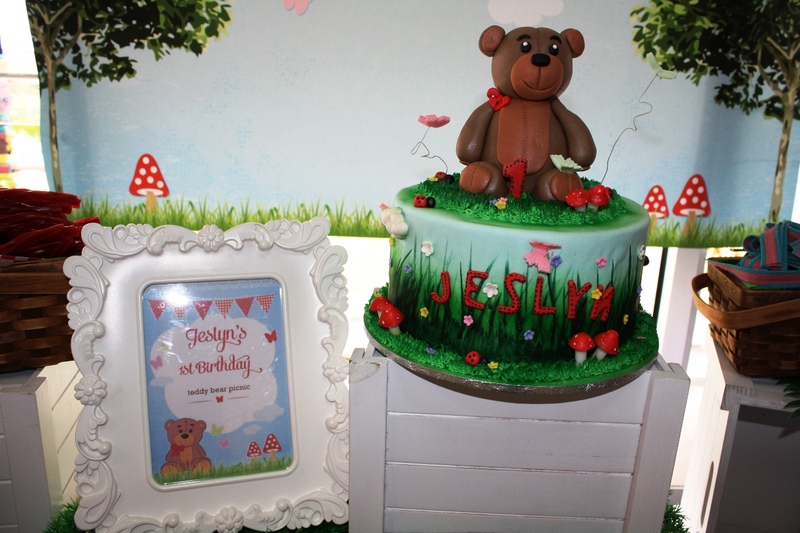 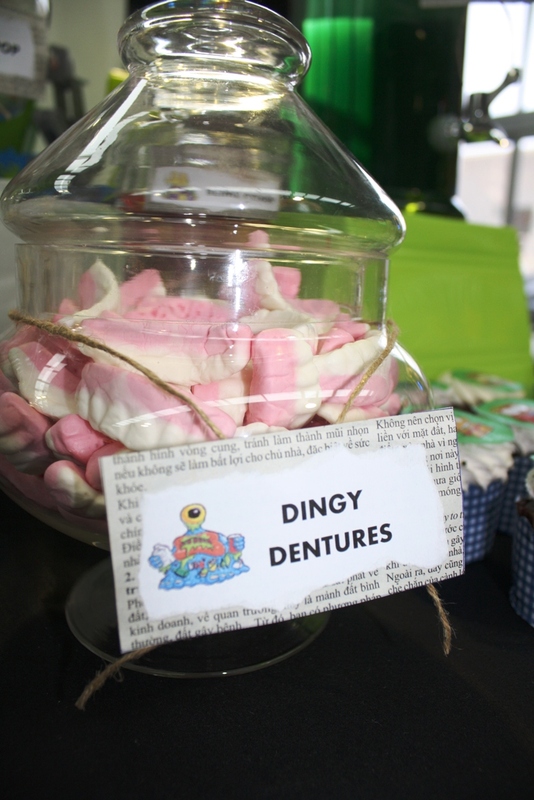 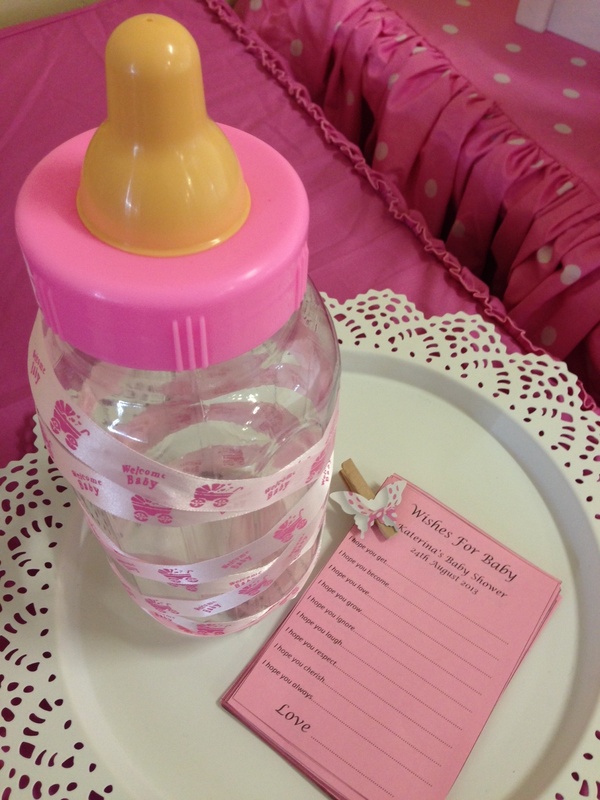 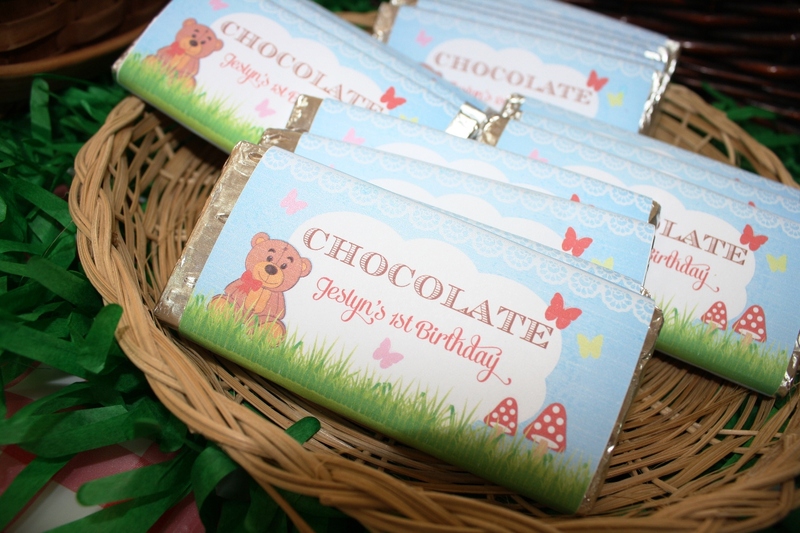 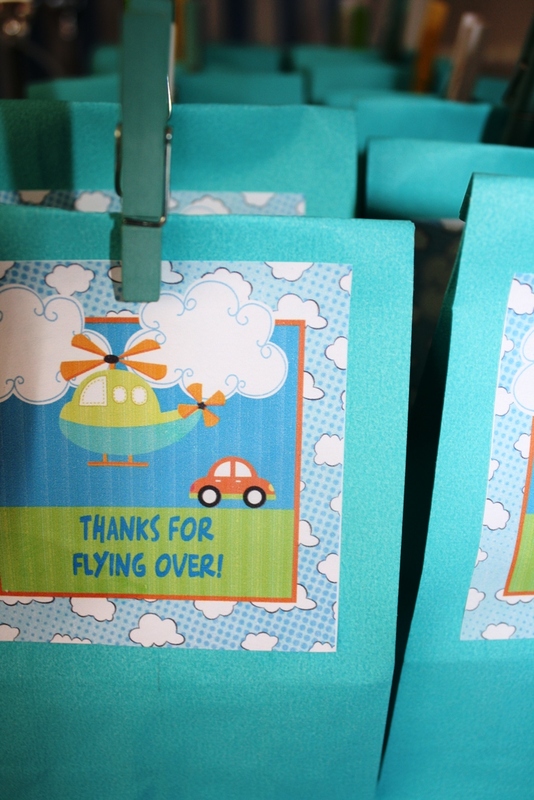 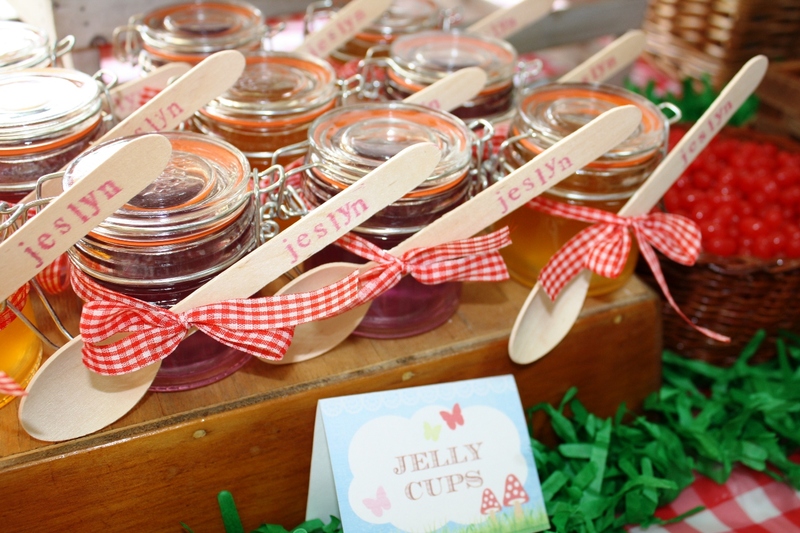 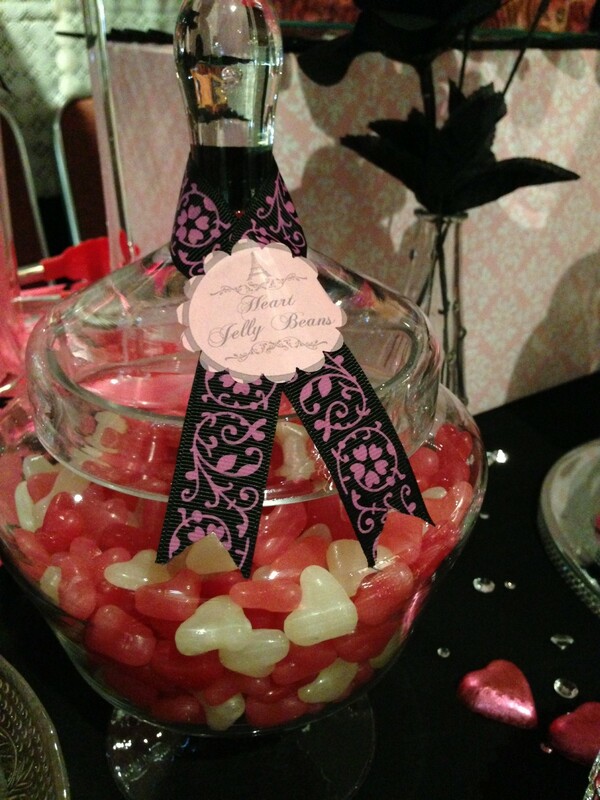 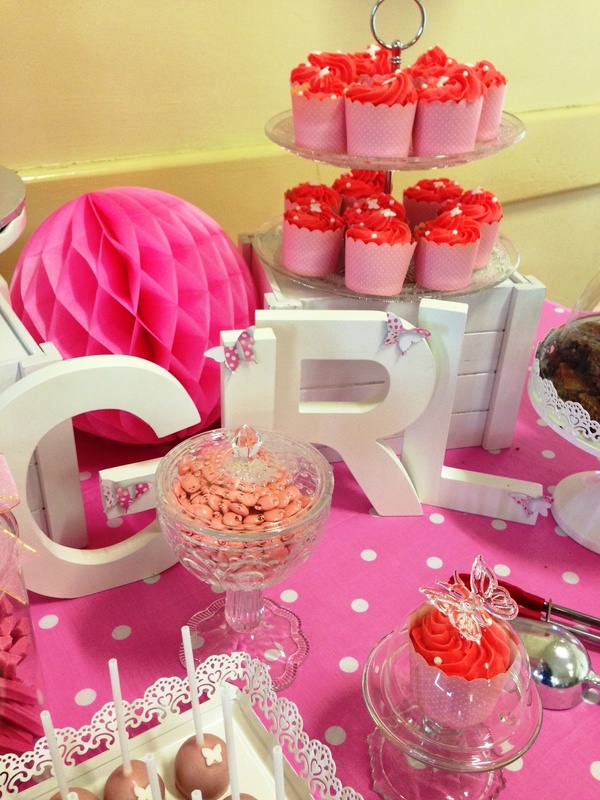 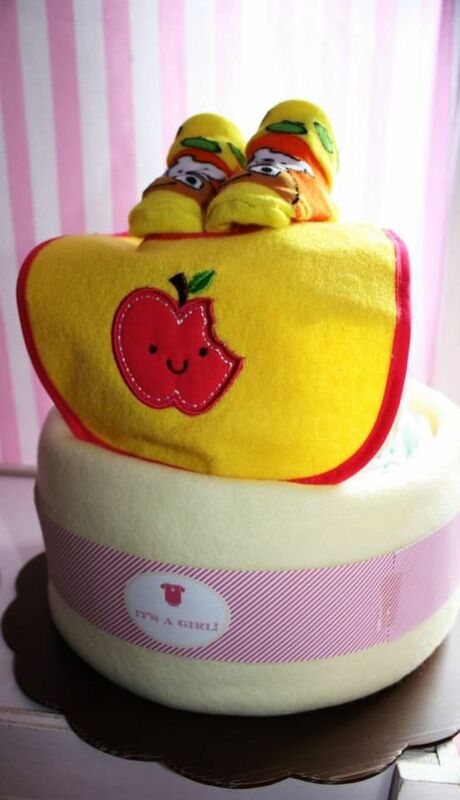 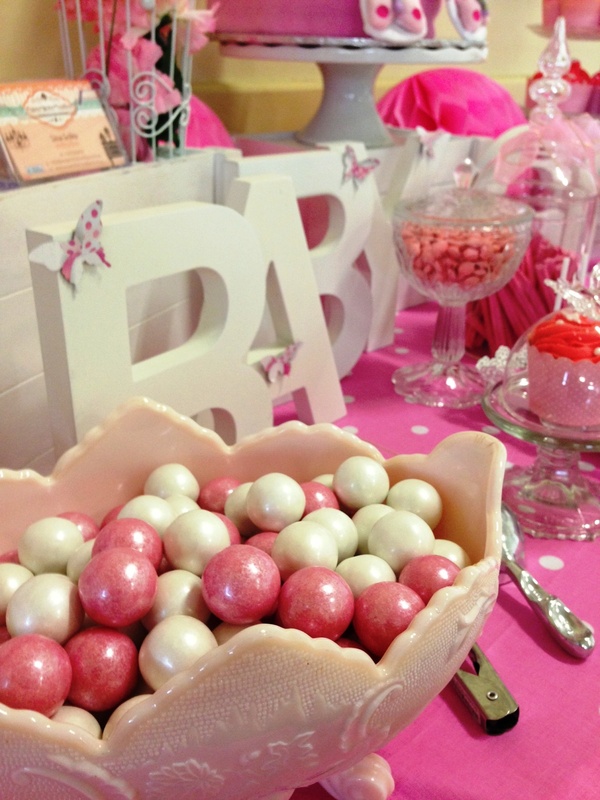 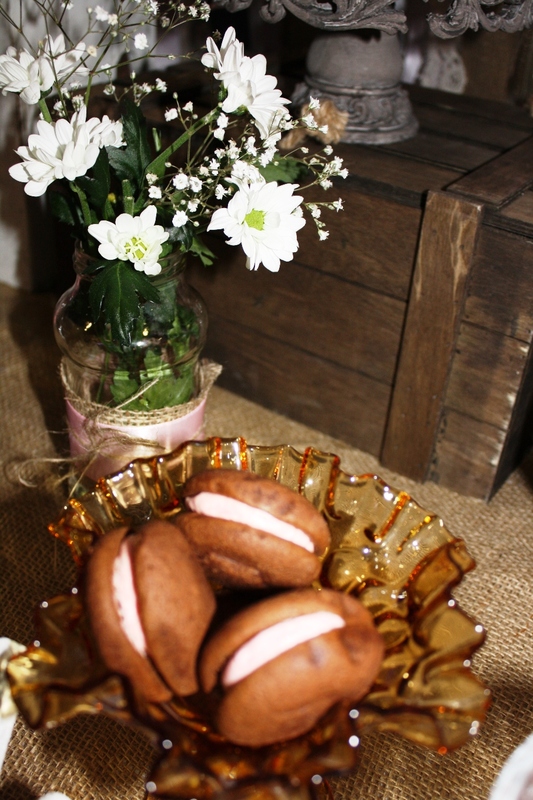 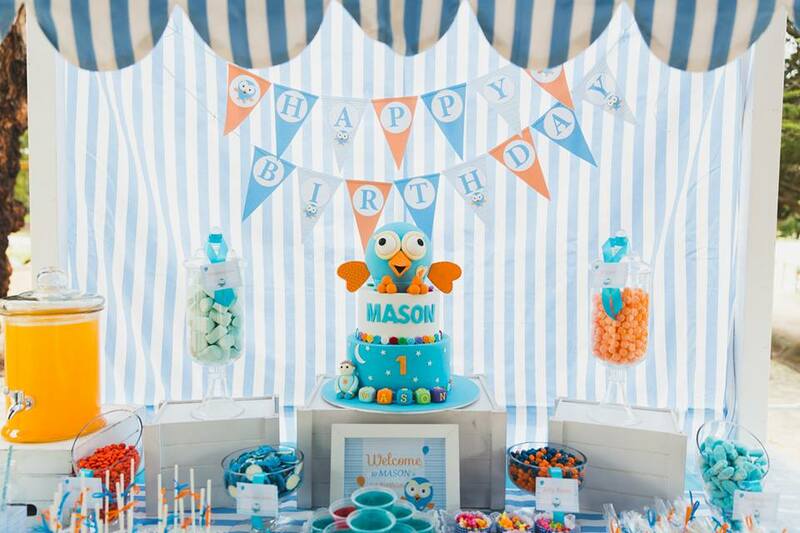 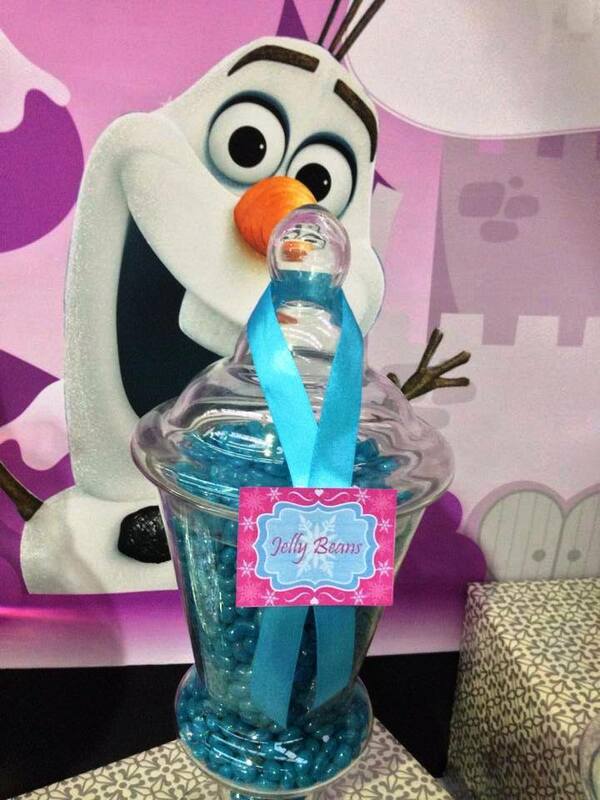 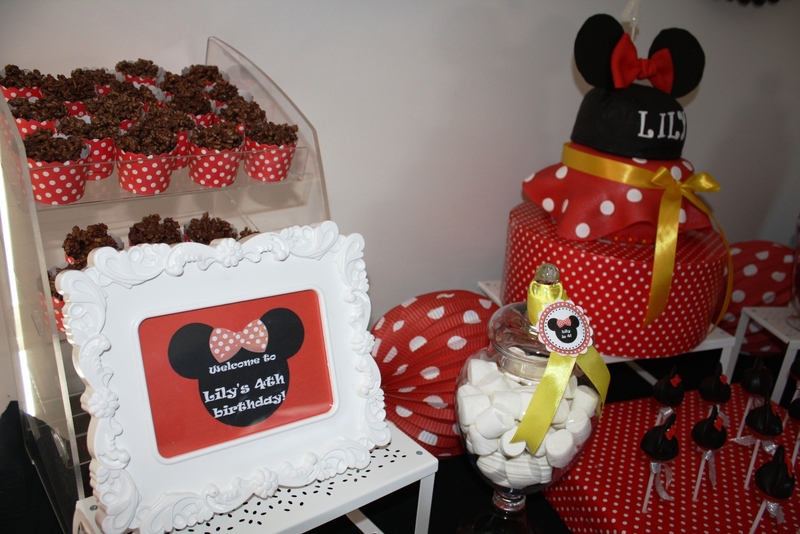 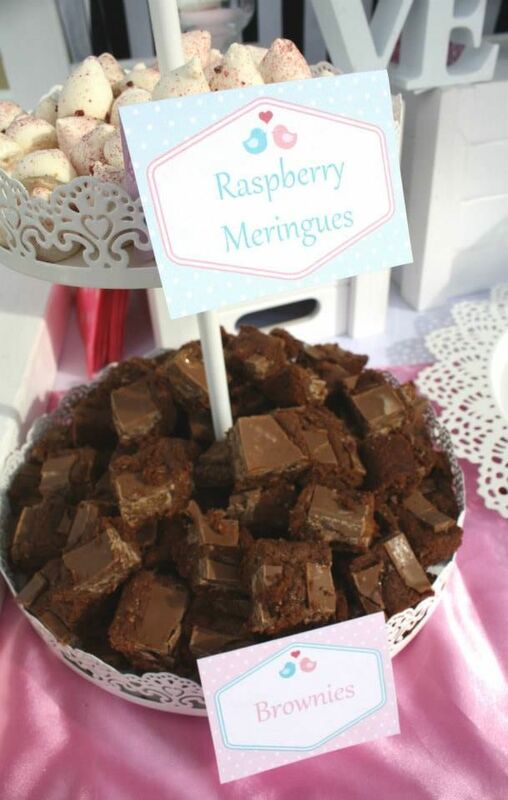 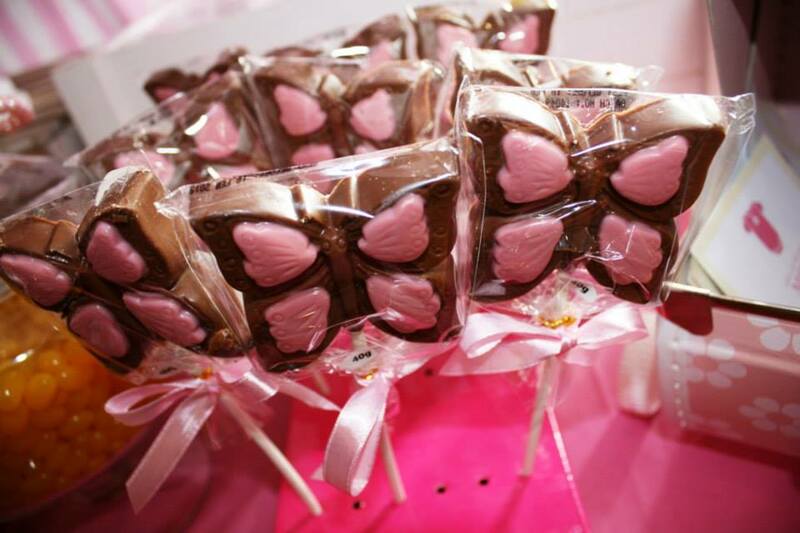 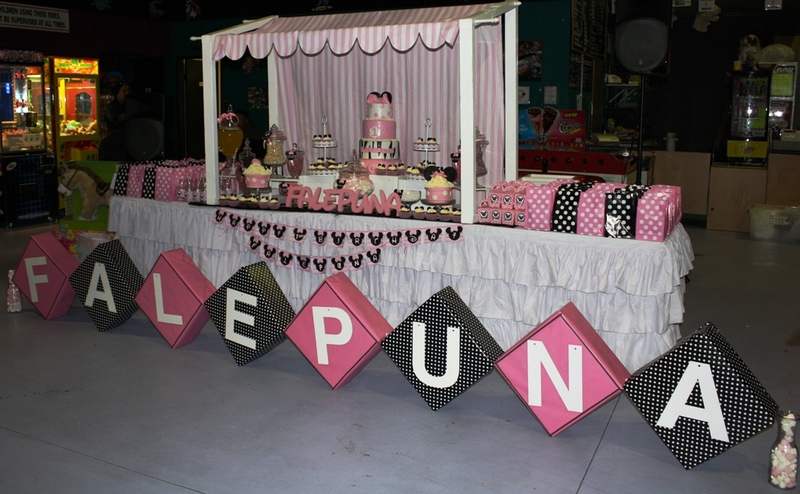 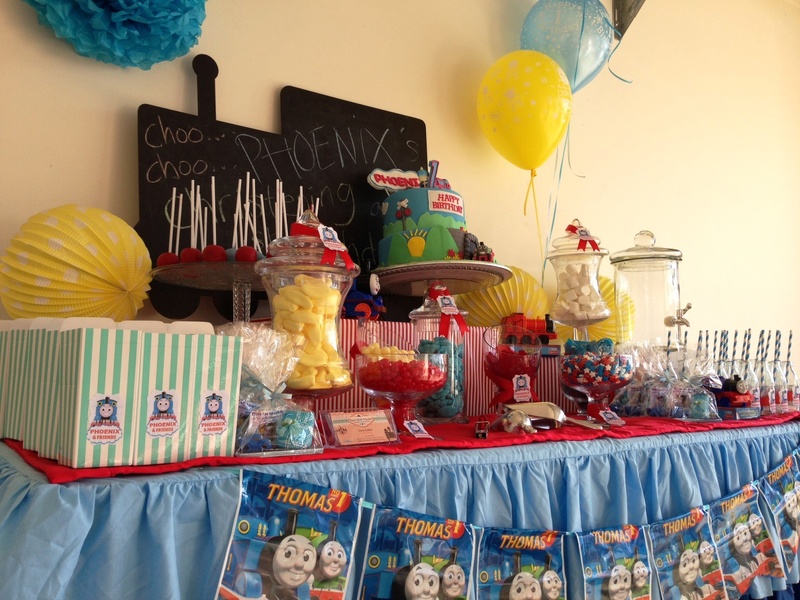 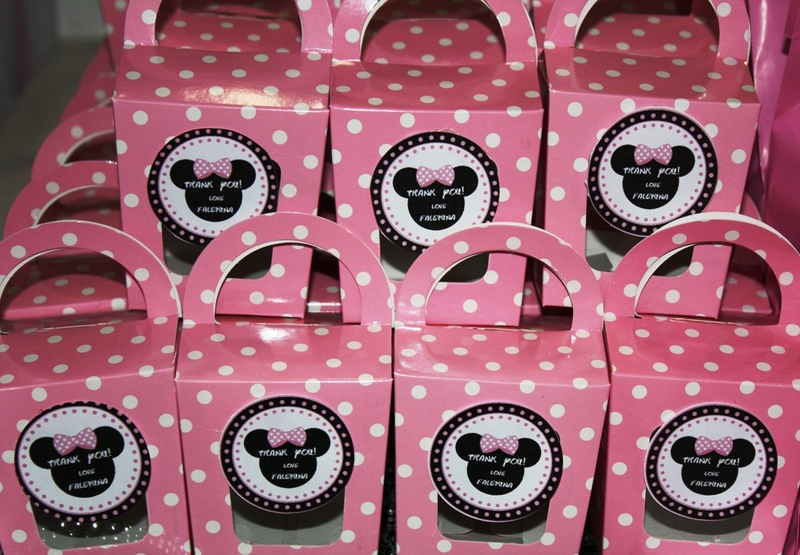 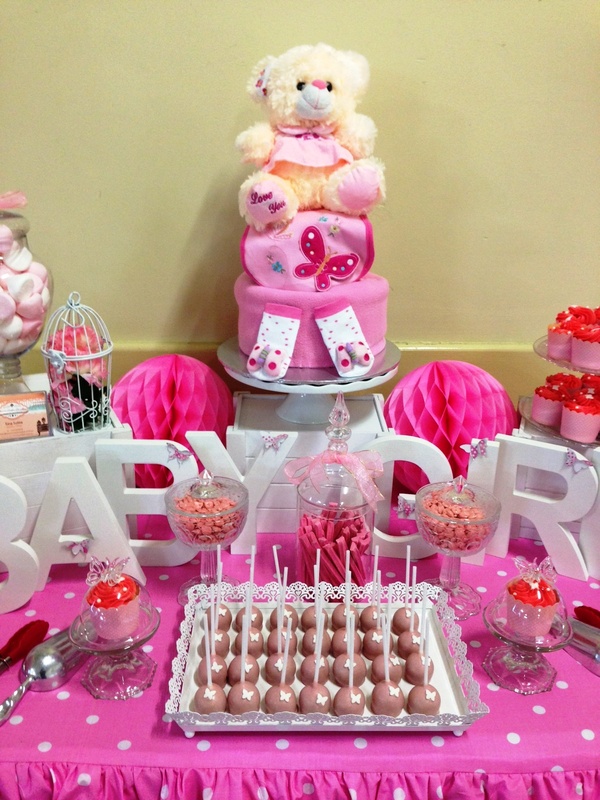 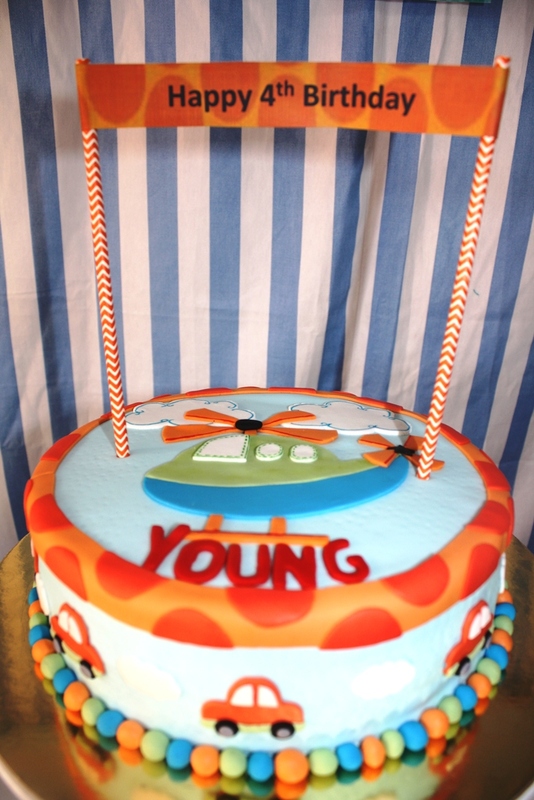 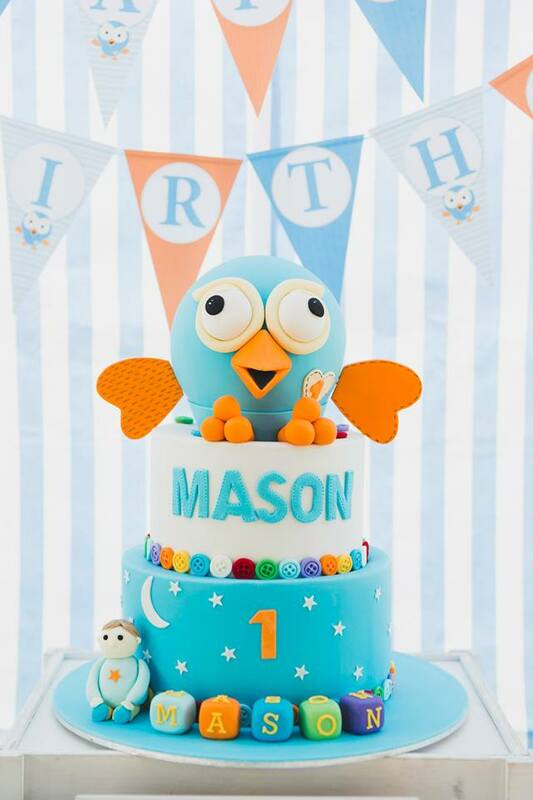 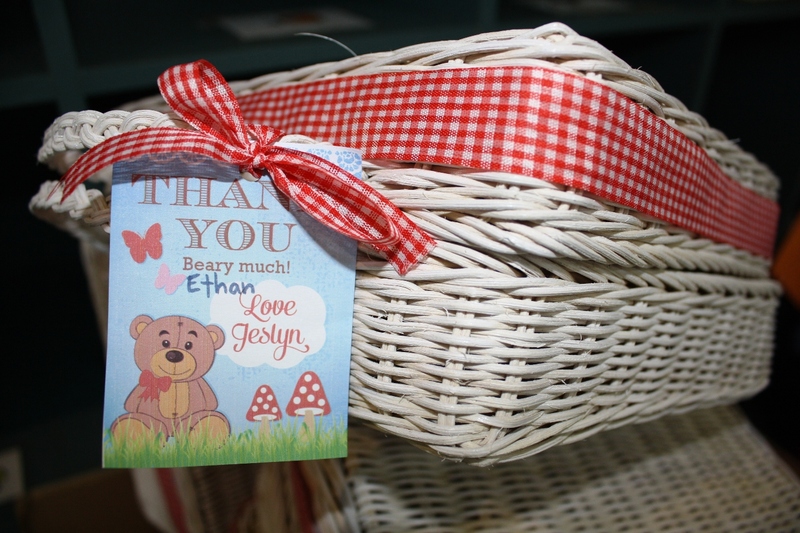 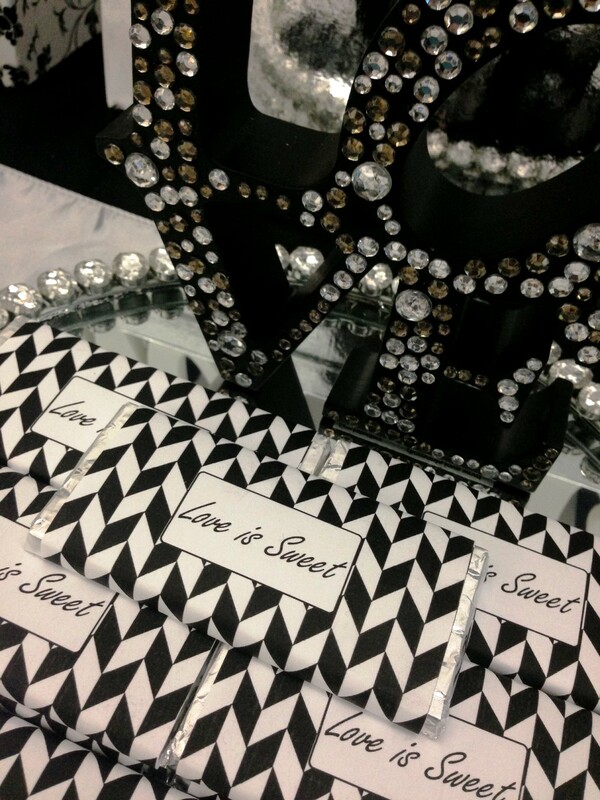 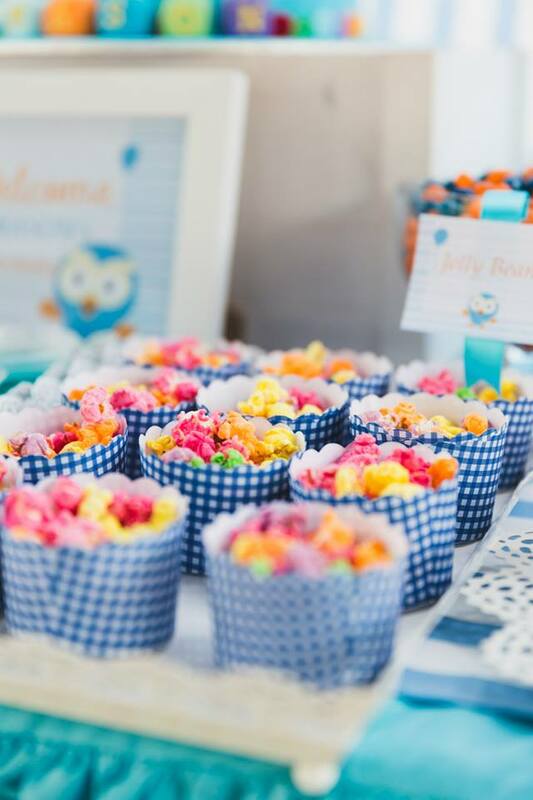 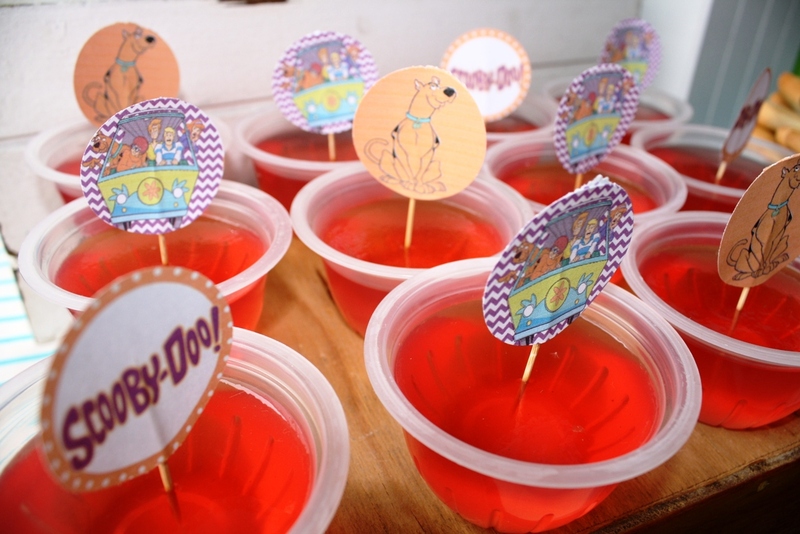 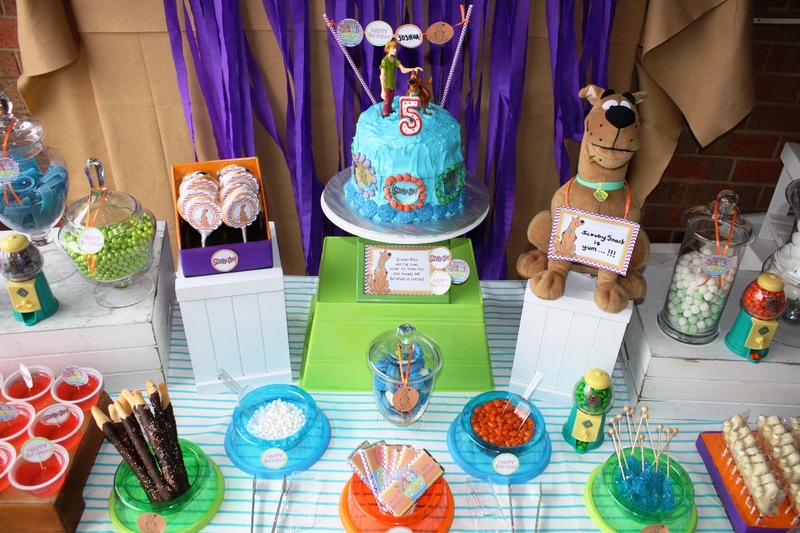 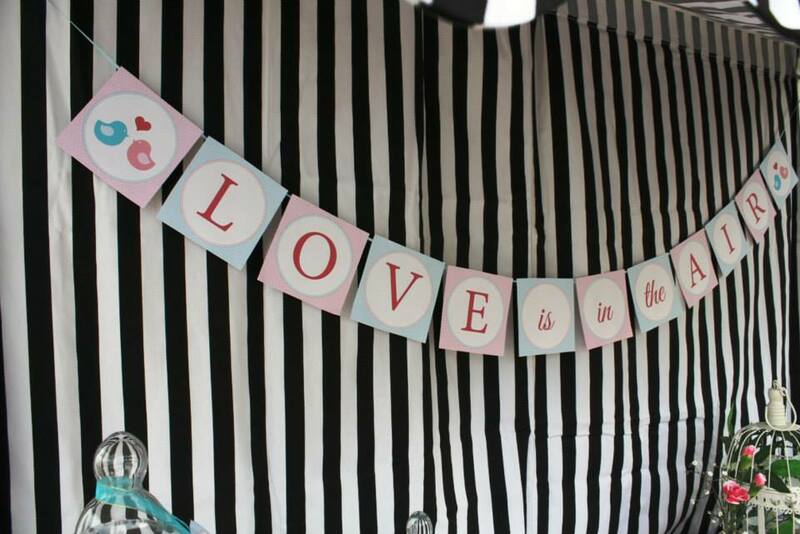 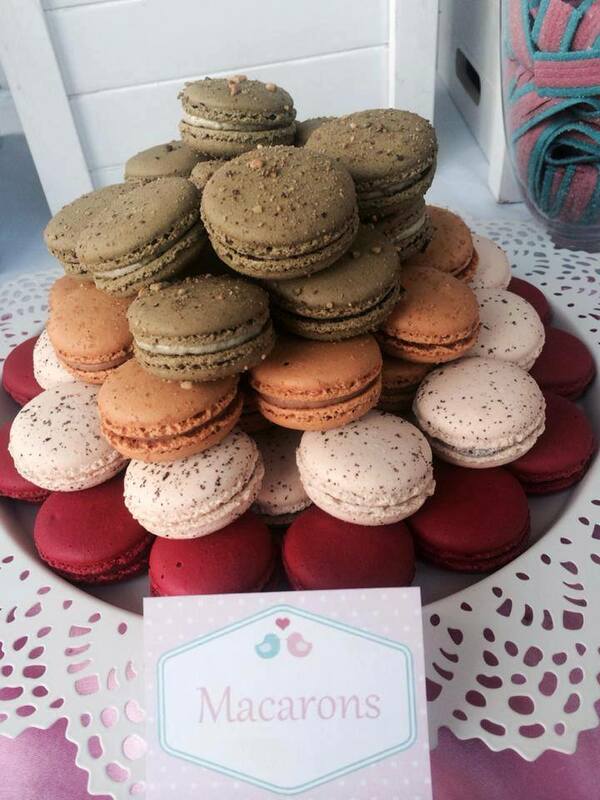 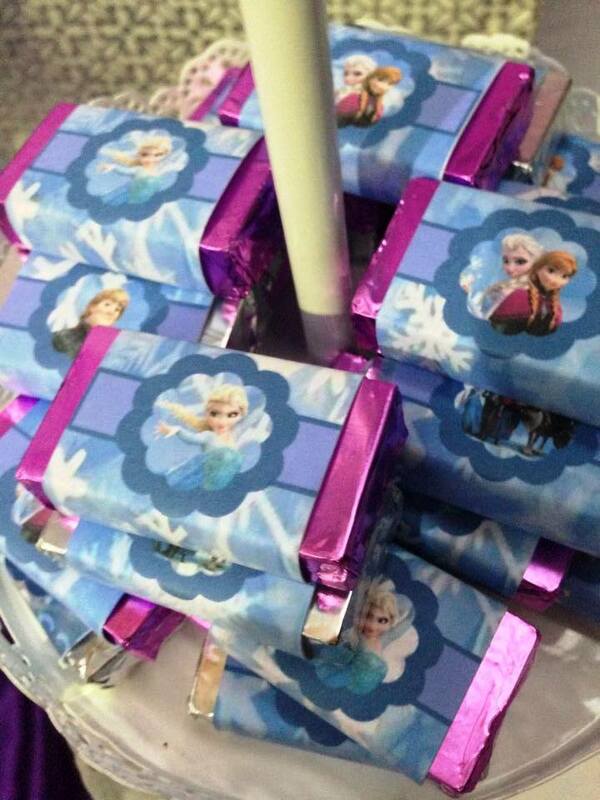 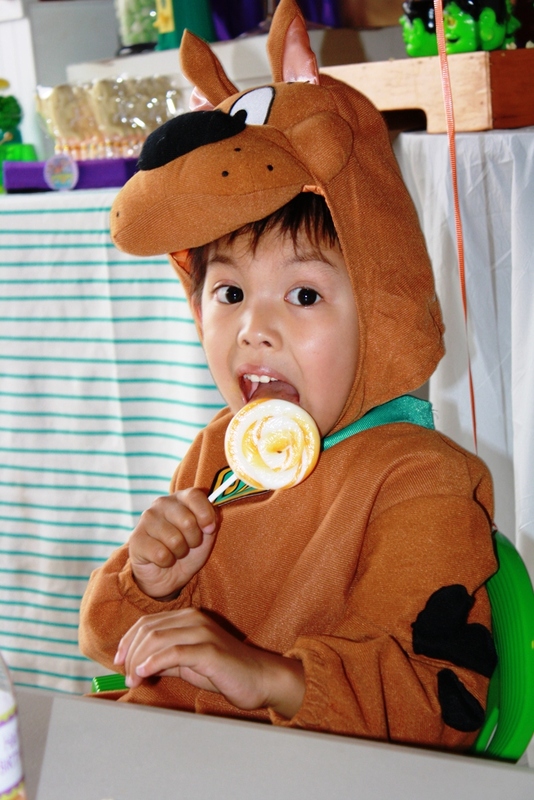 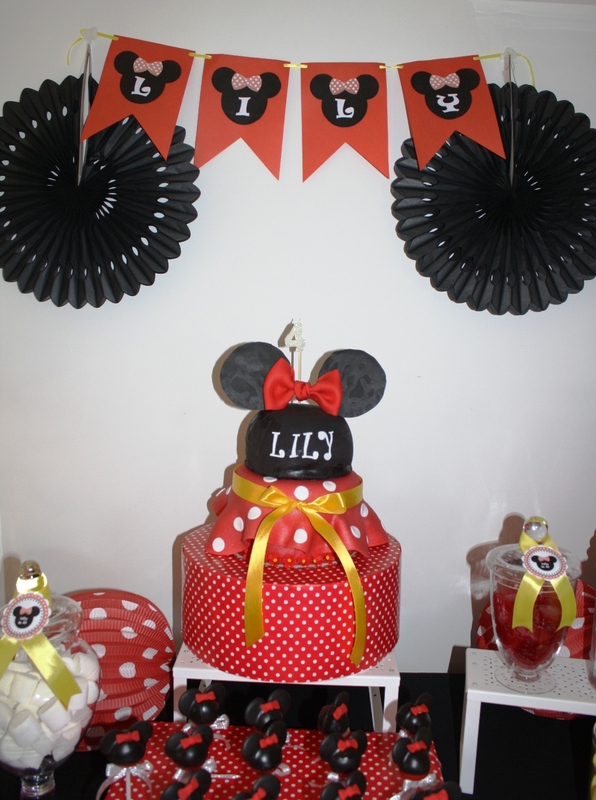 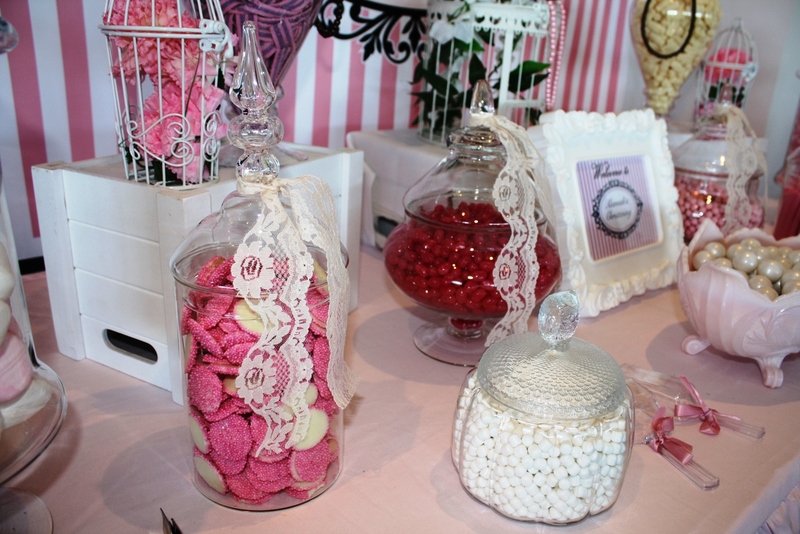 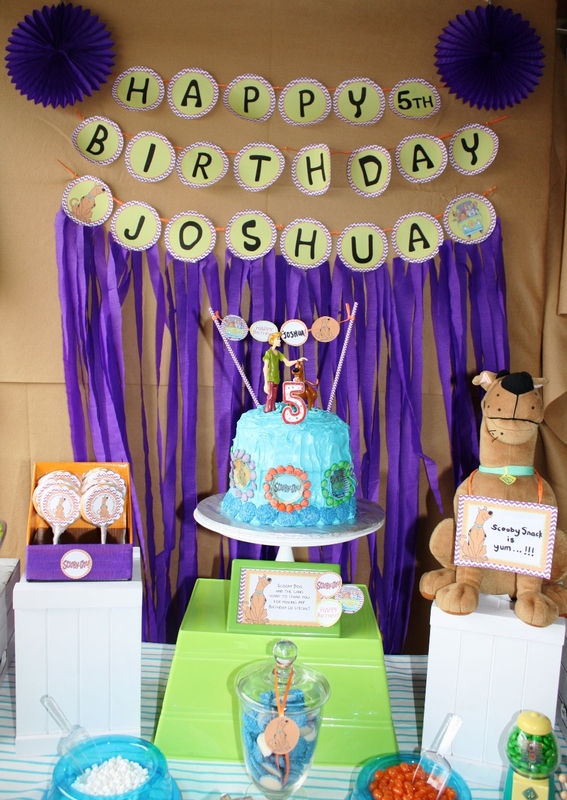 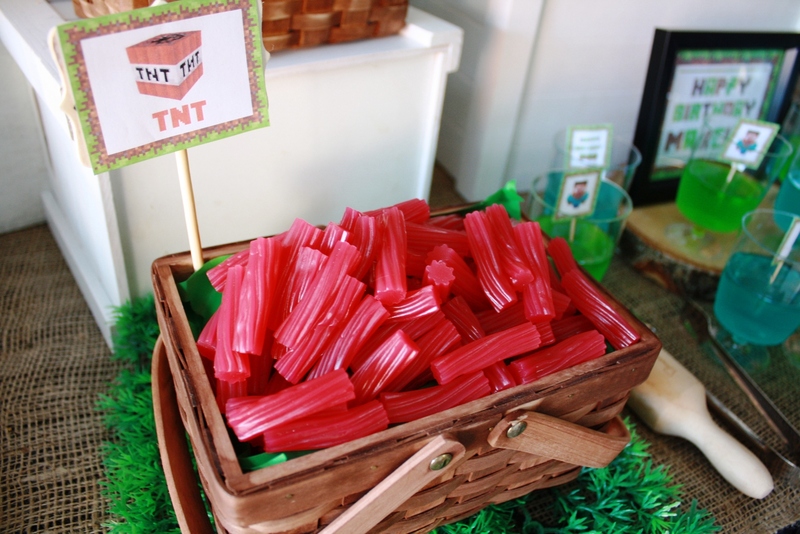 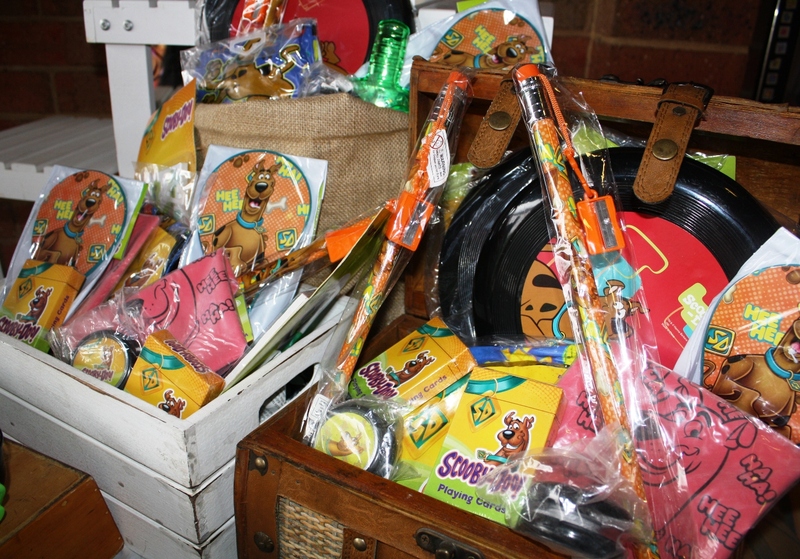 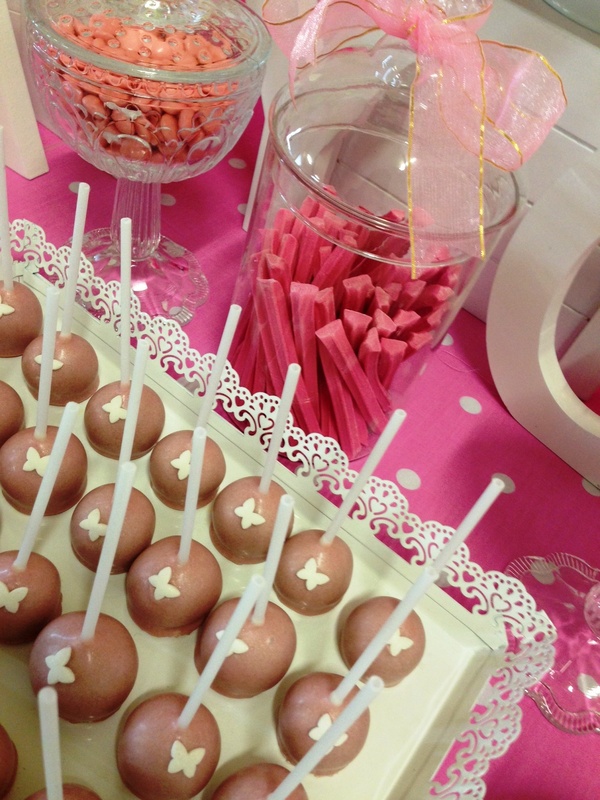 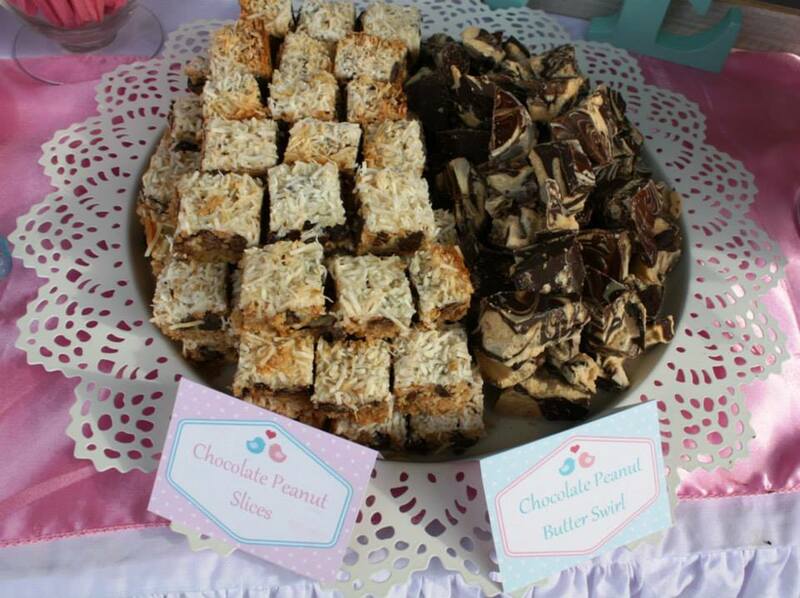 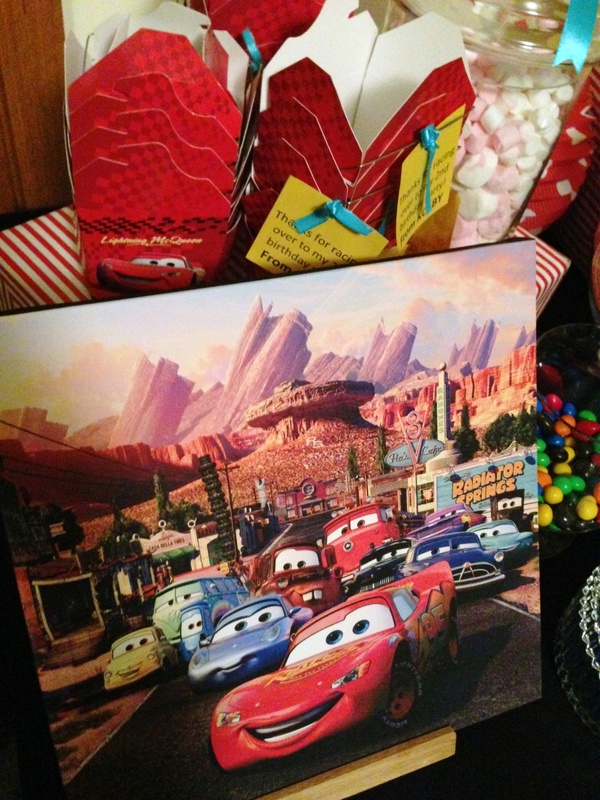 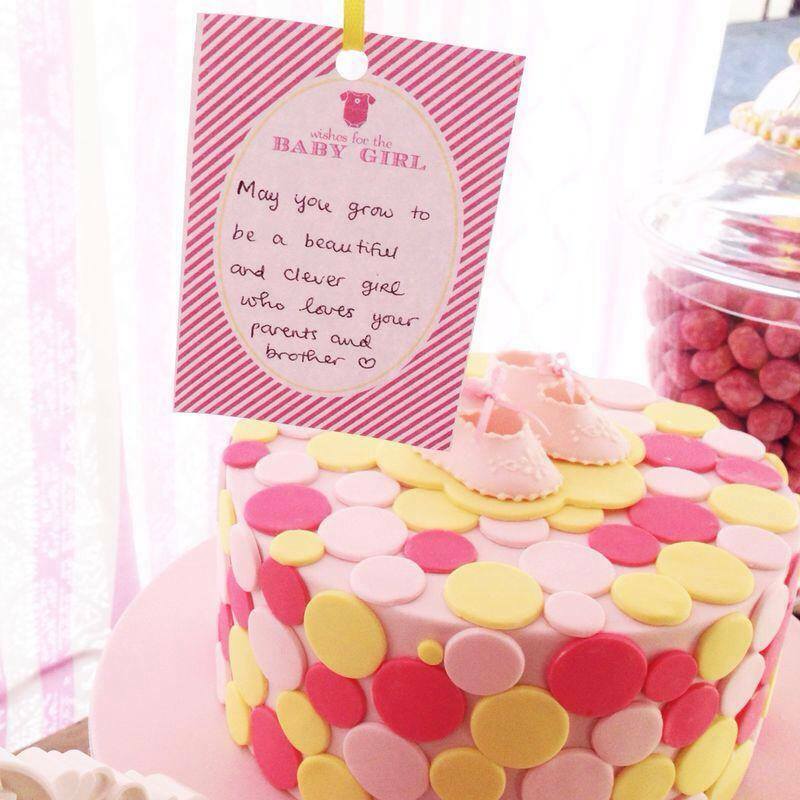 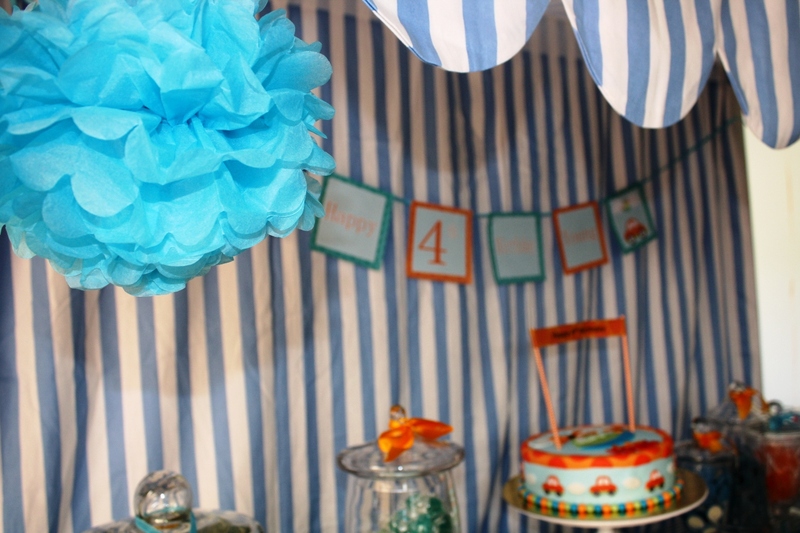 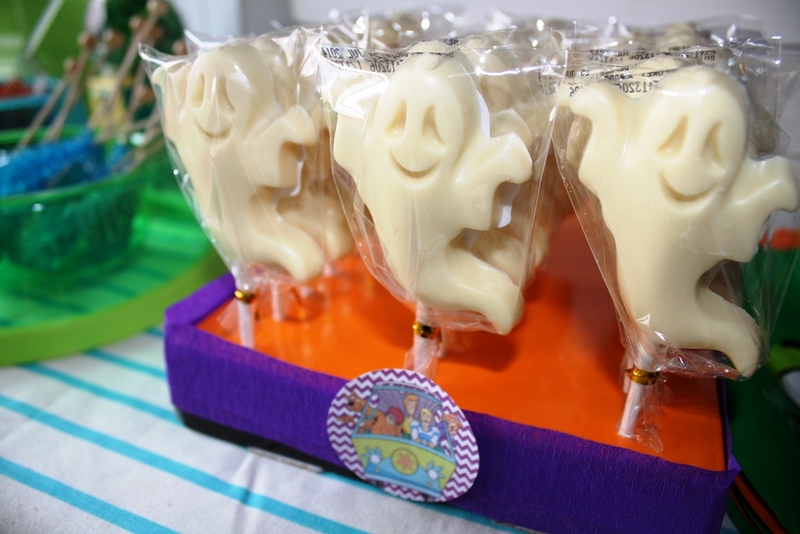 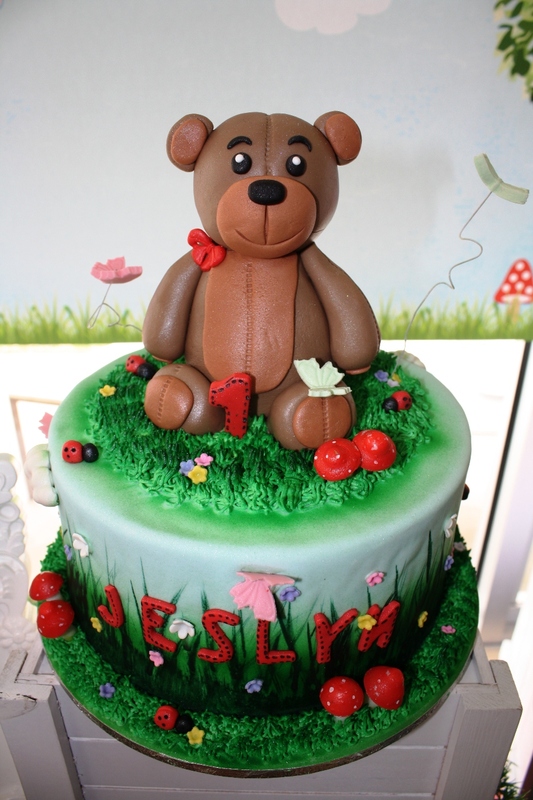 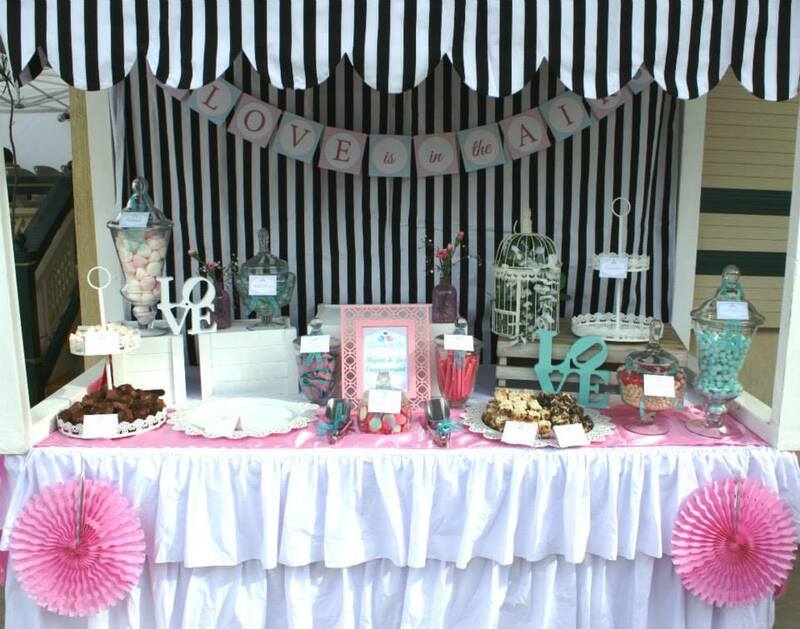 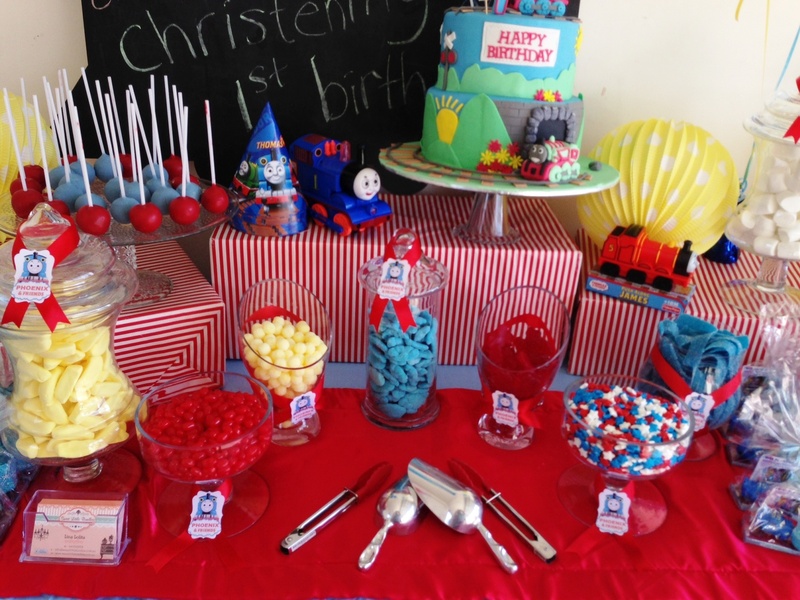 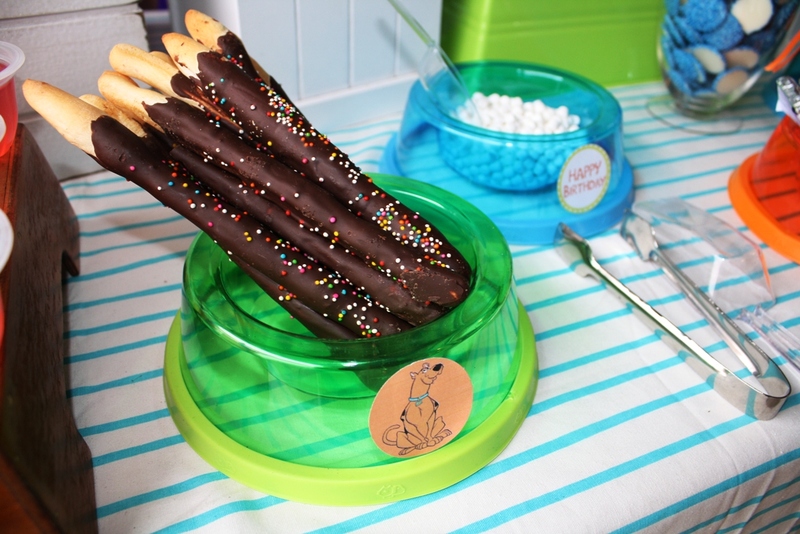 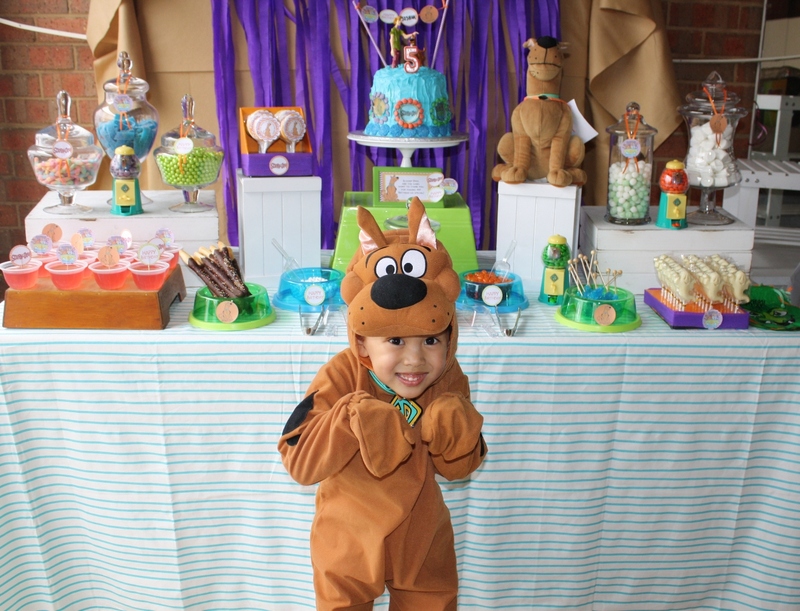 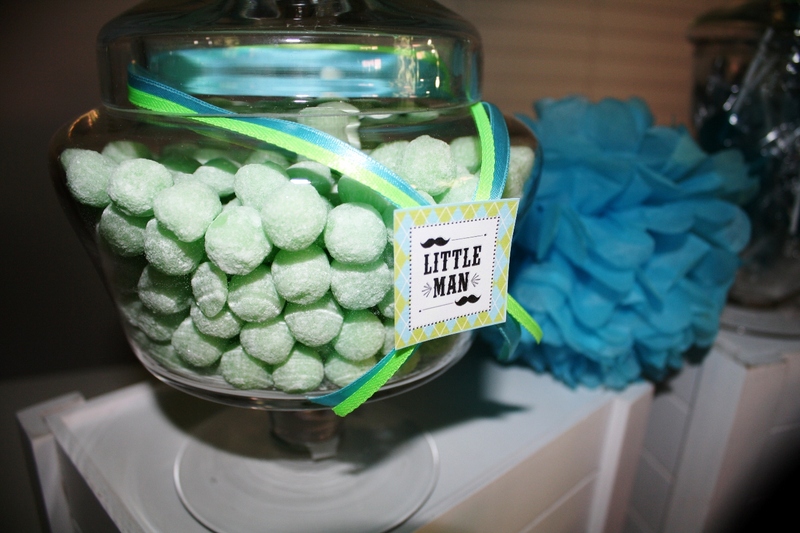 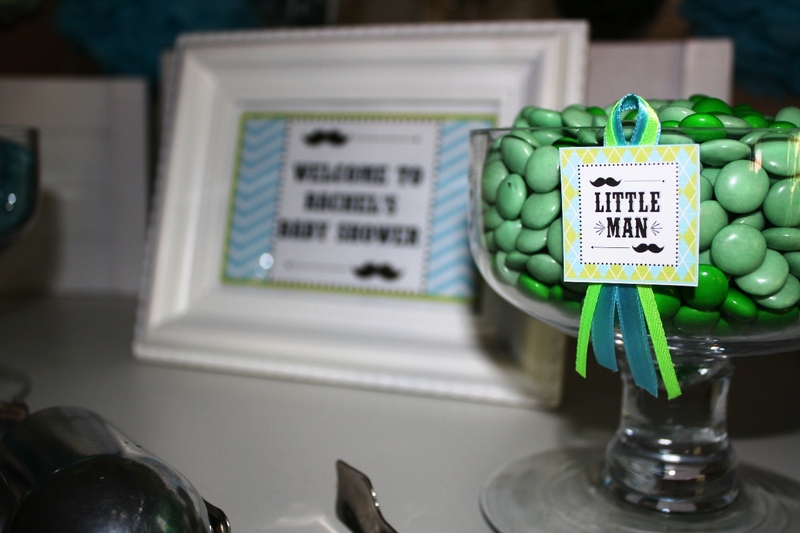 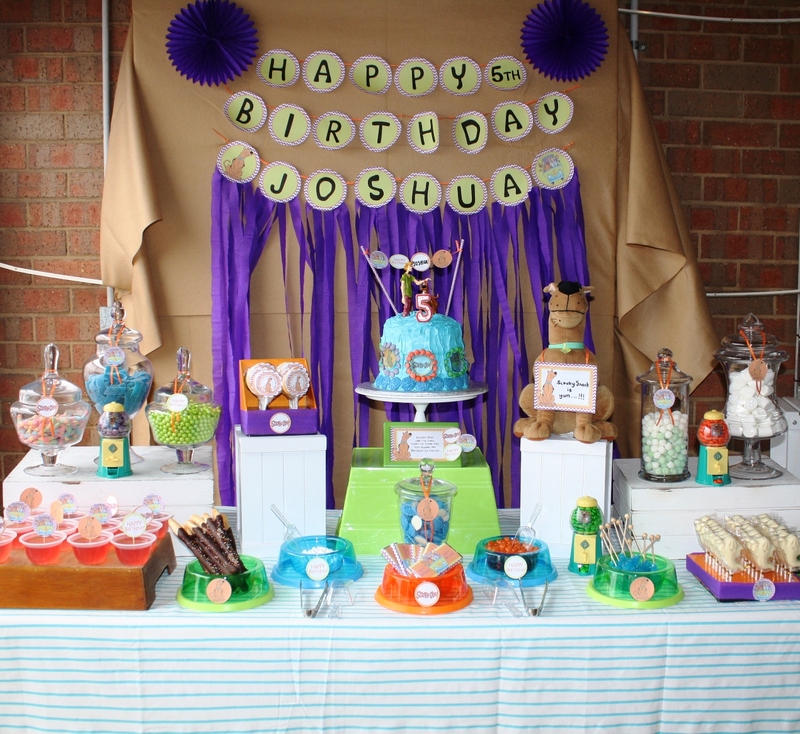 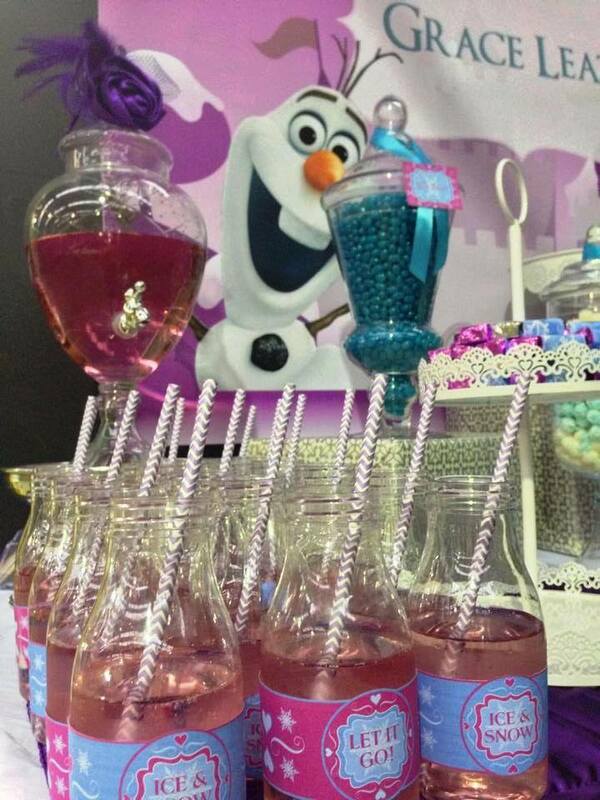 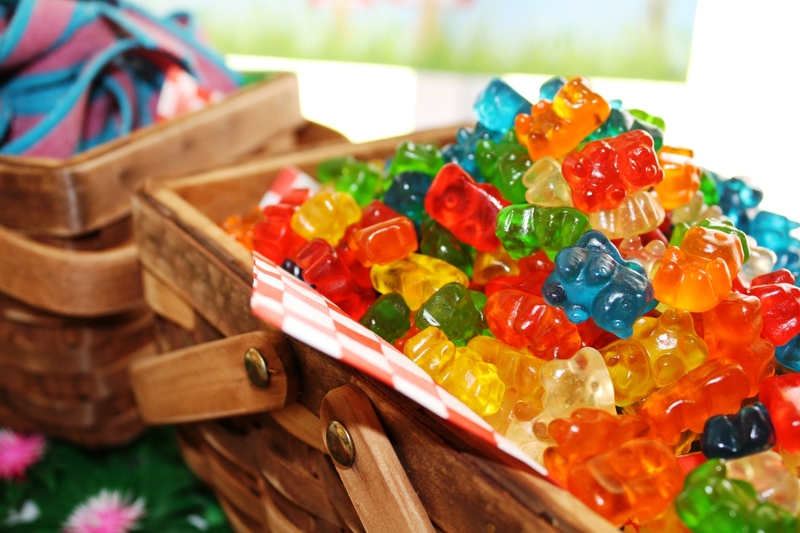 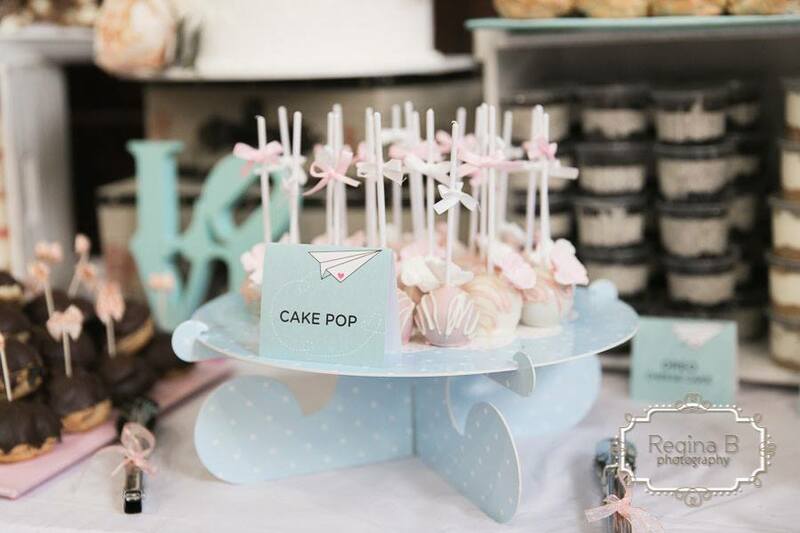 Sweet Little Bundles also offers DIY packages that allows you to design your own lolly /desert buffet. 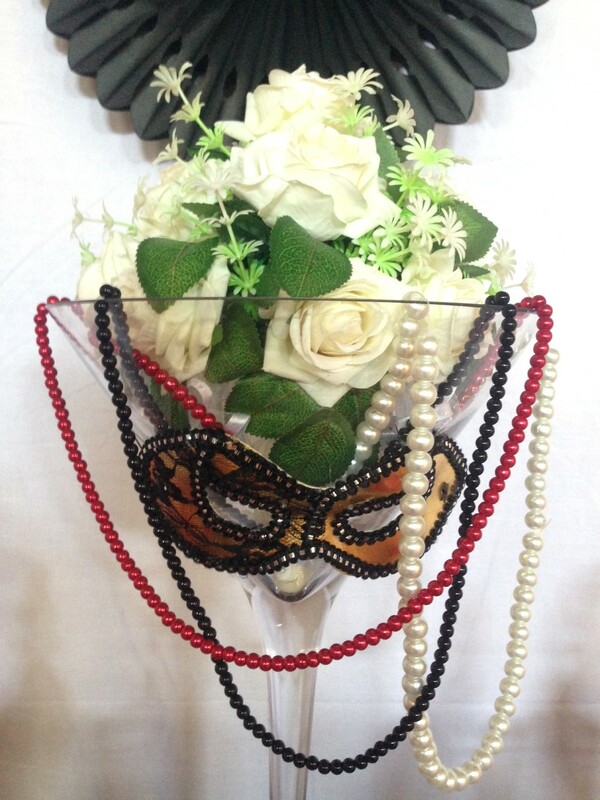 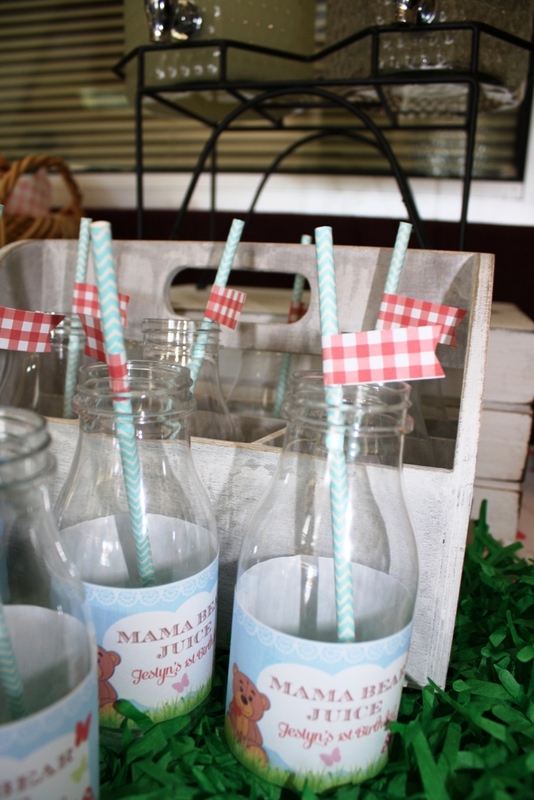 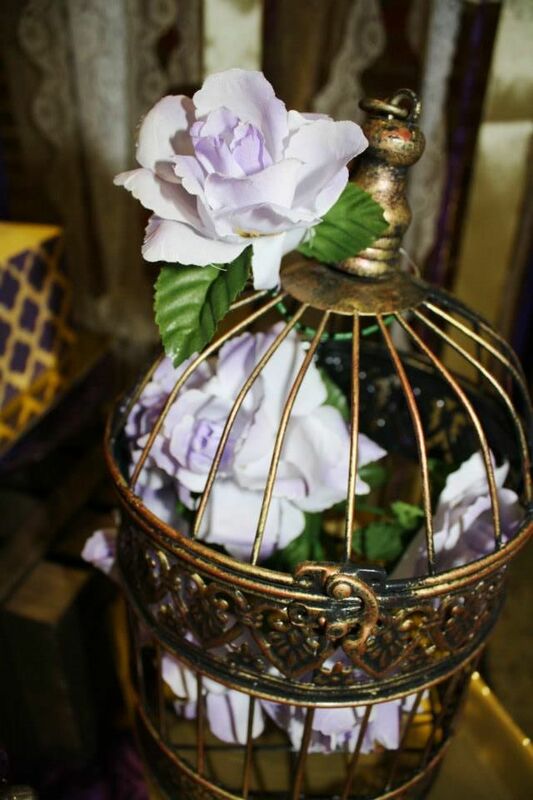 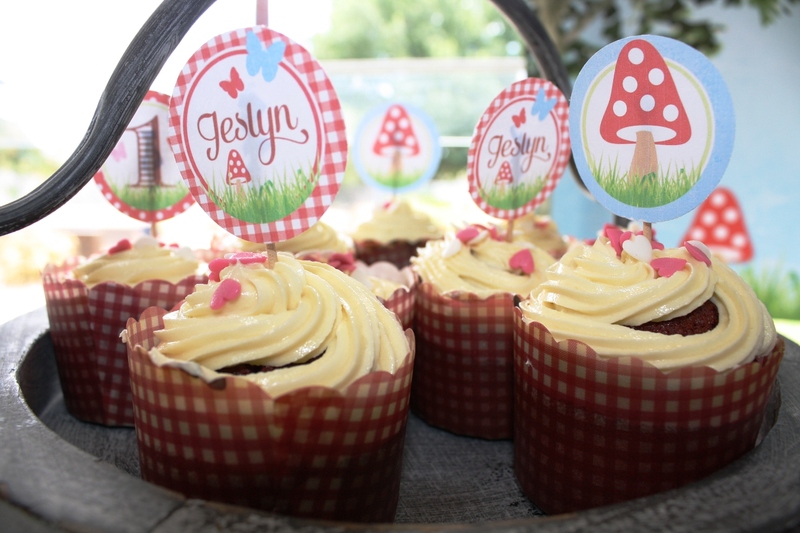 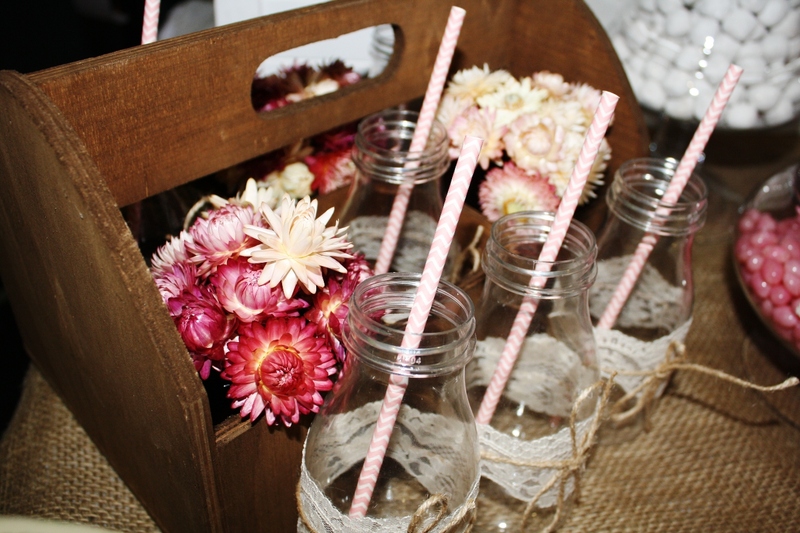 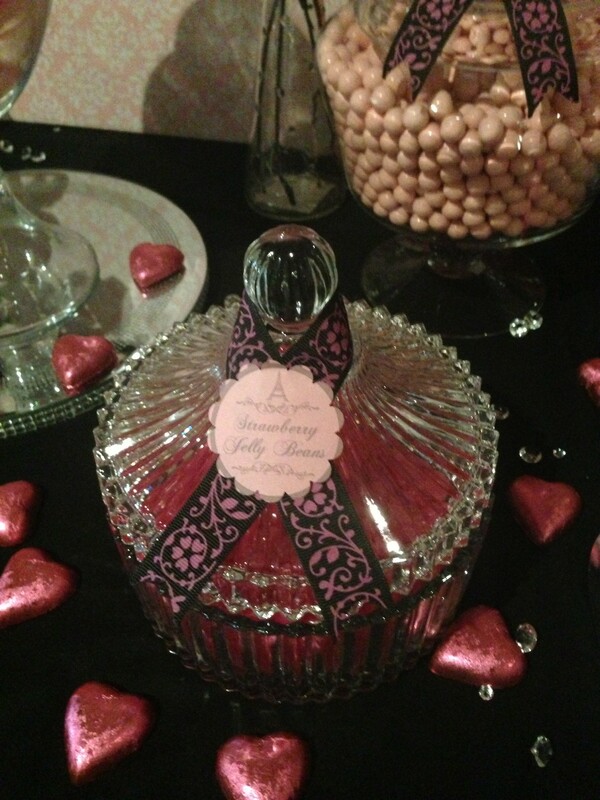 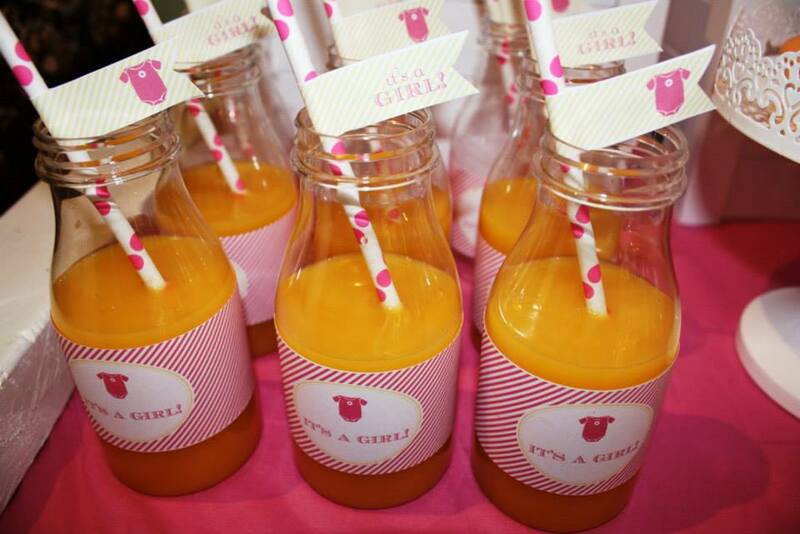 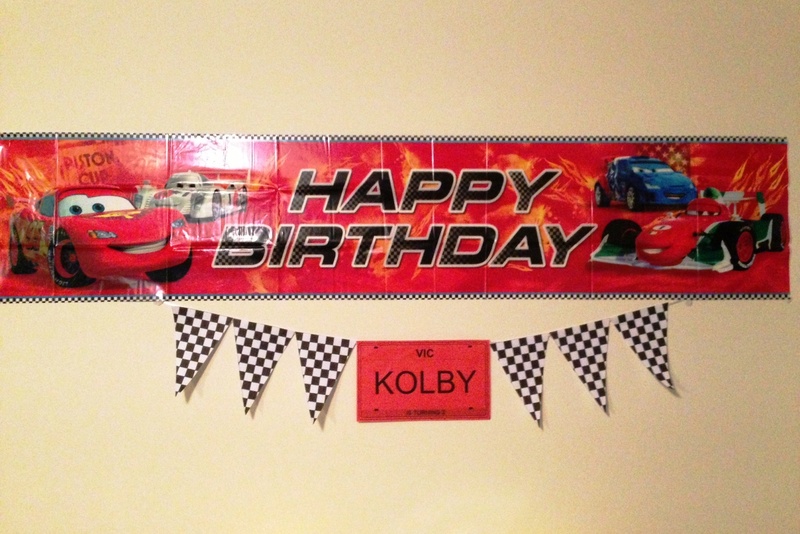 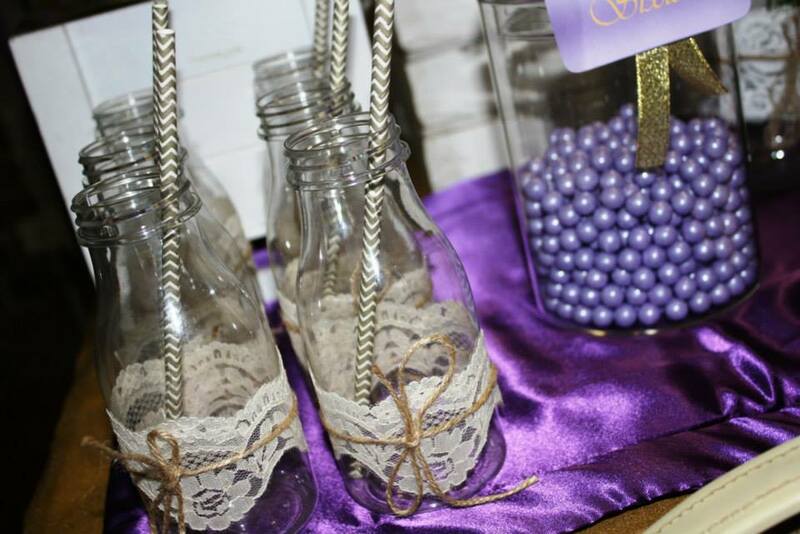 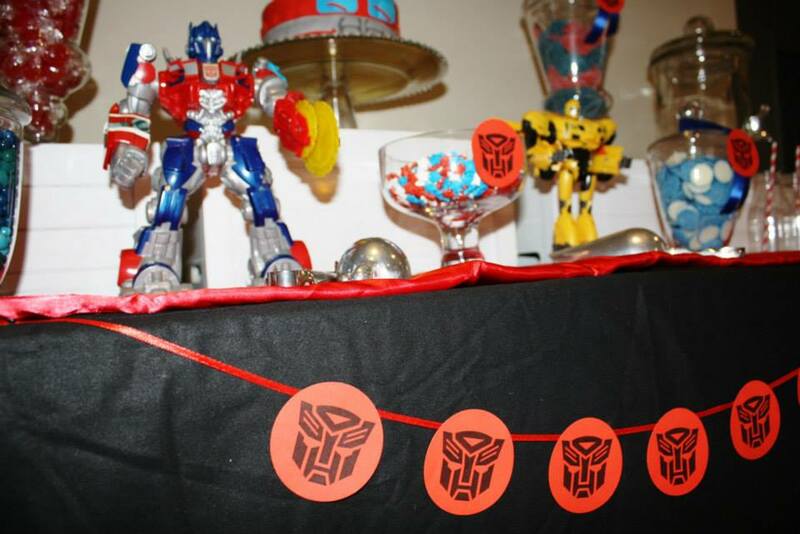 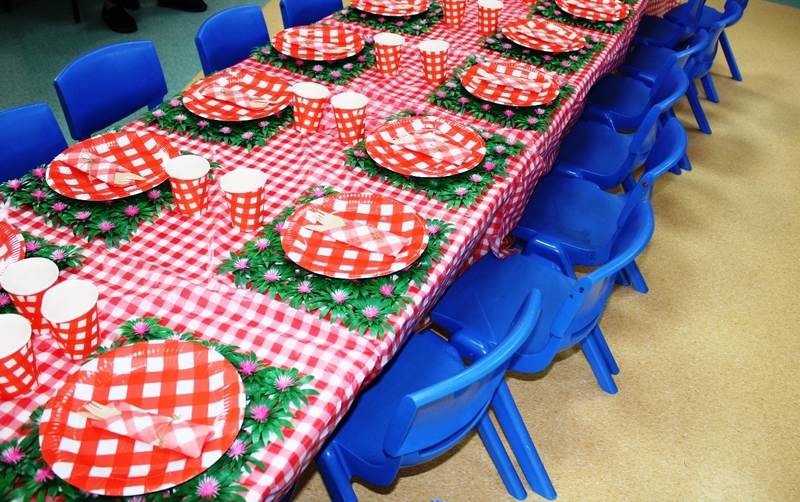 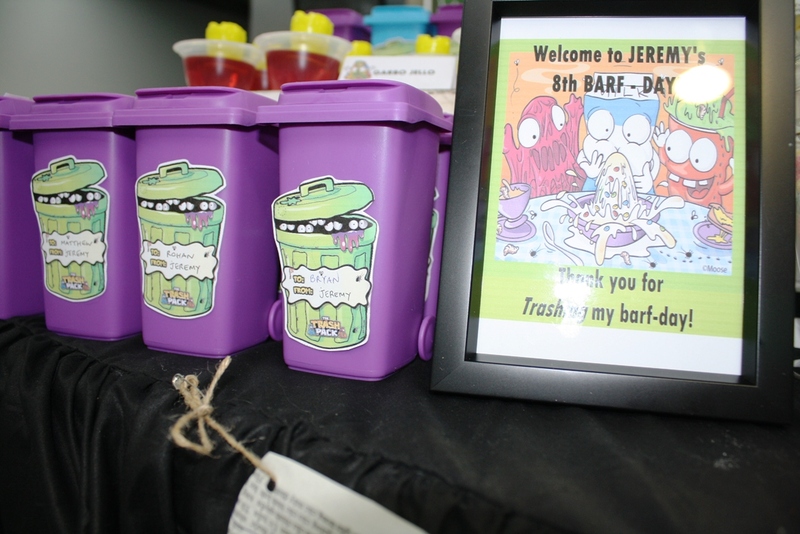 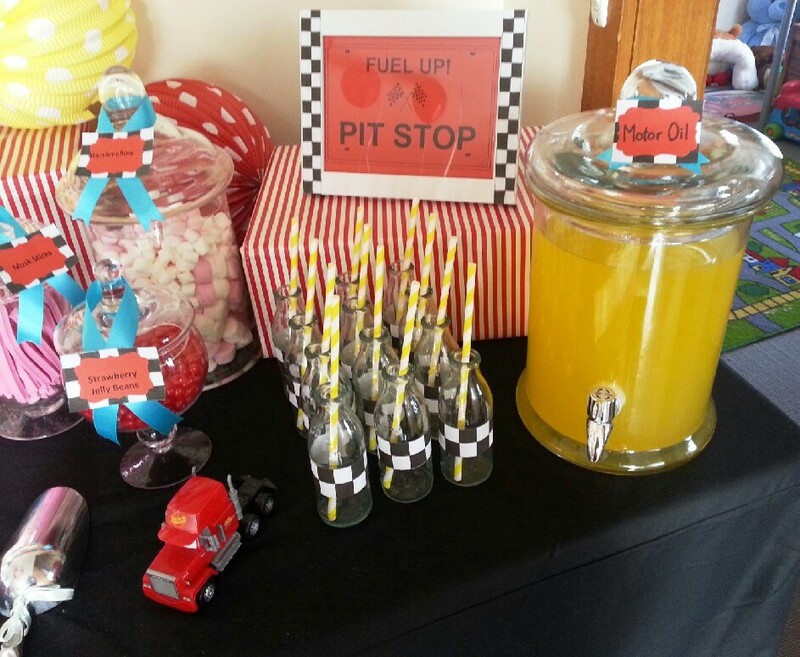 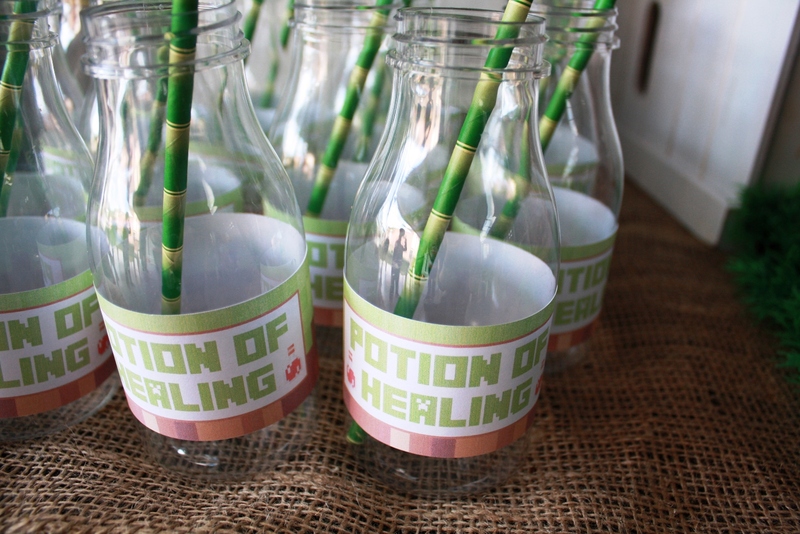 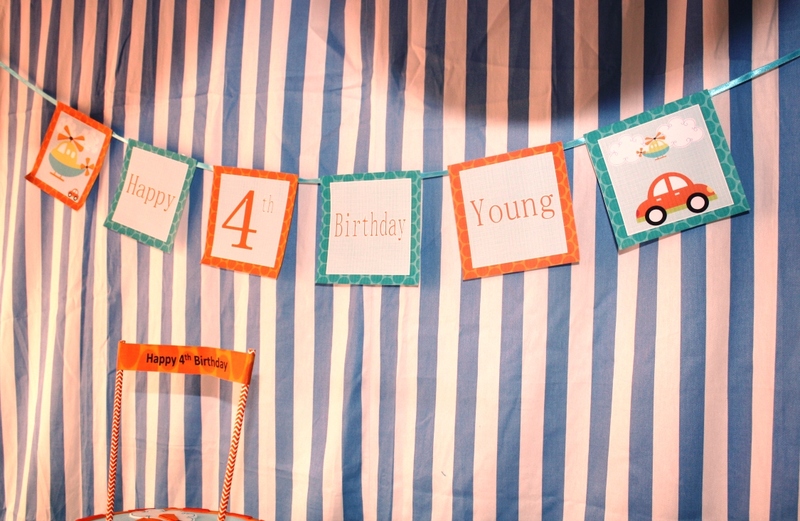 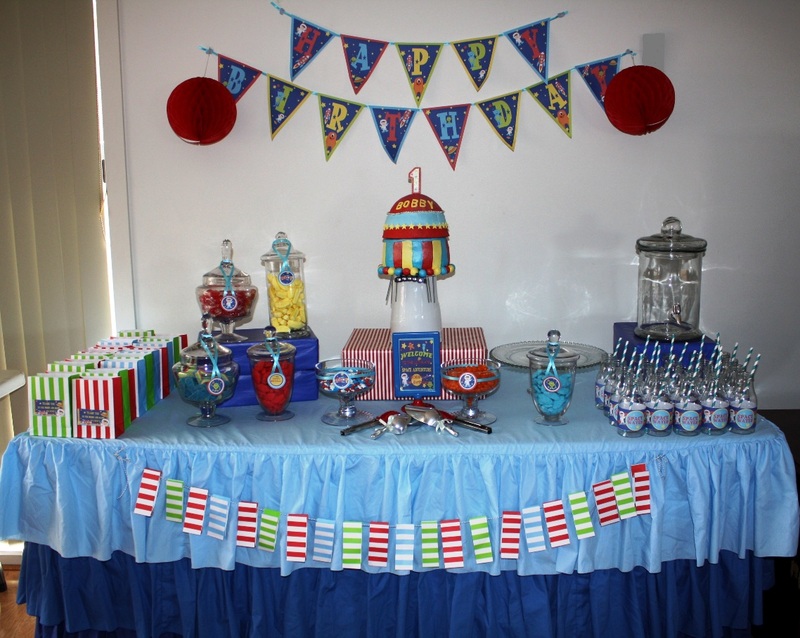 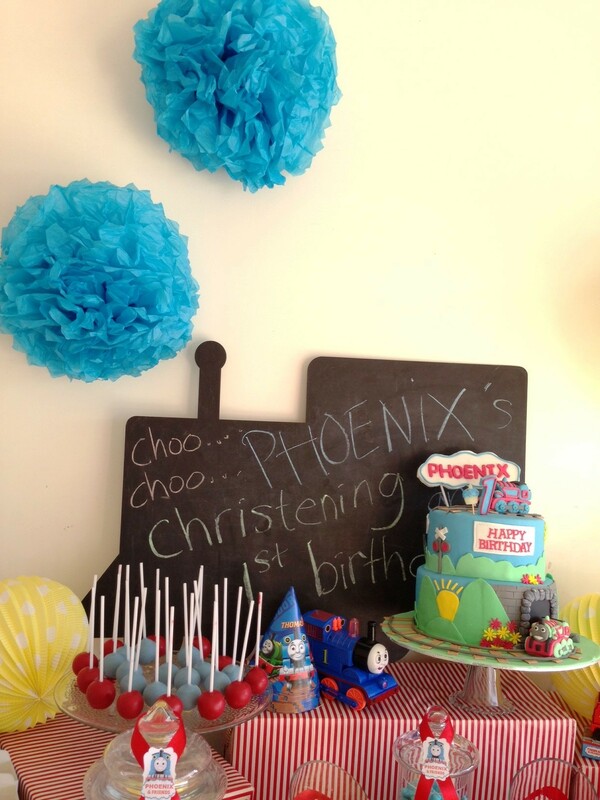 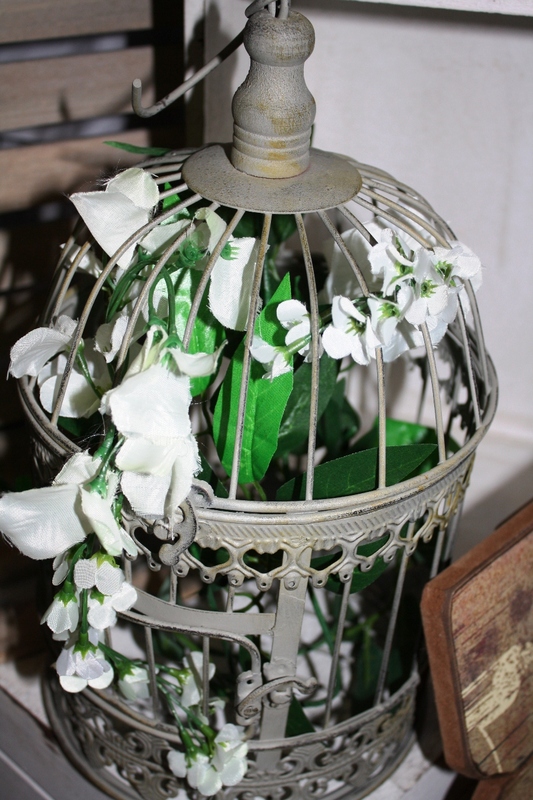 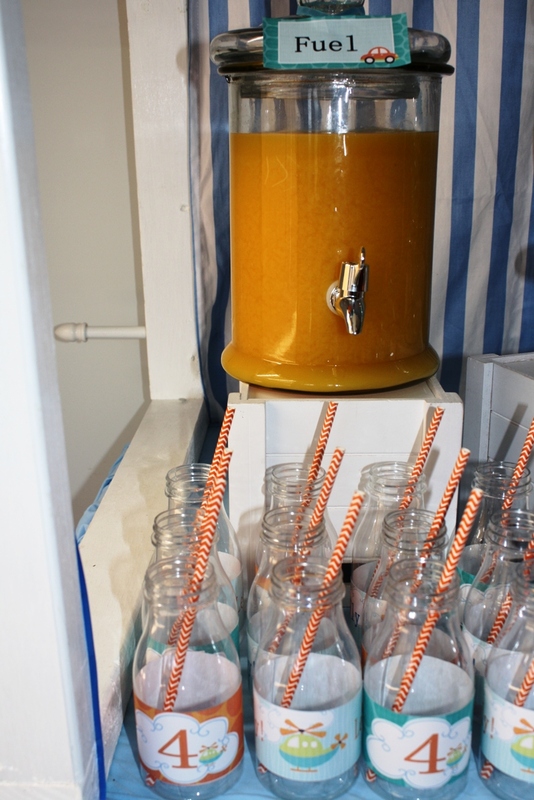 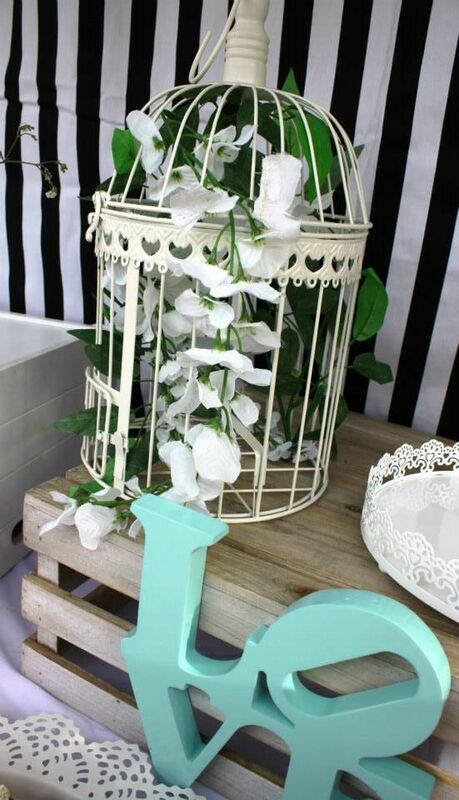 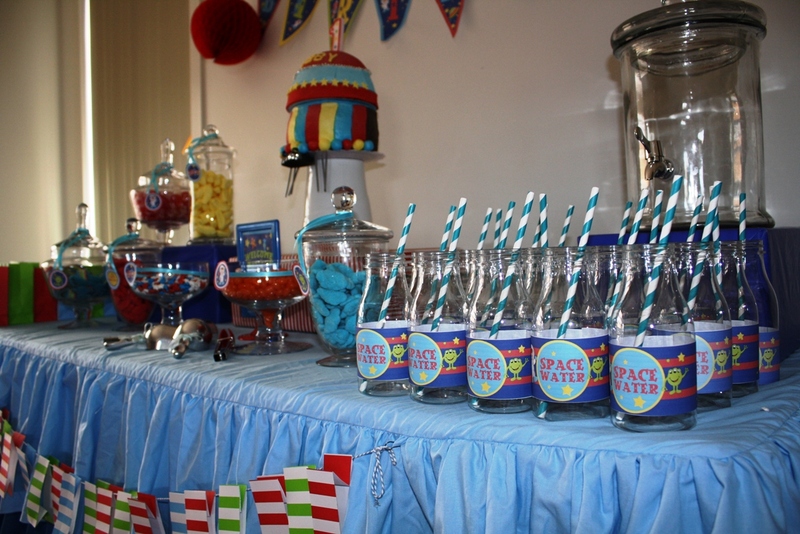 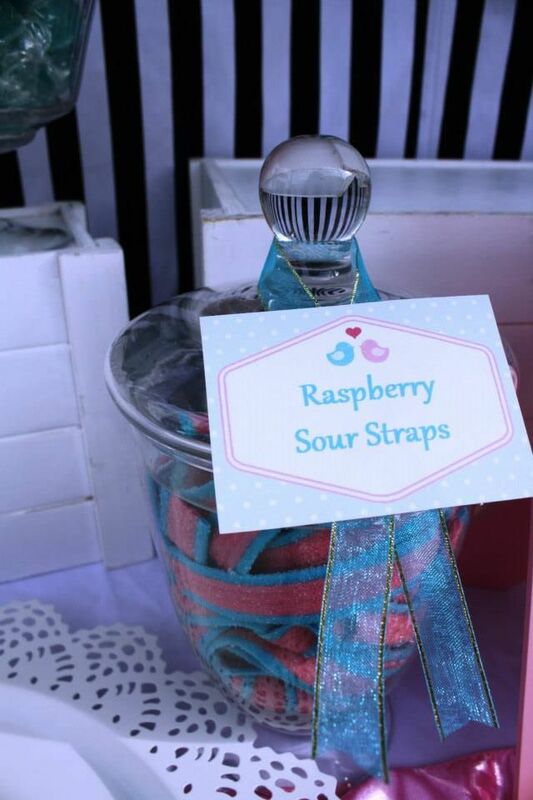 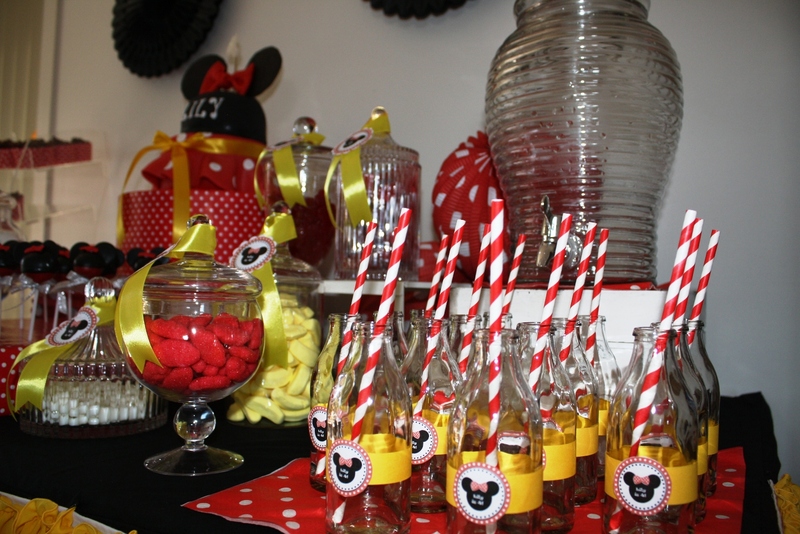 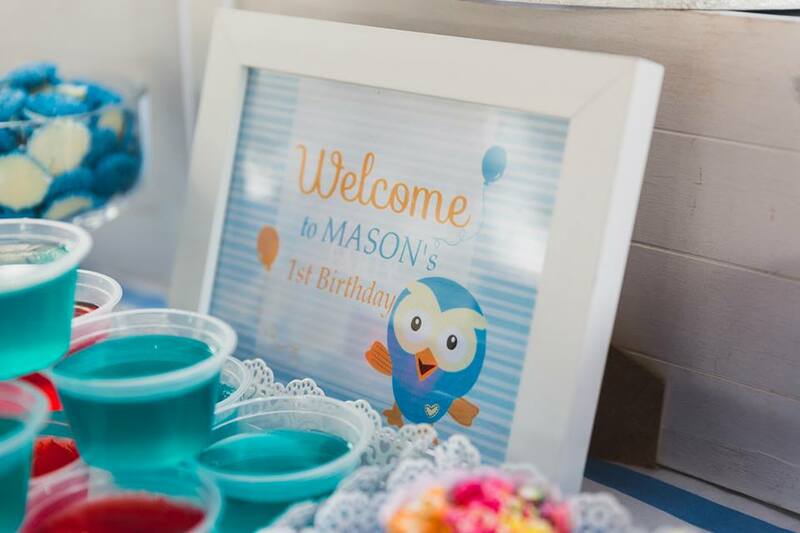 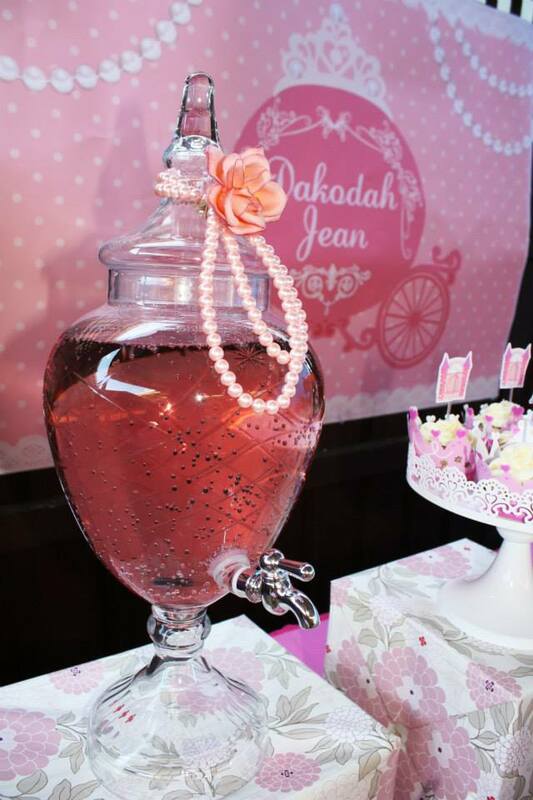 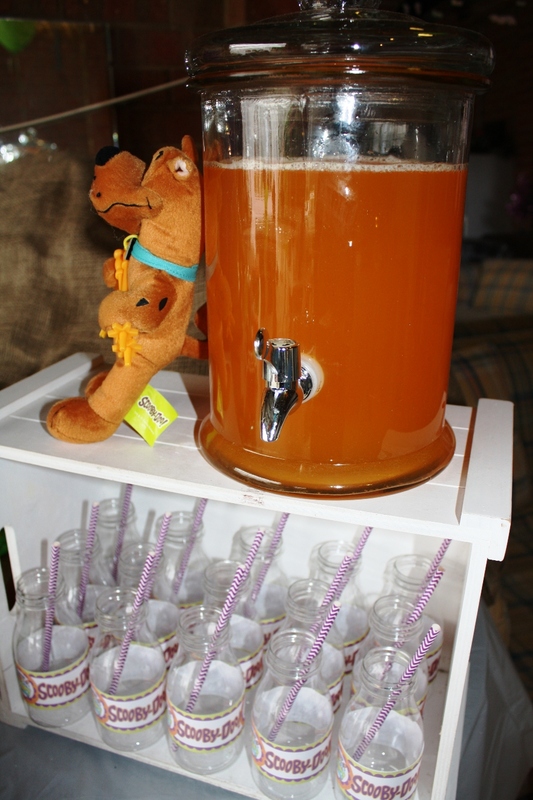 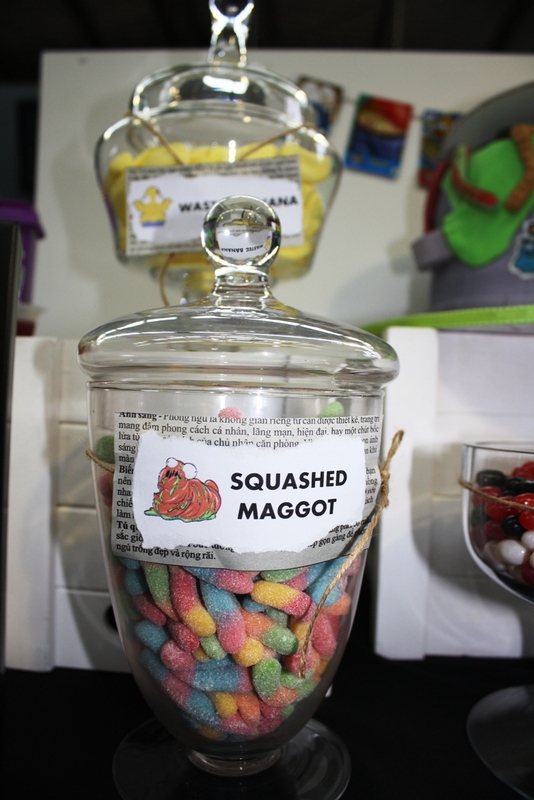 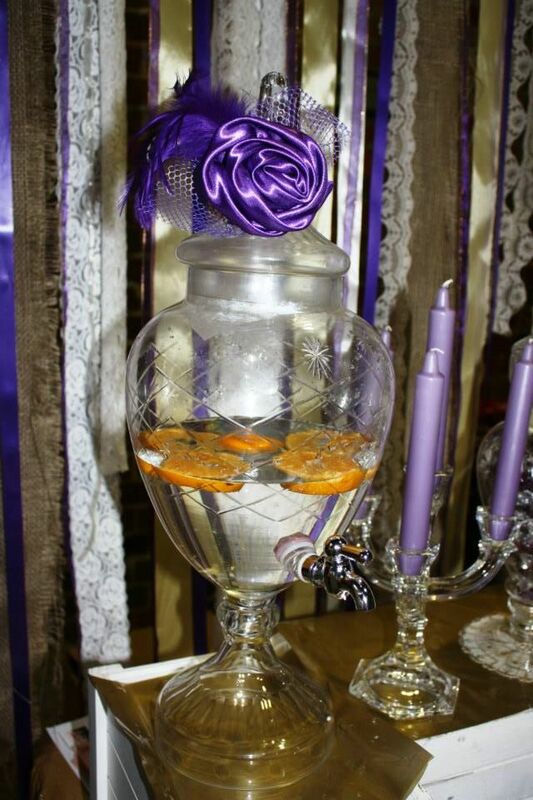 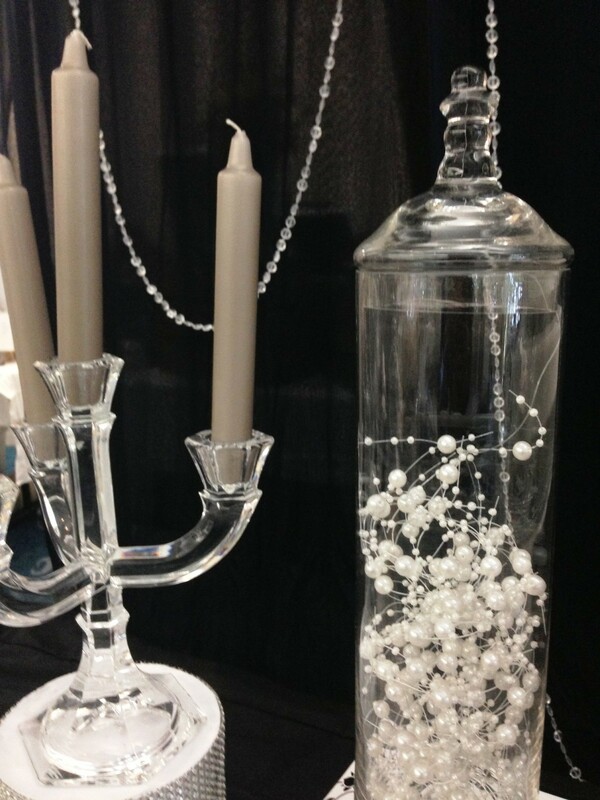 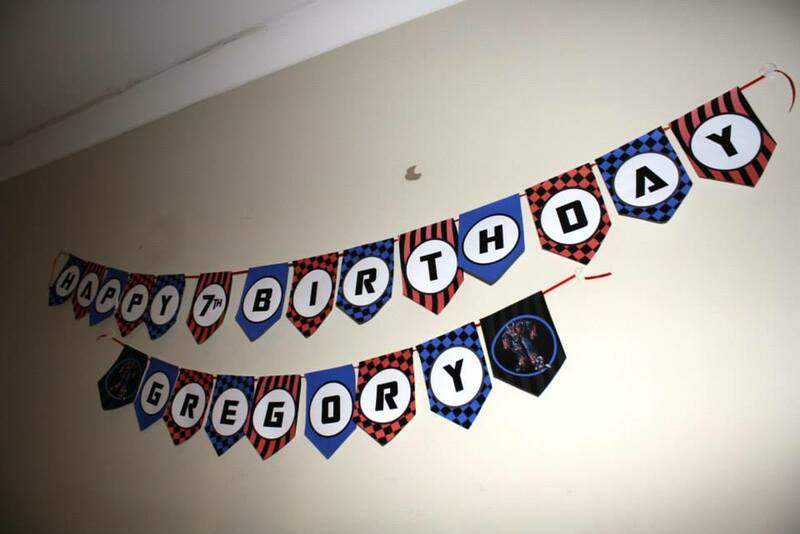 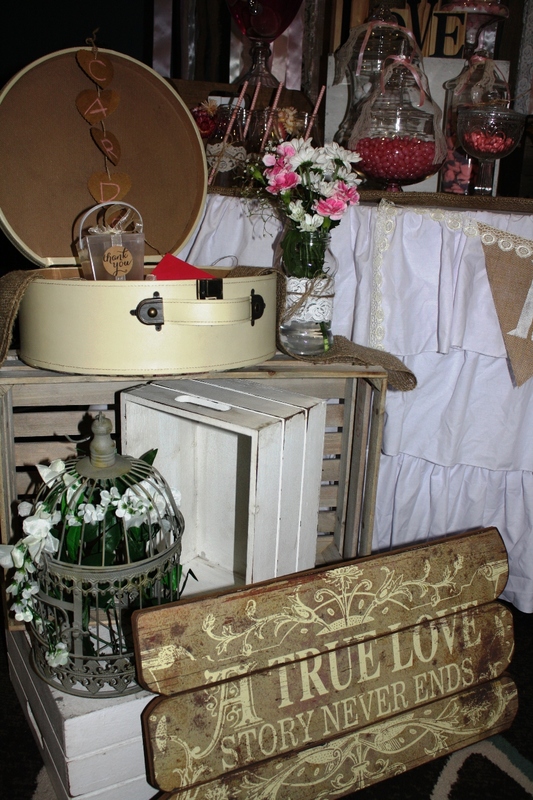 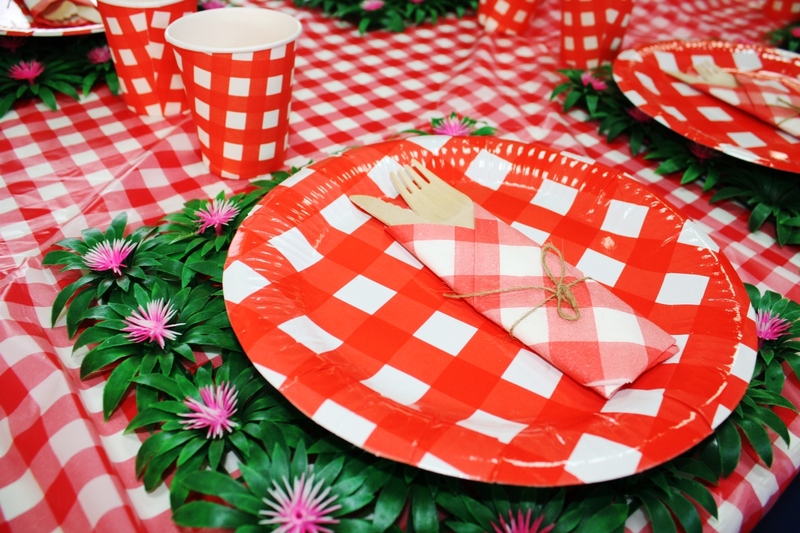 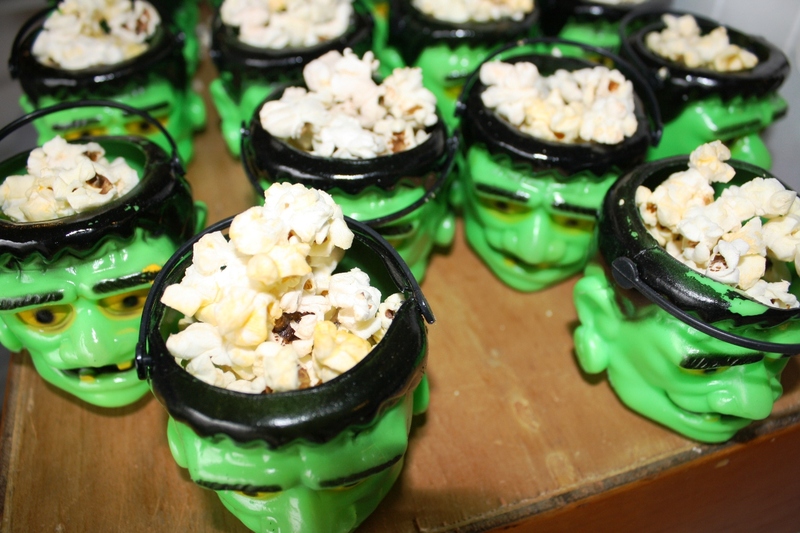 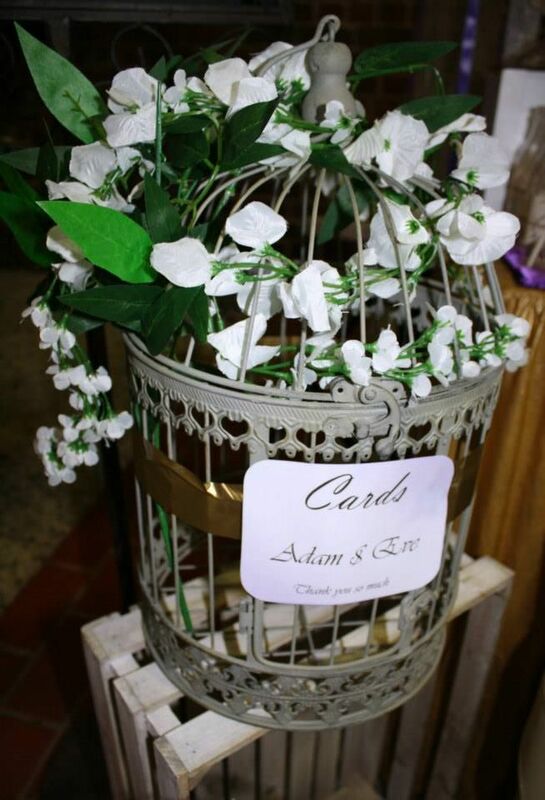 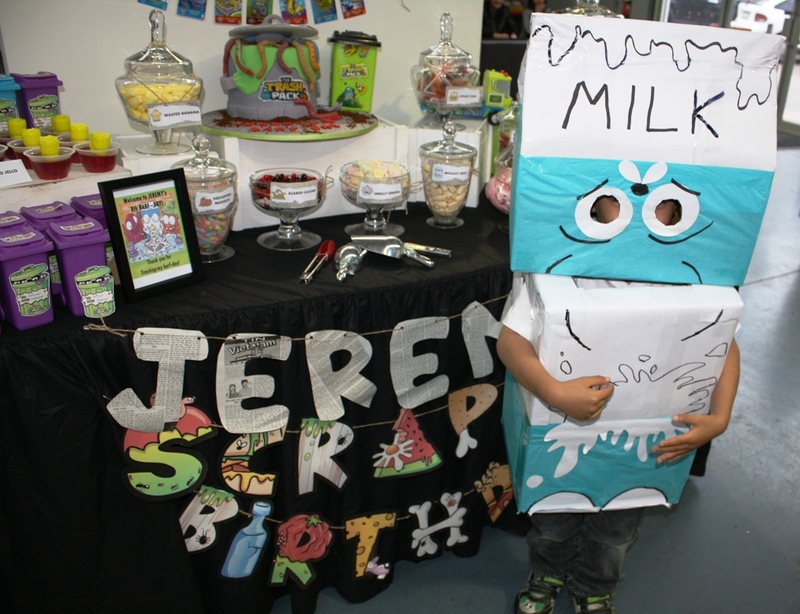 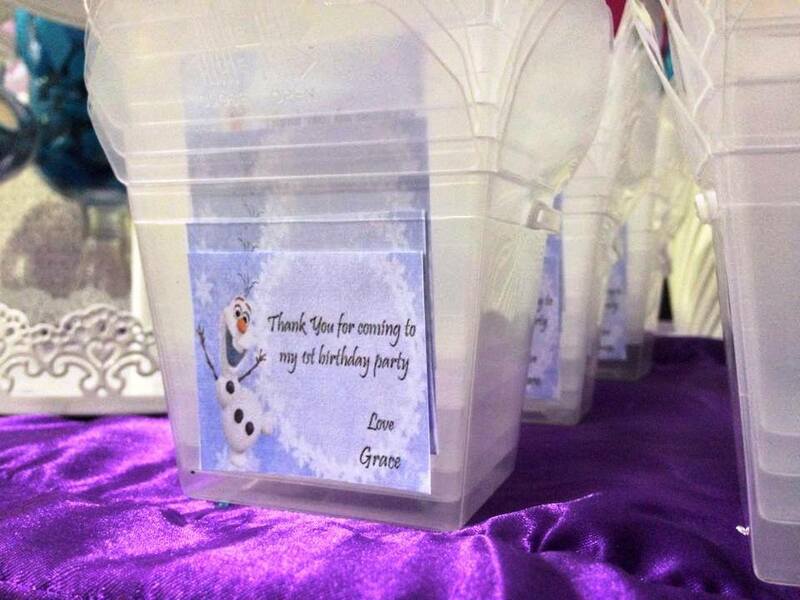 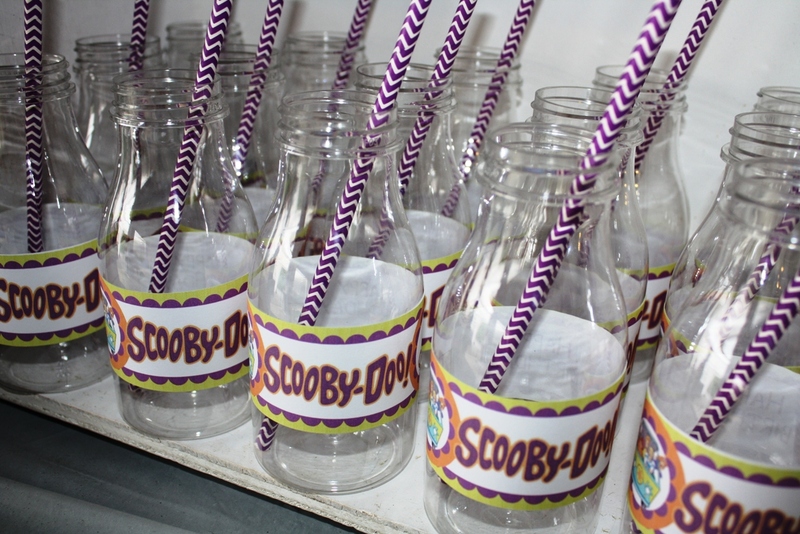 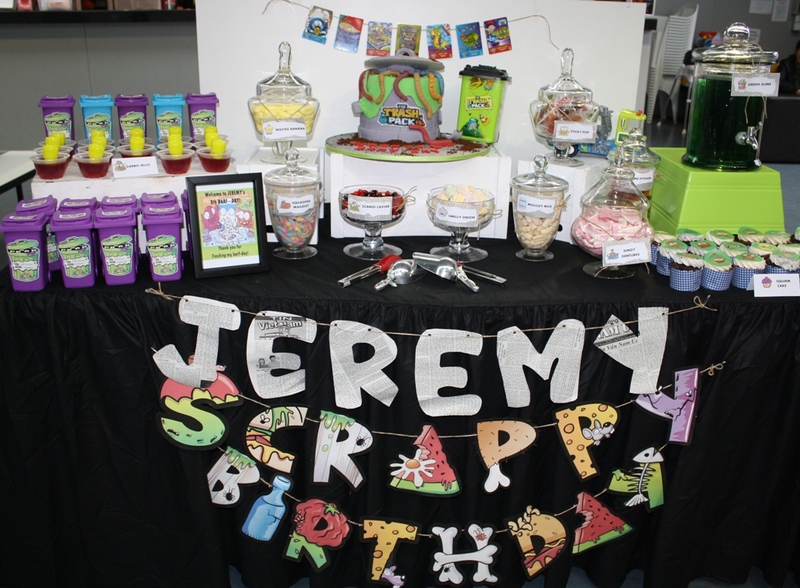 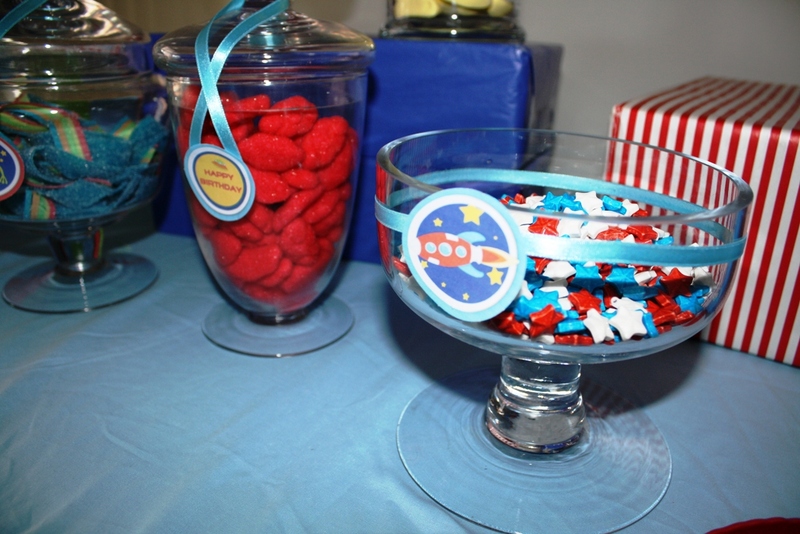 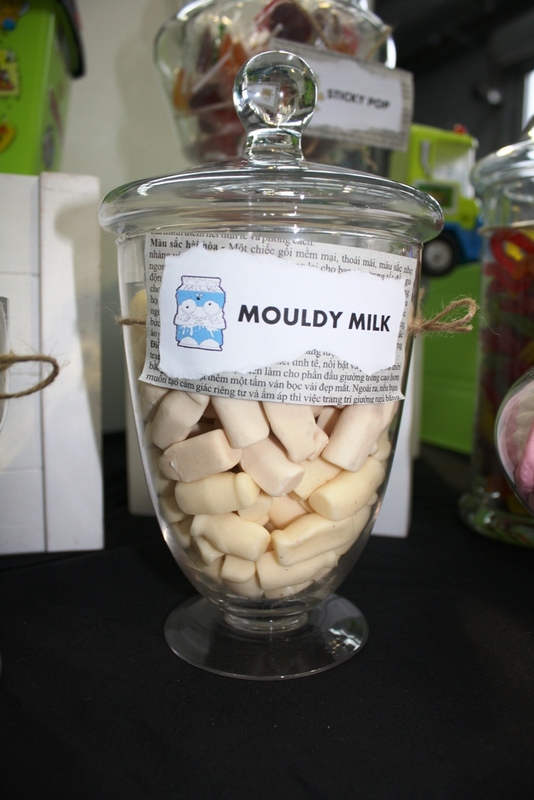 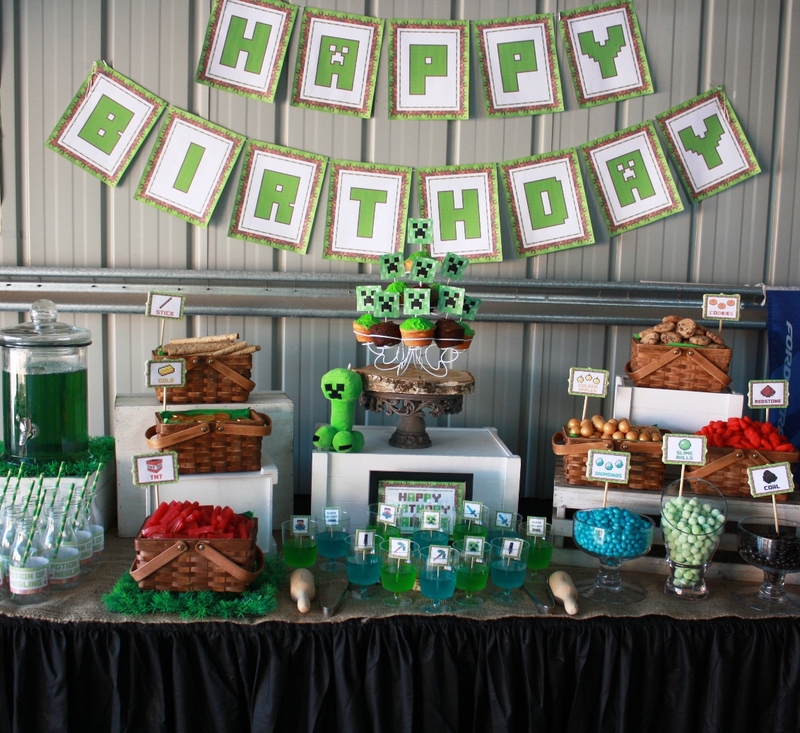 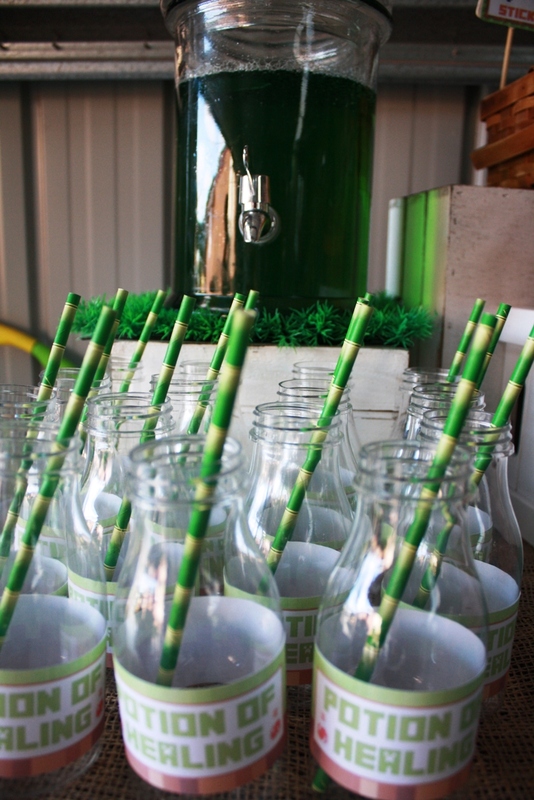 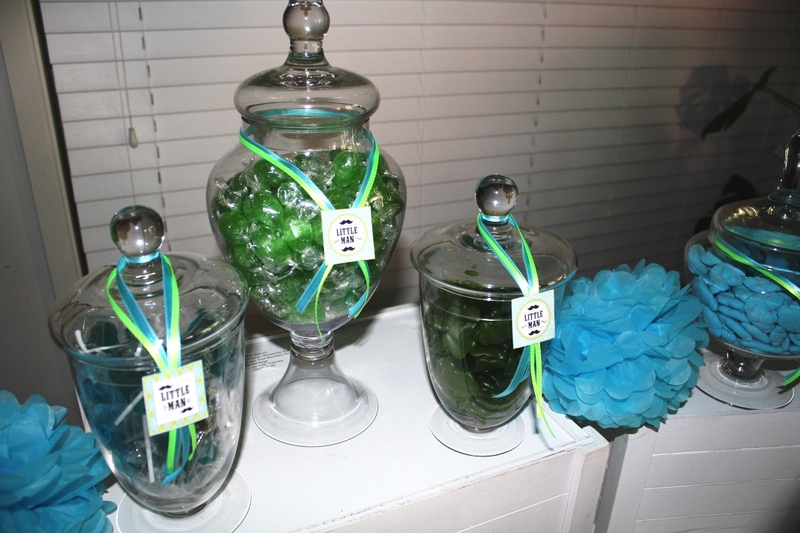 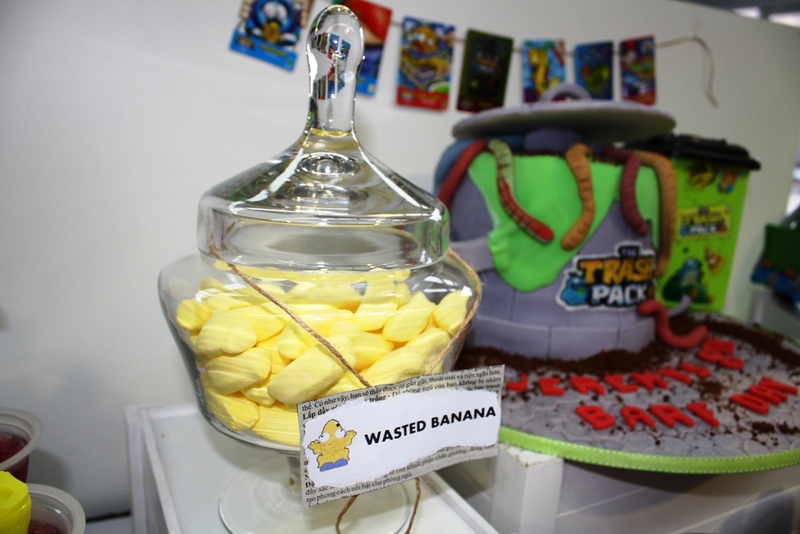 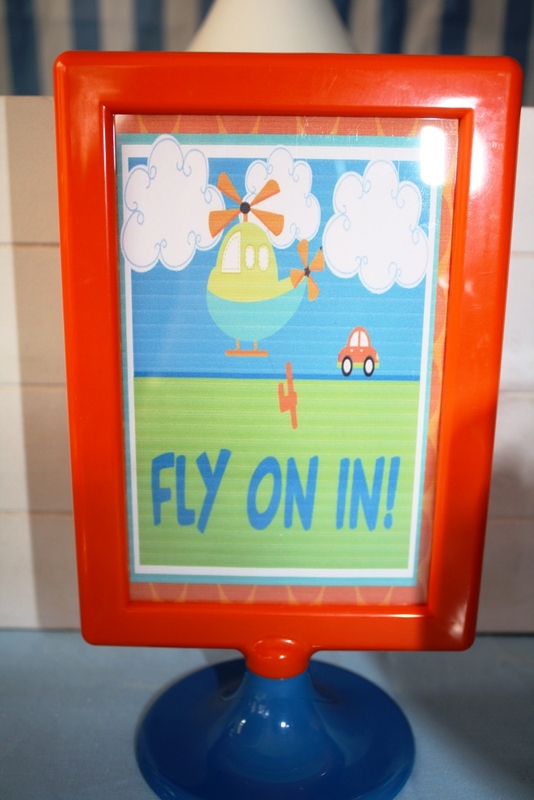 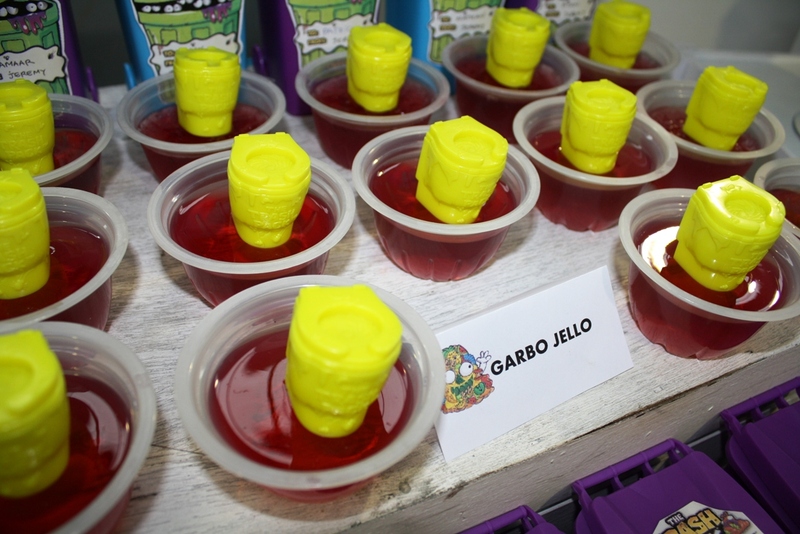 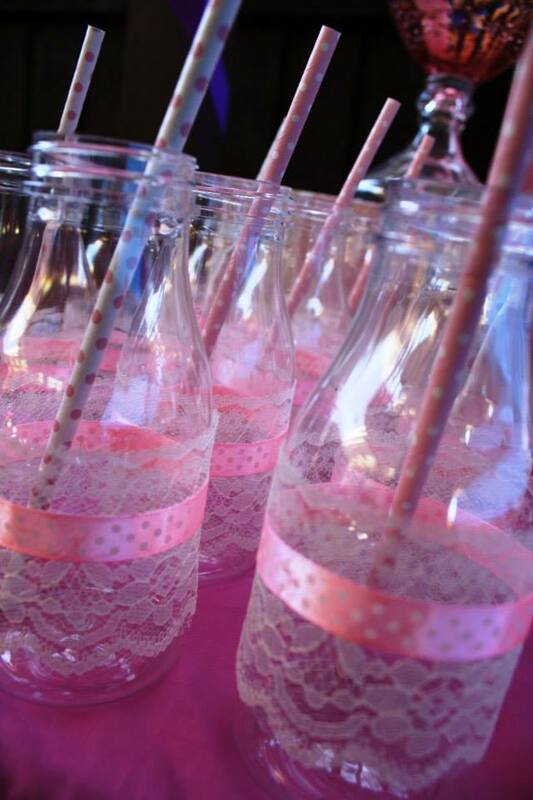 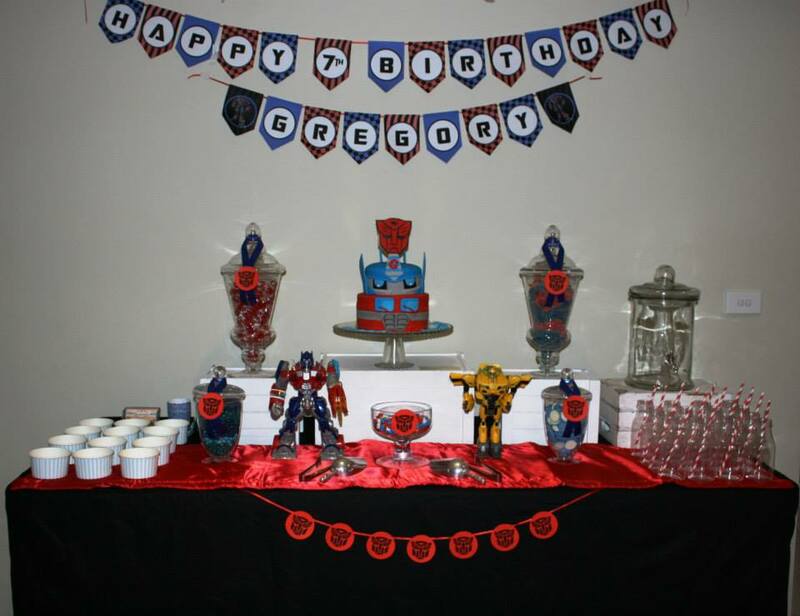 Party hire starts from just $2.00 per item and our range includes: beautiful apothecary jars, drink dispensers, gorgeous table clothes, and party props. 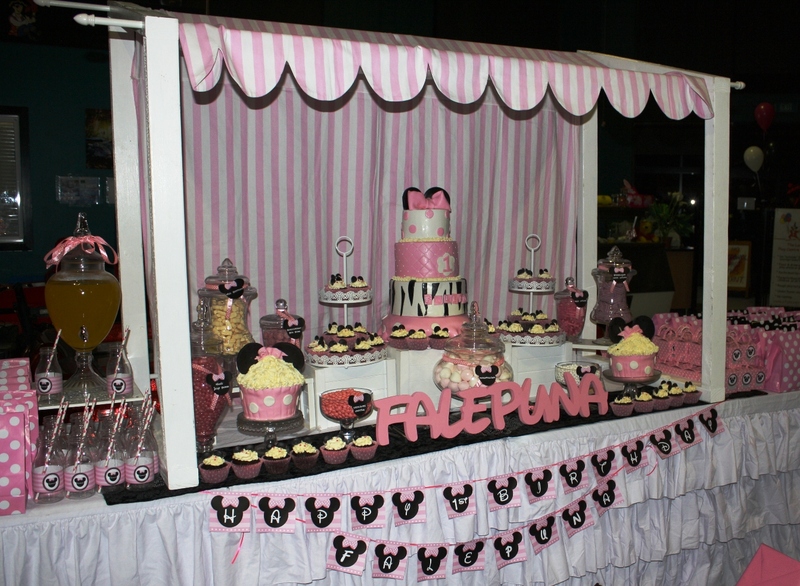 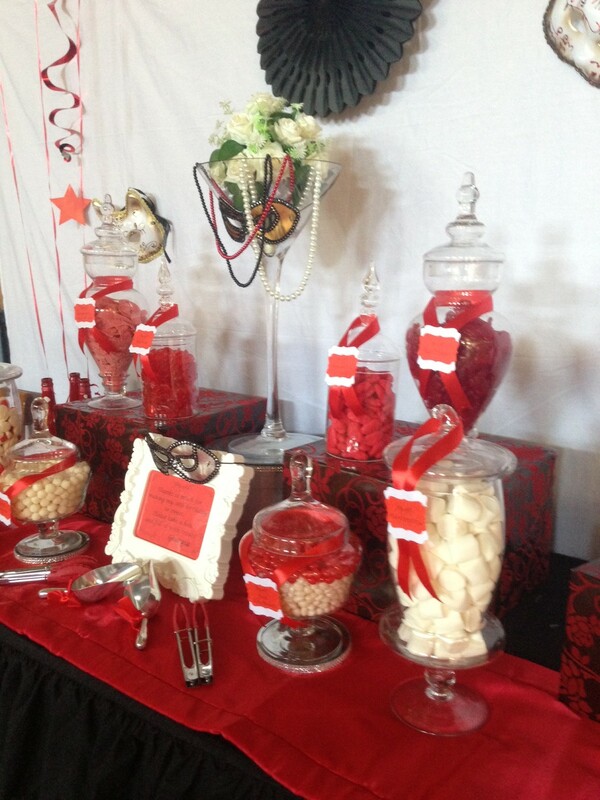 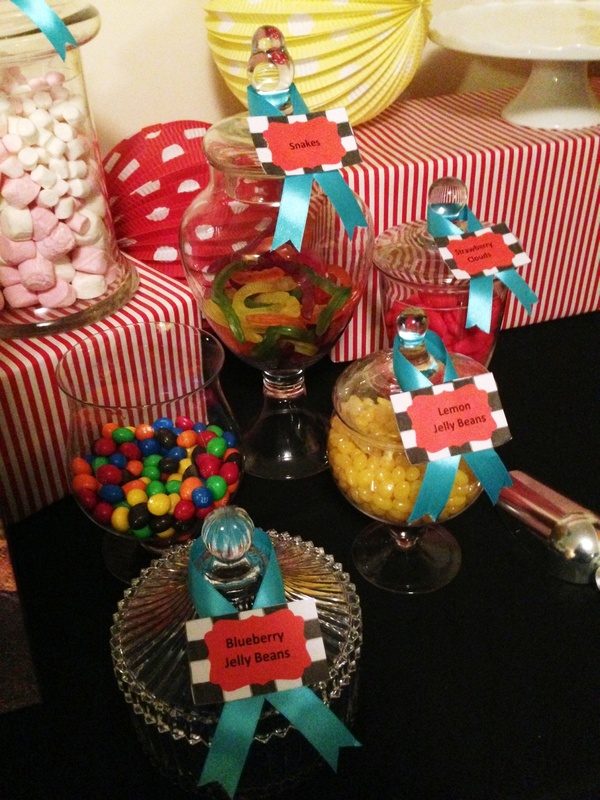 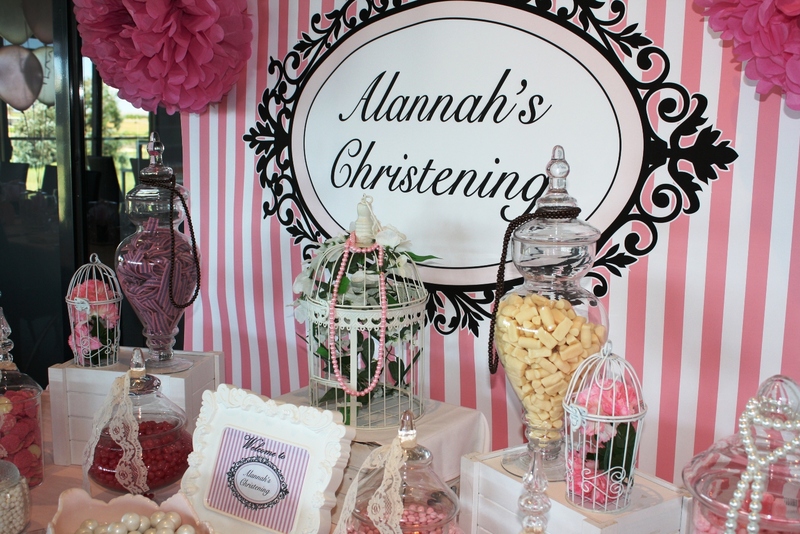 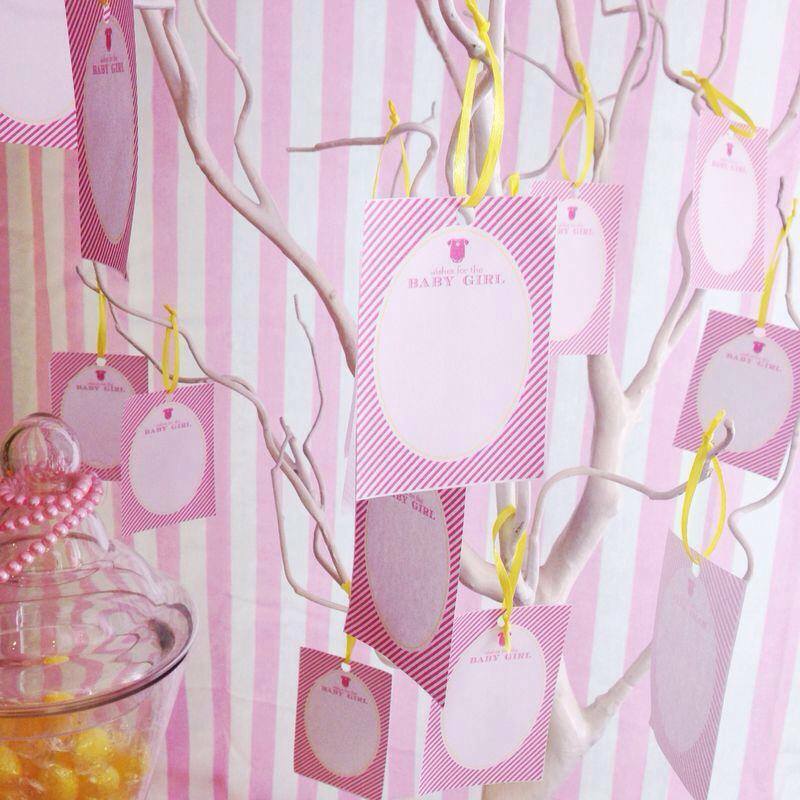 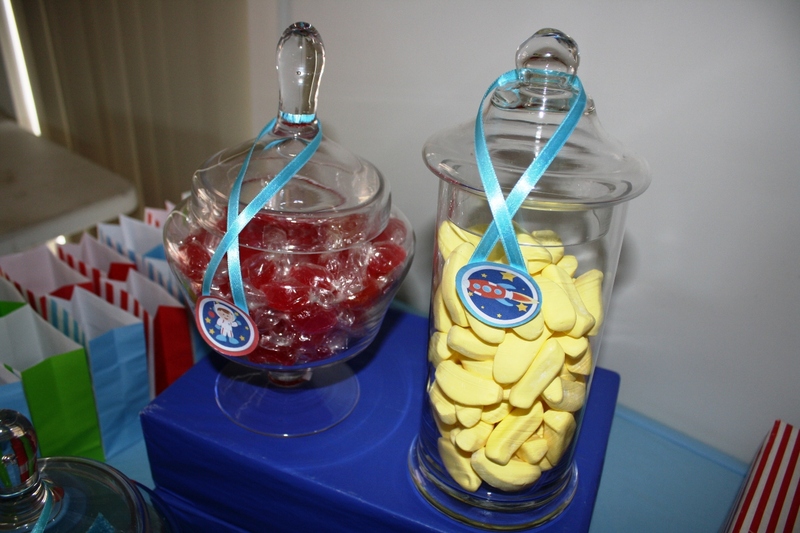 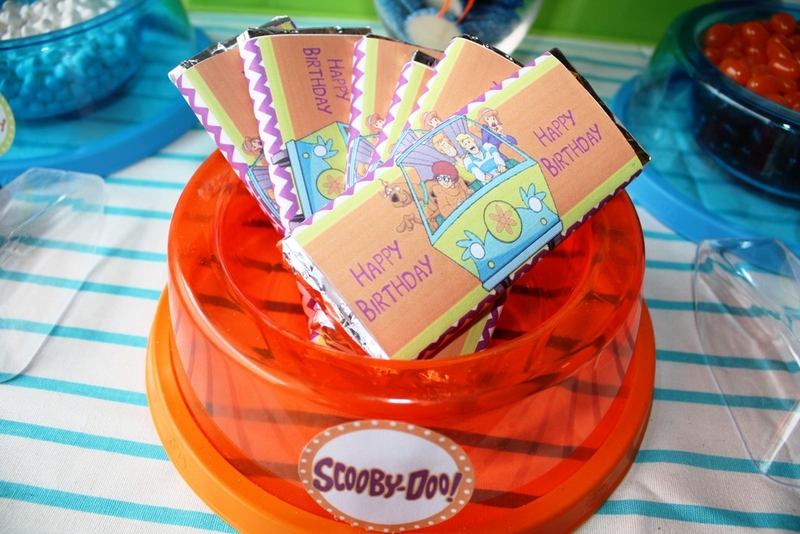 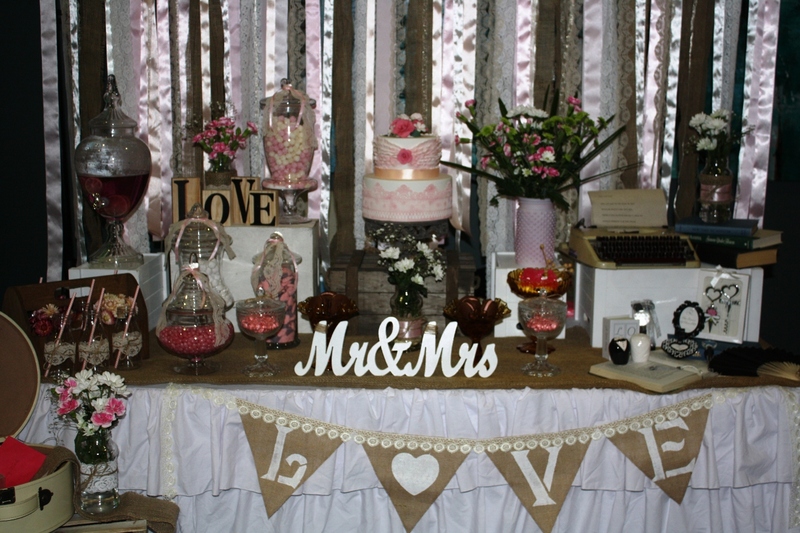 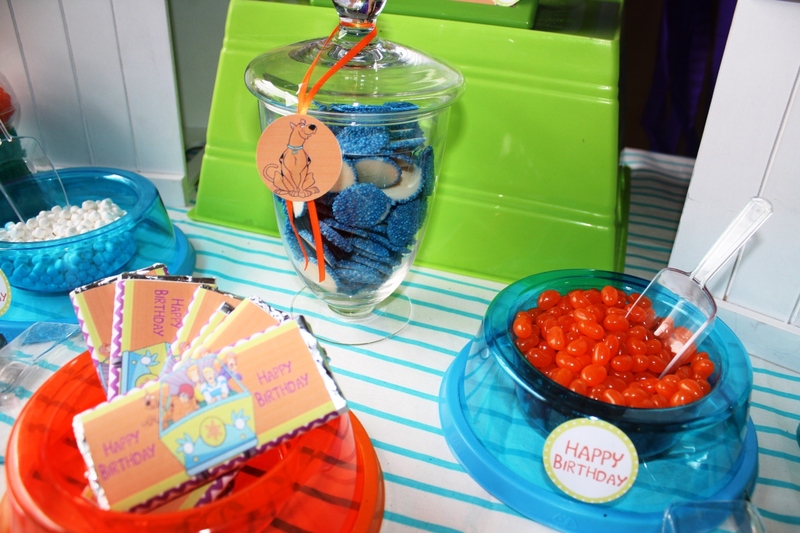 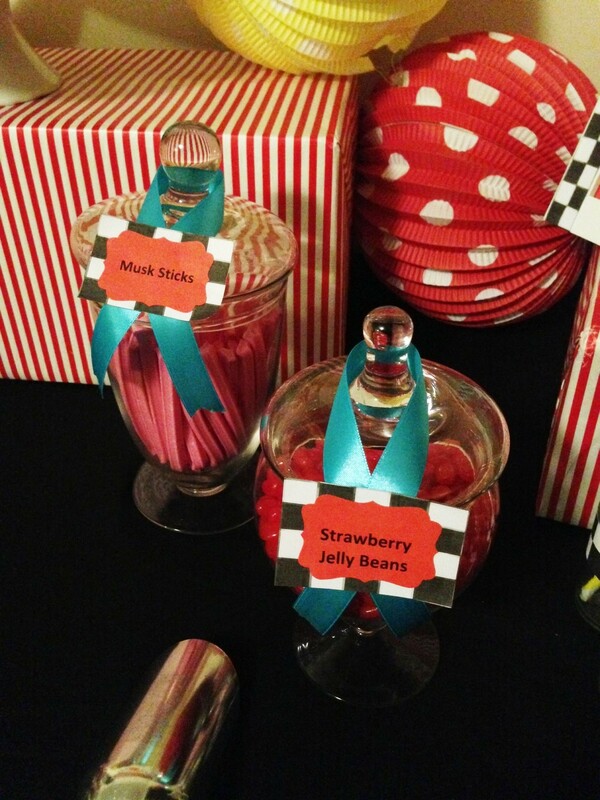 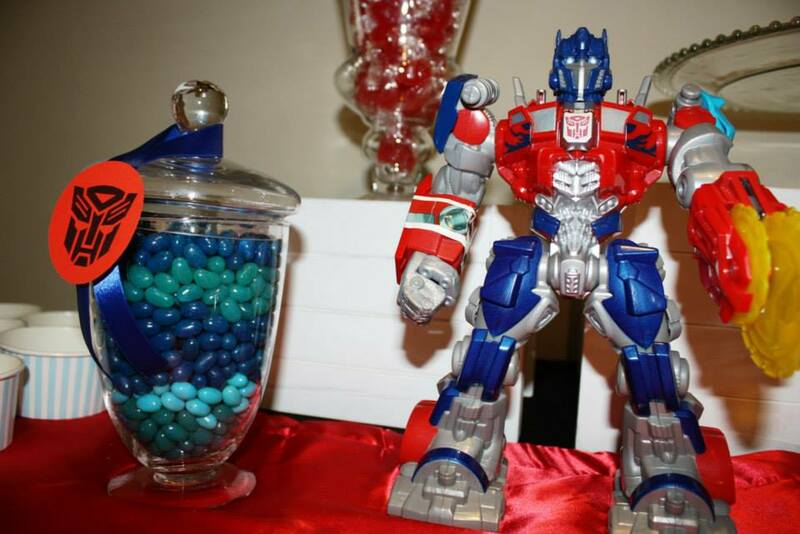 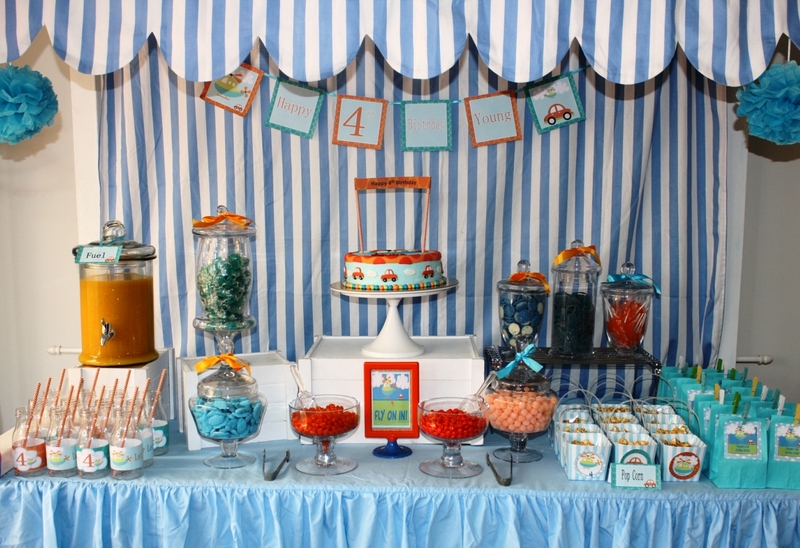 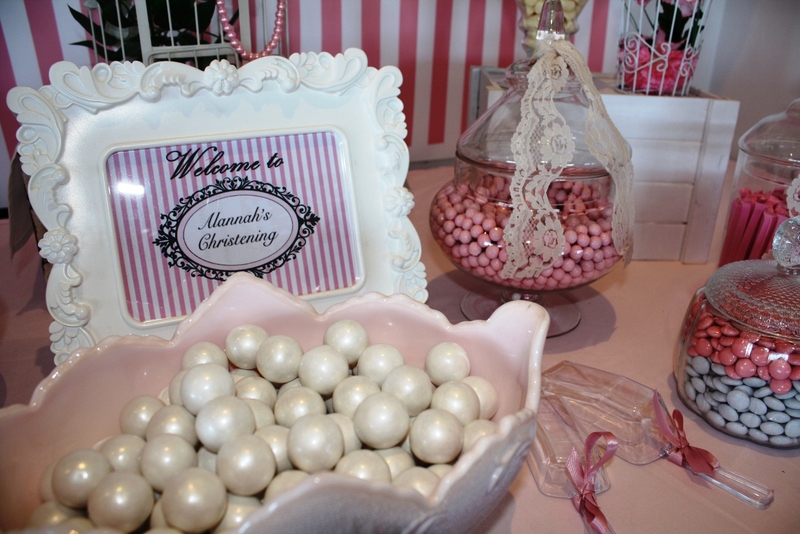 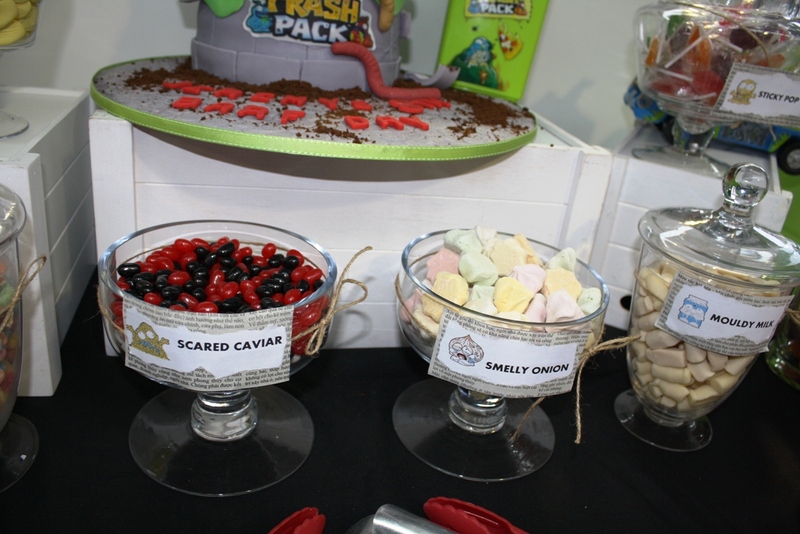 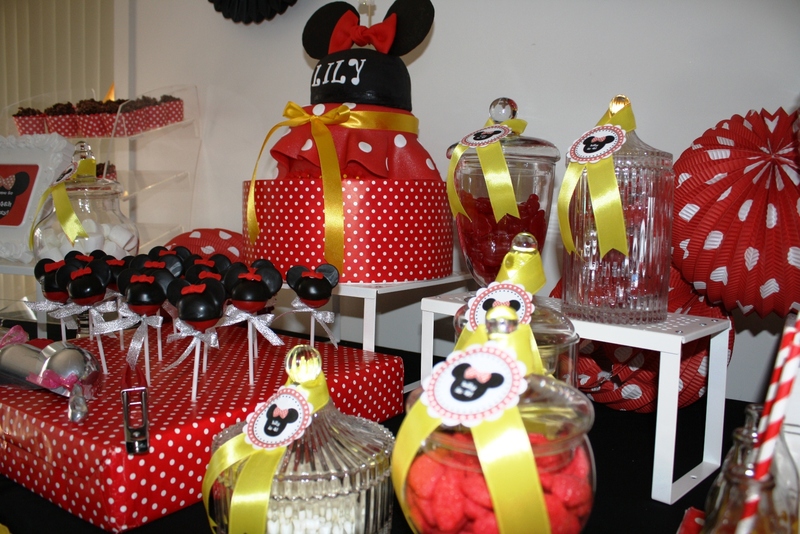 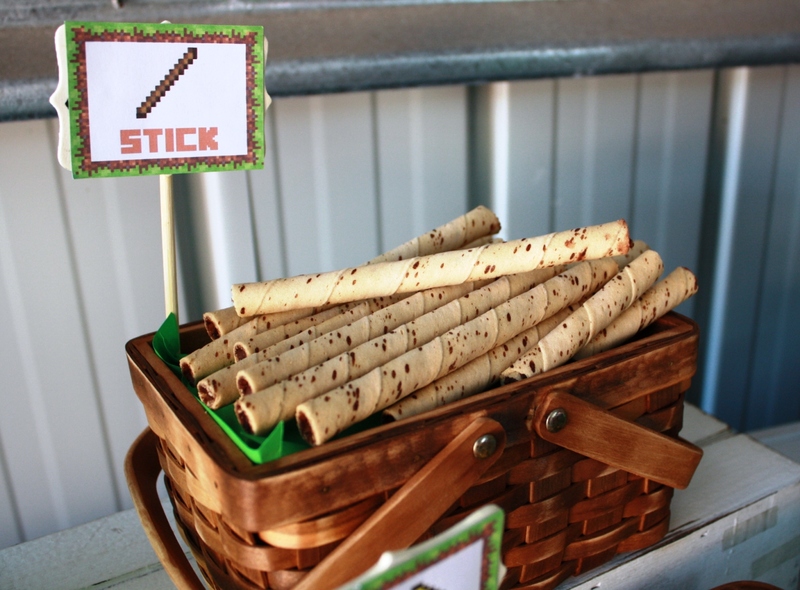 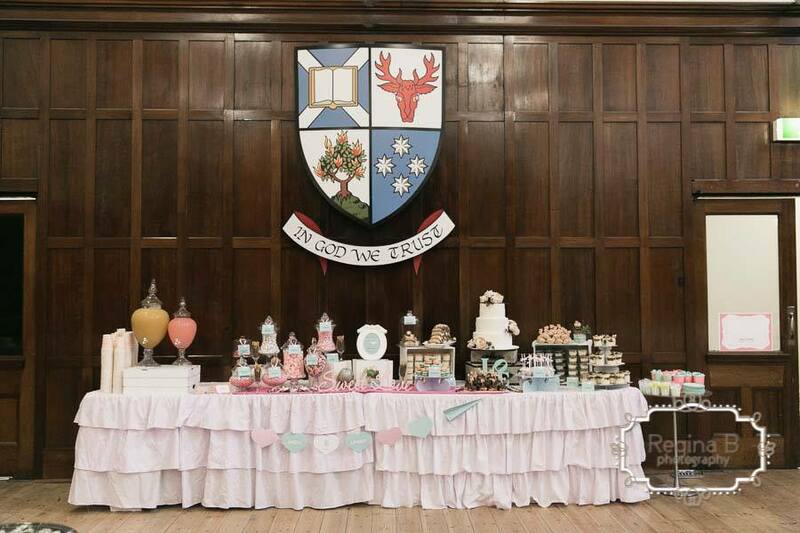 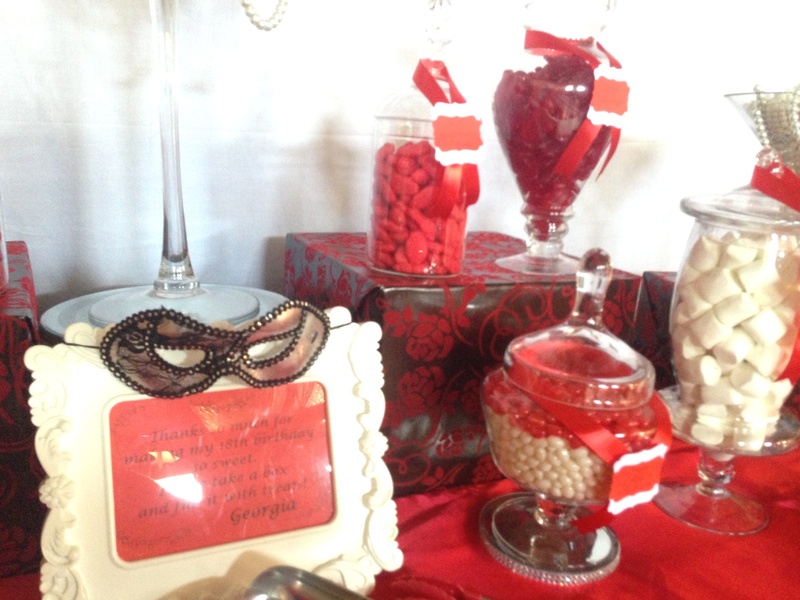 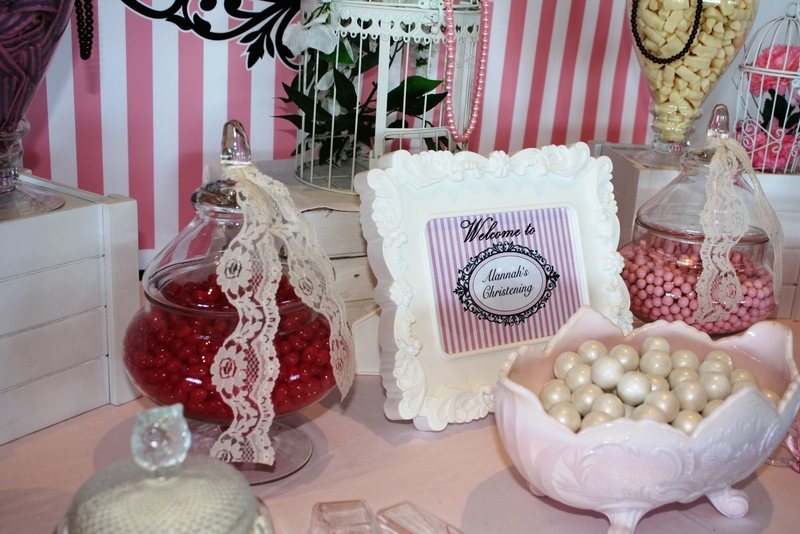 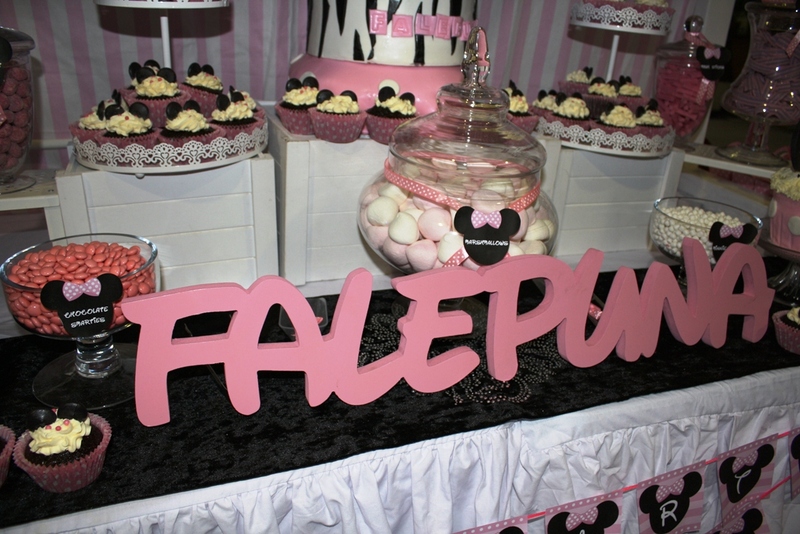 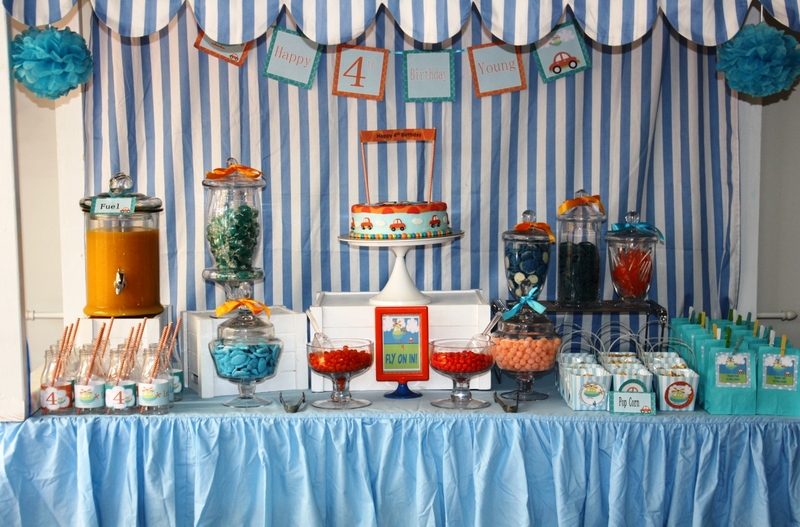 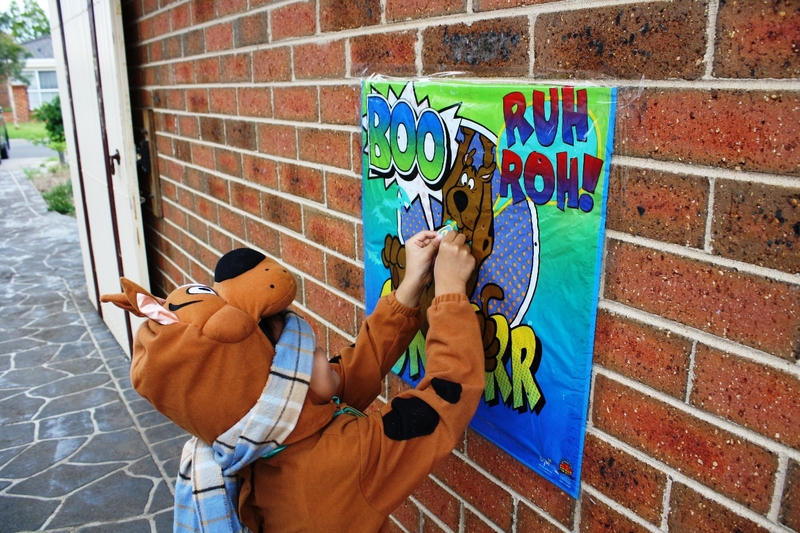 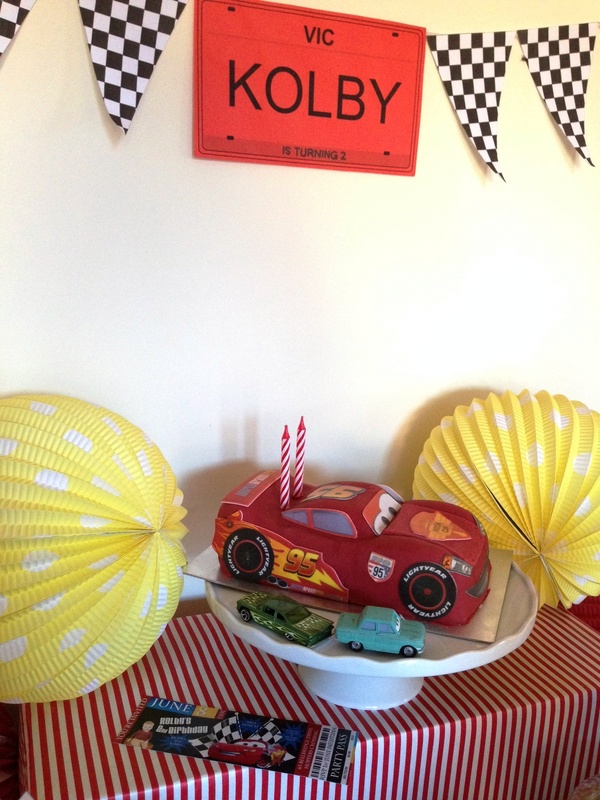 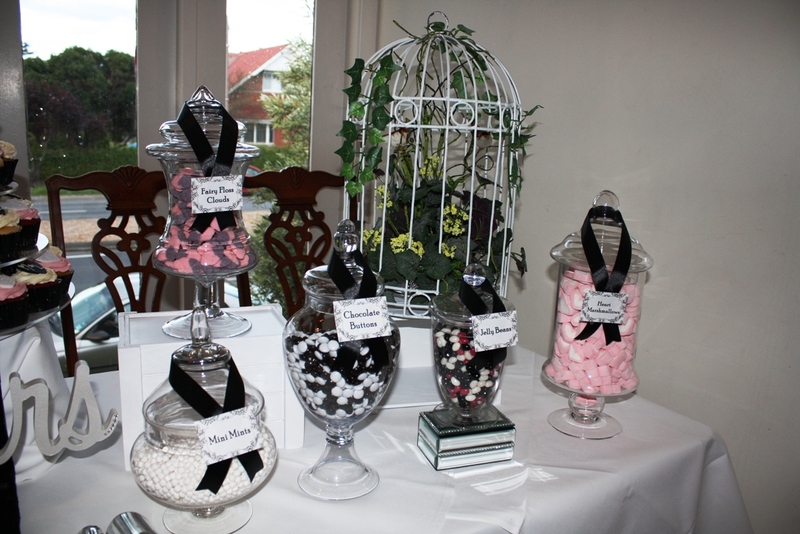 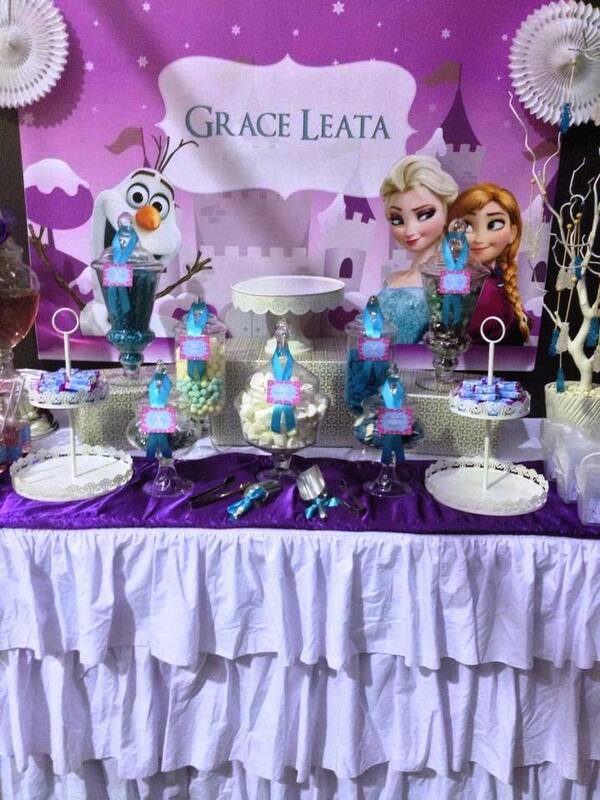 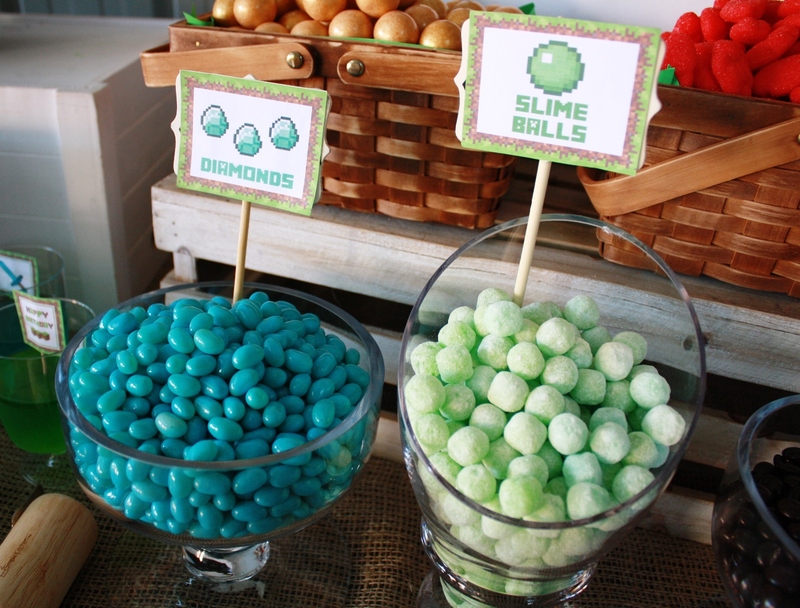 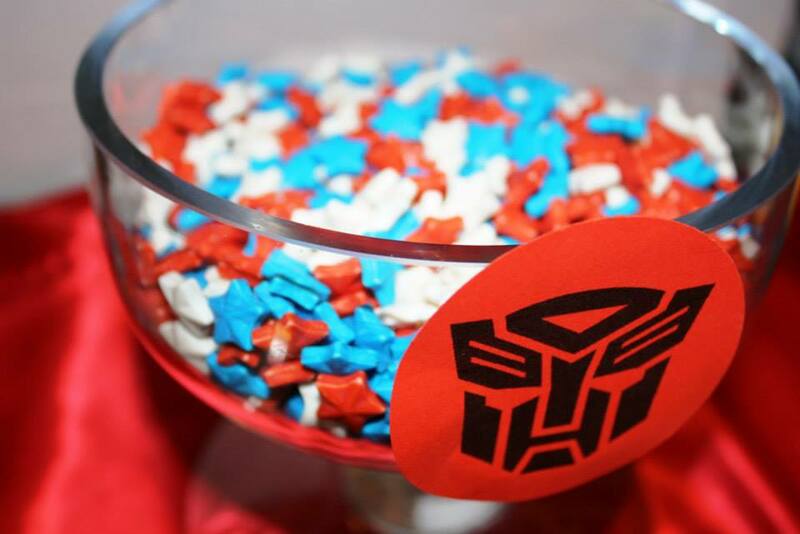 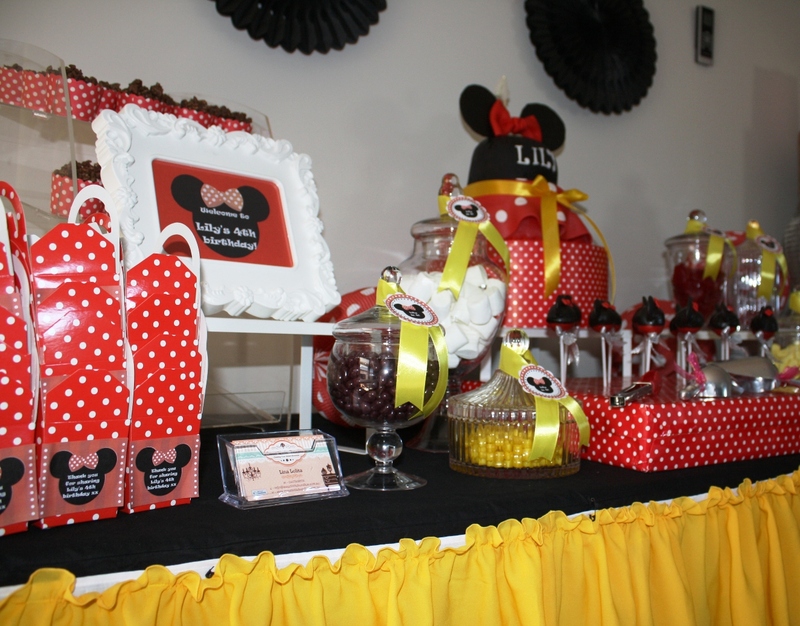 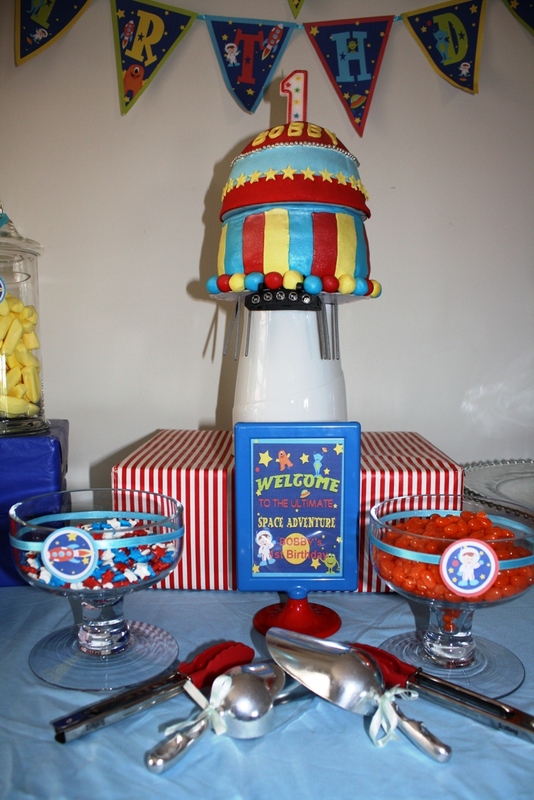 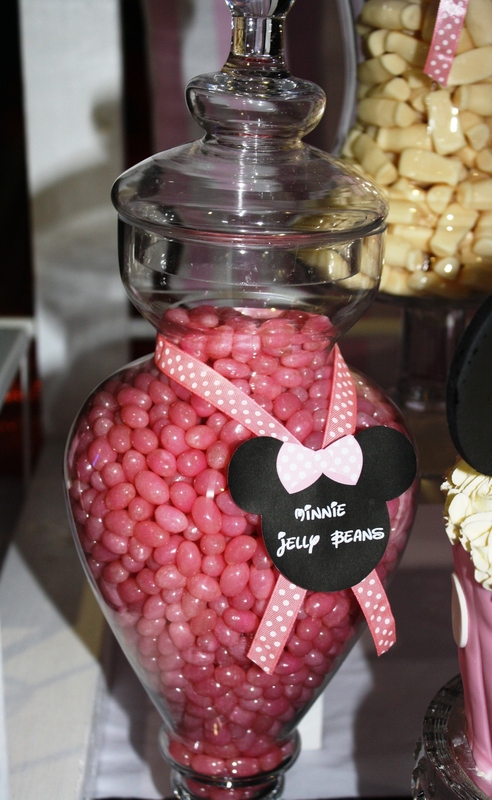 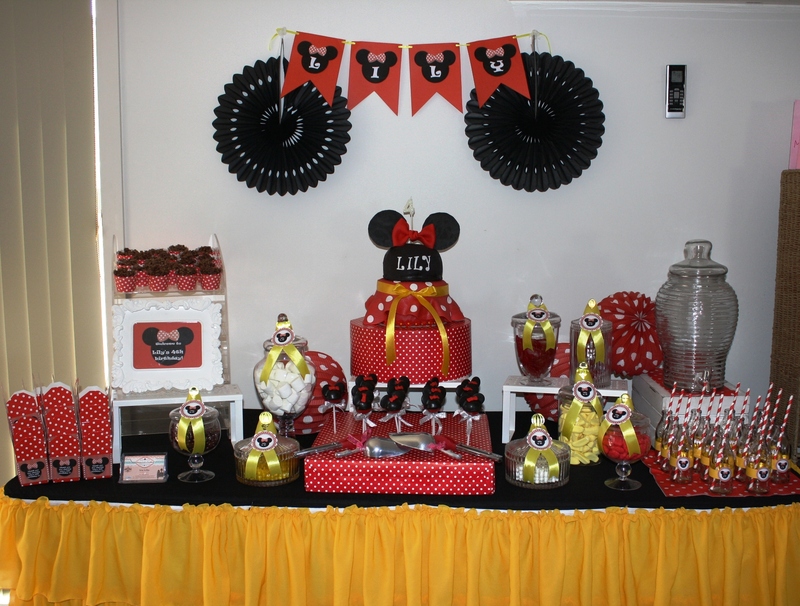 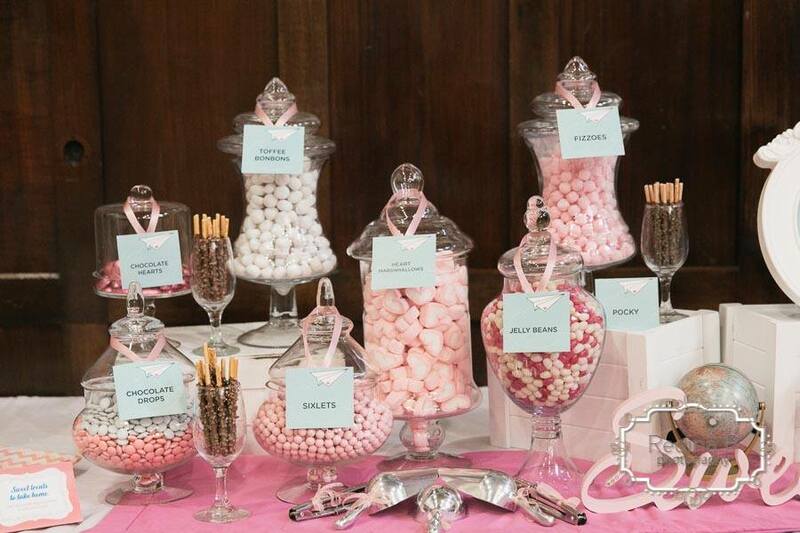 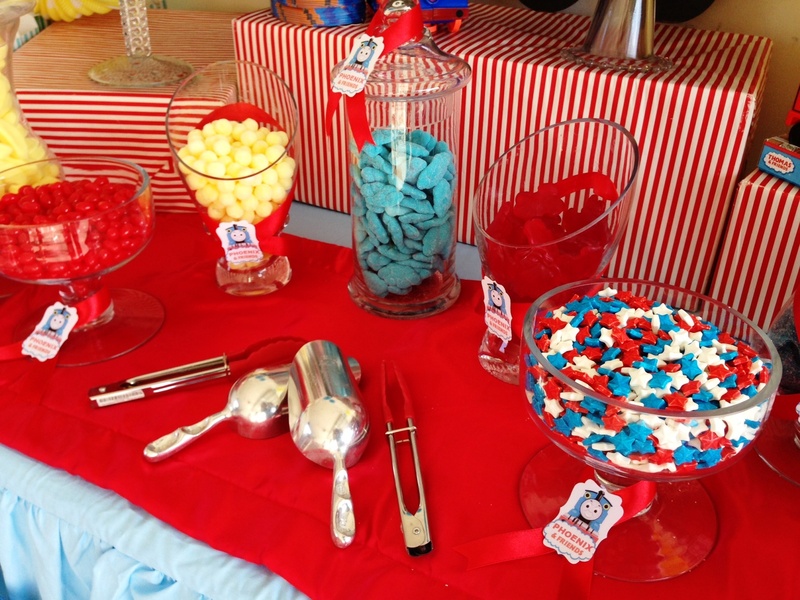 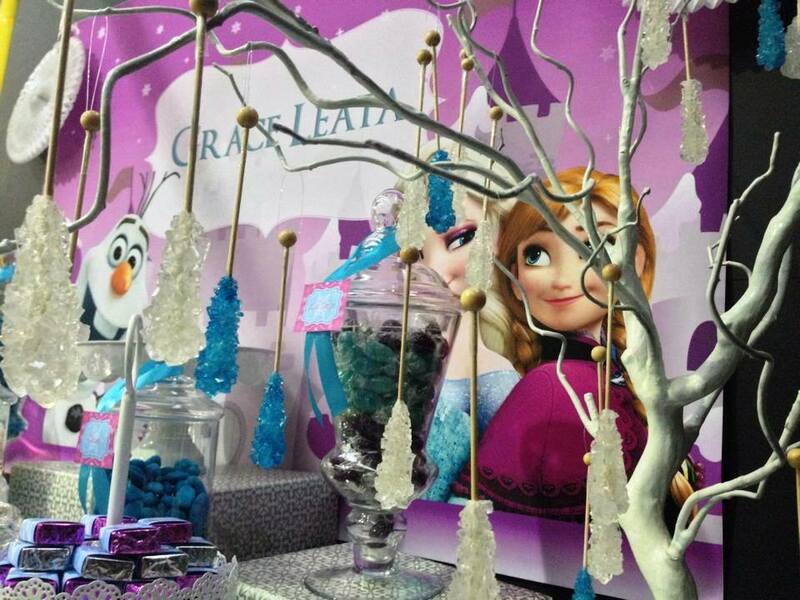 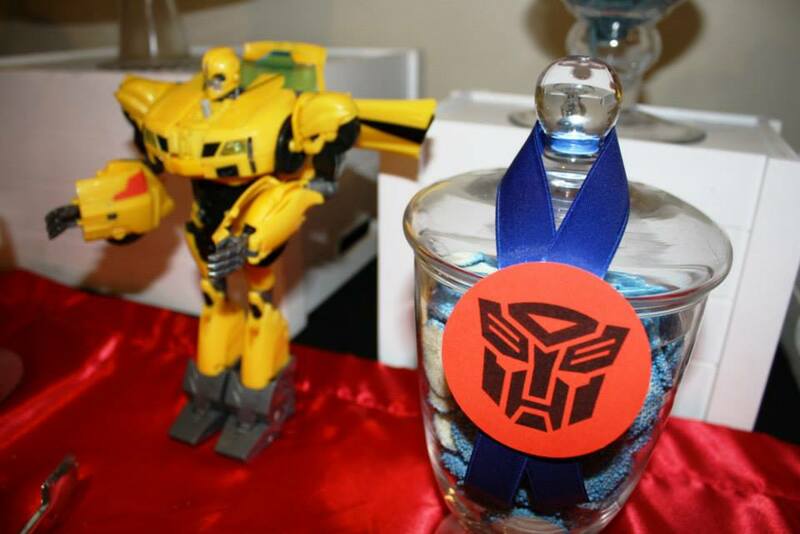 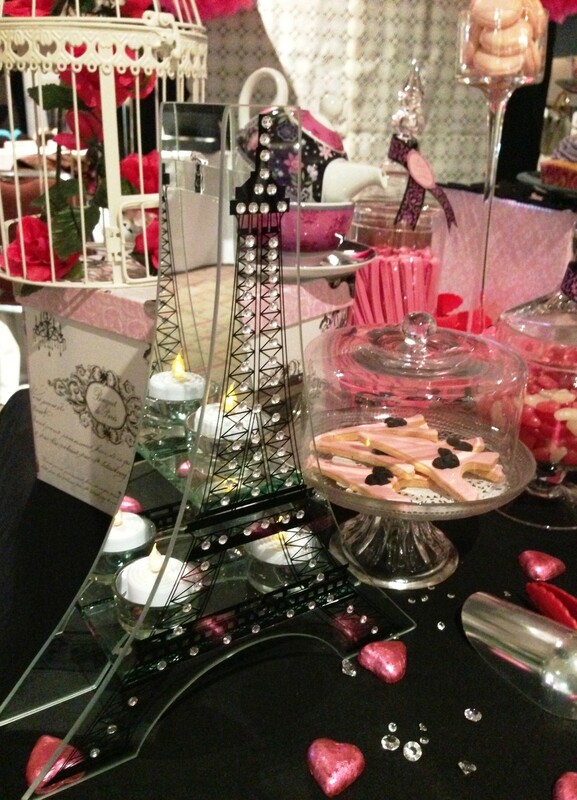 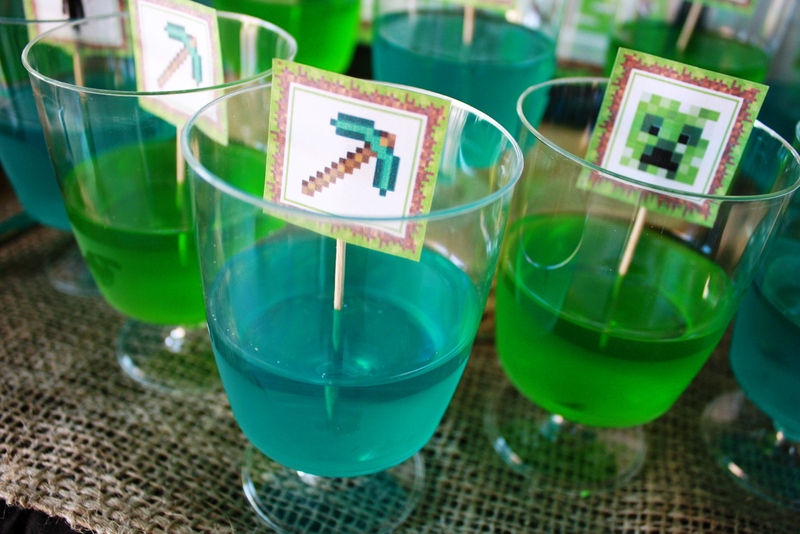 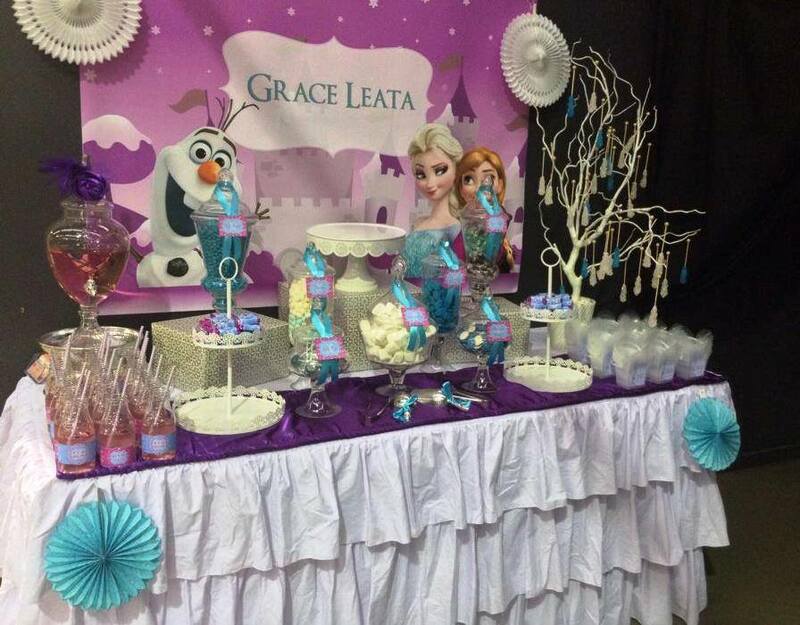 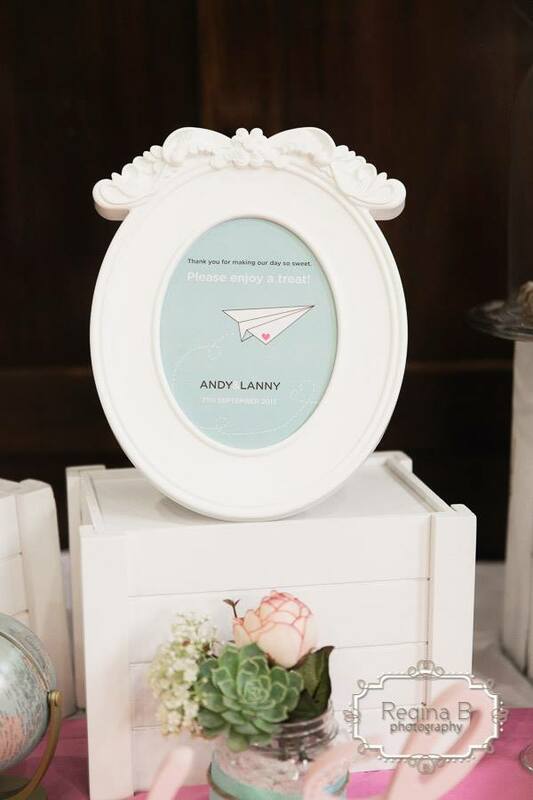 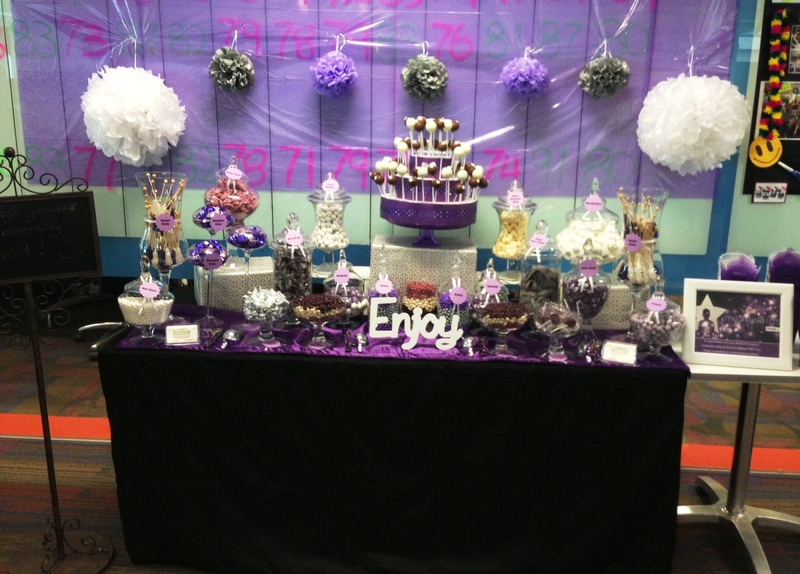 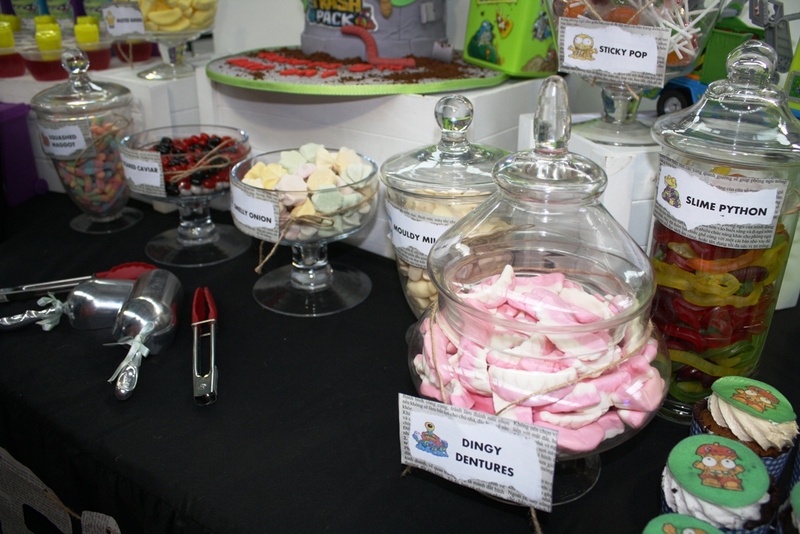 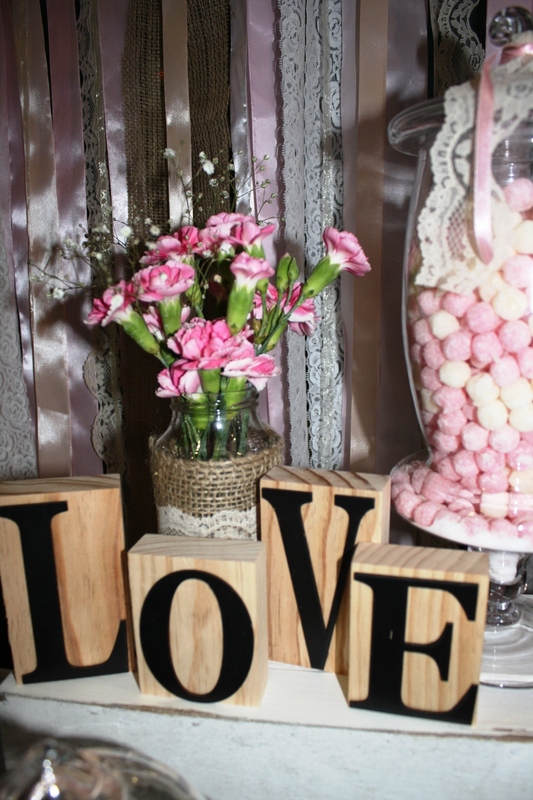 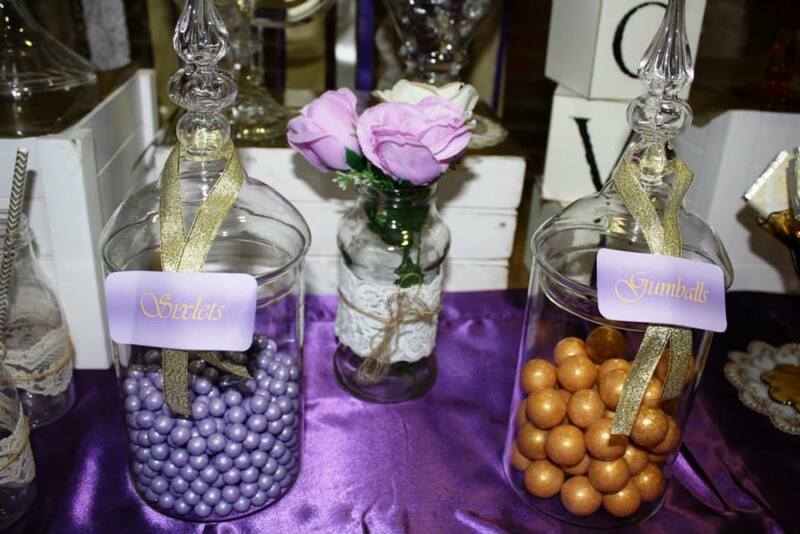 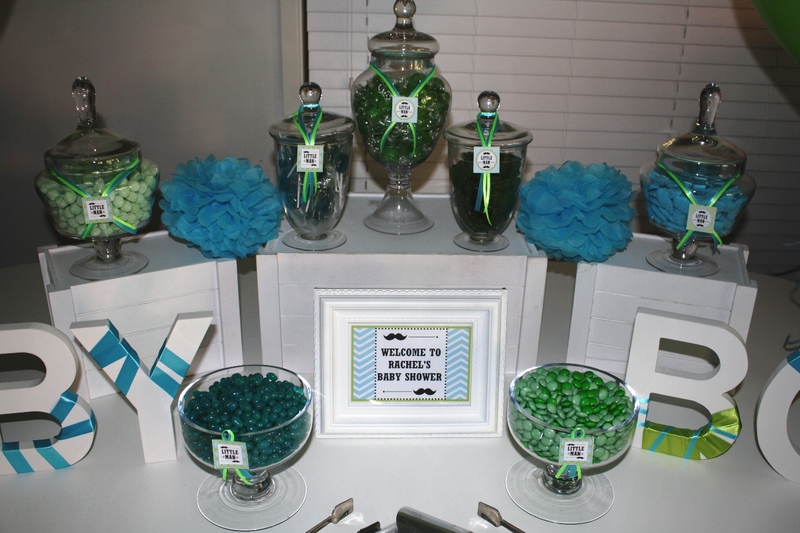 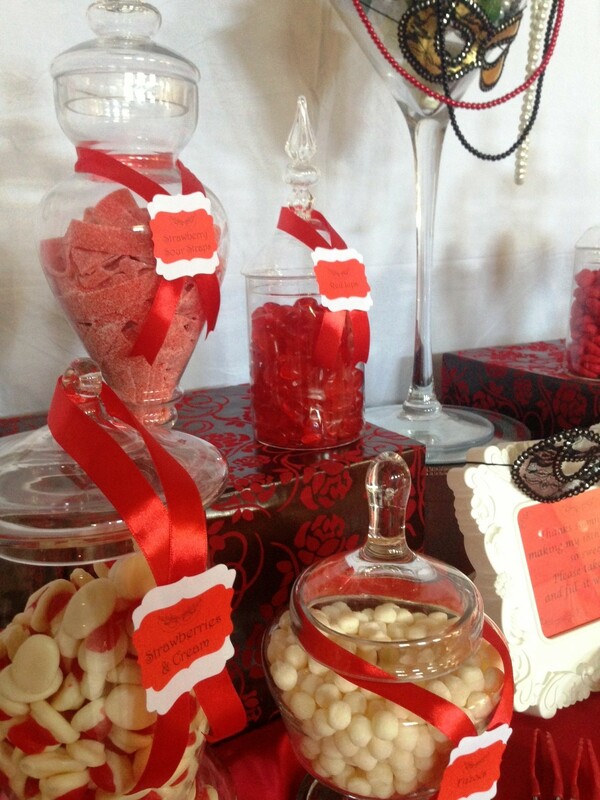 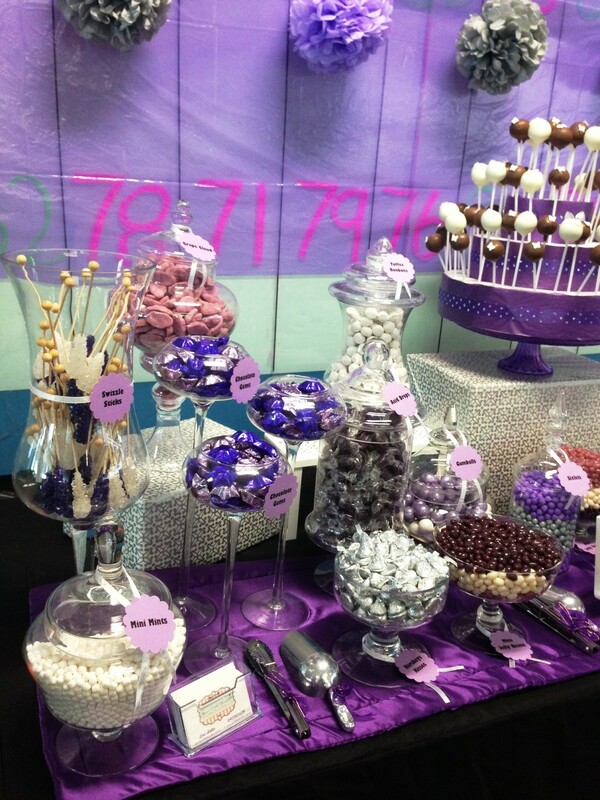 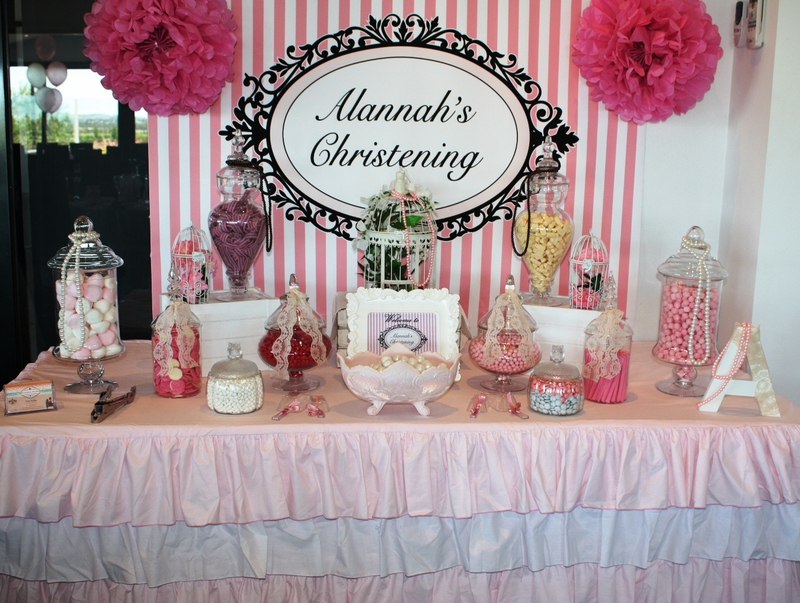 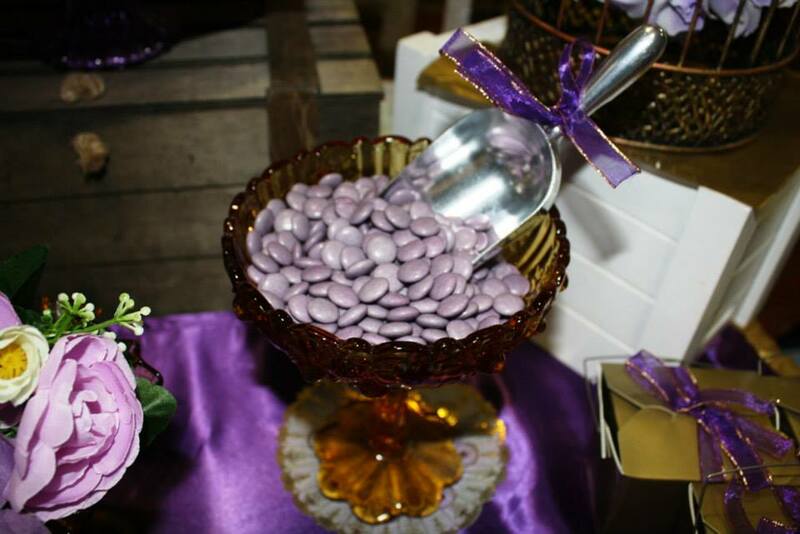 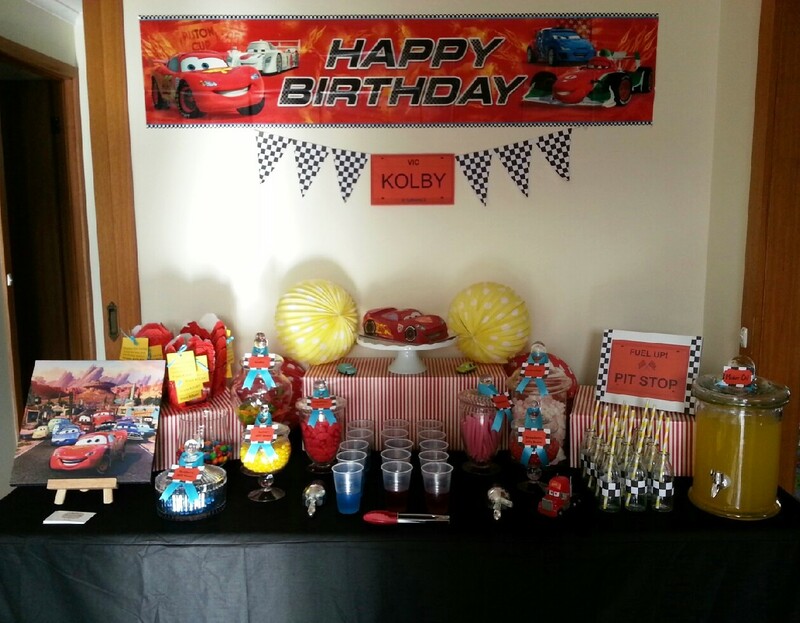 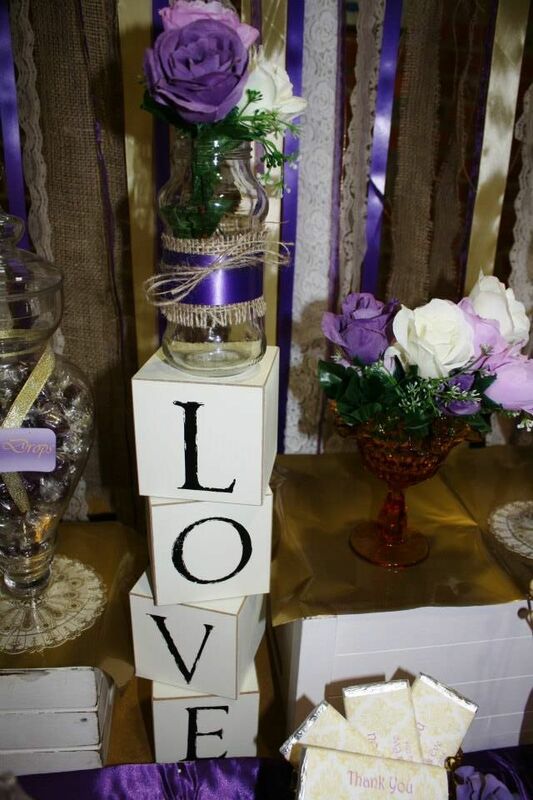 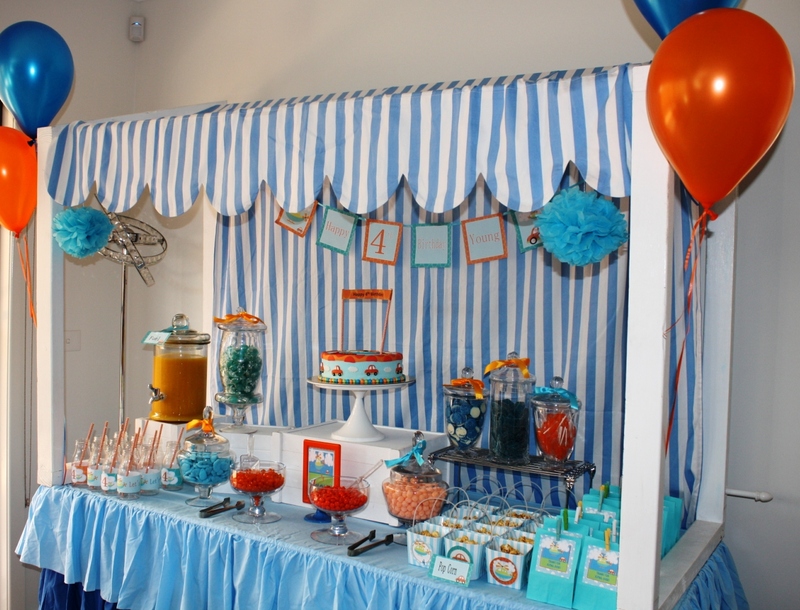 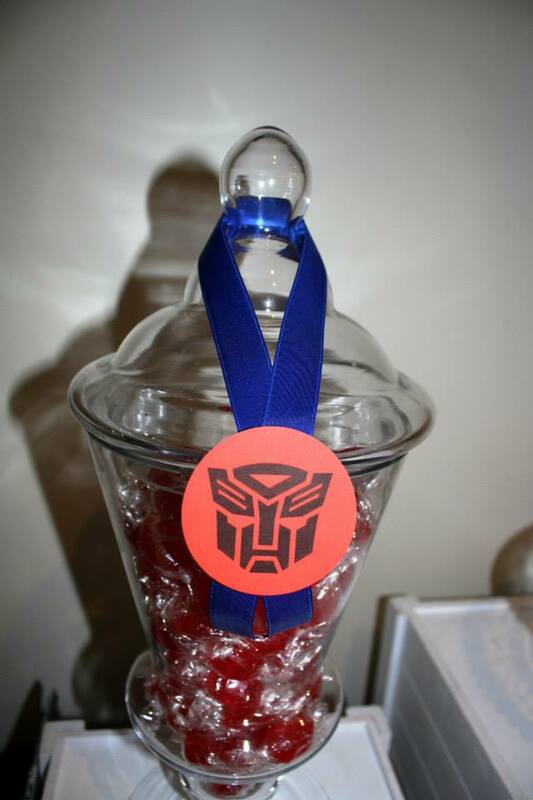 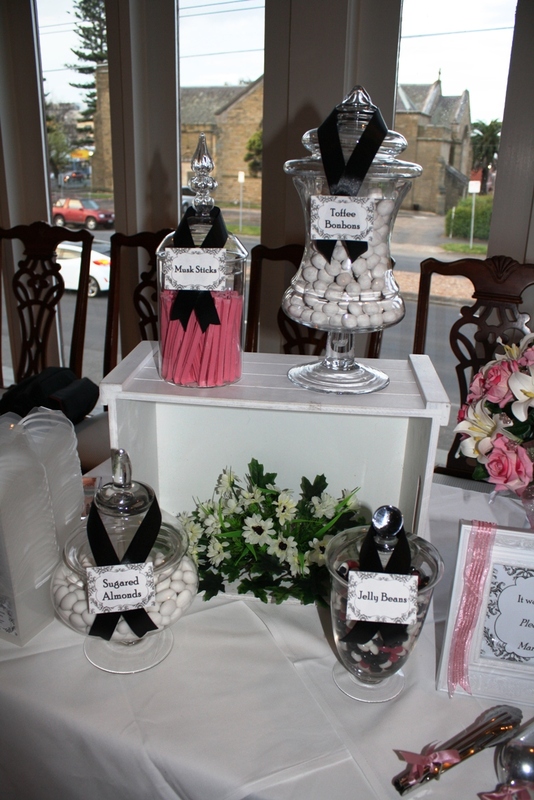 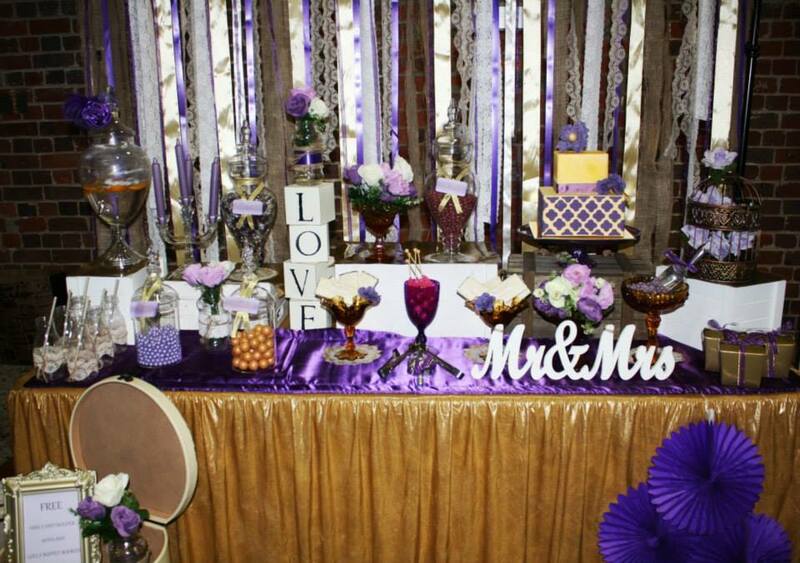 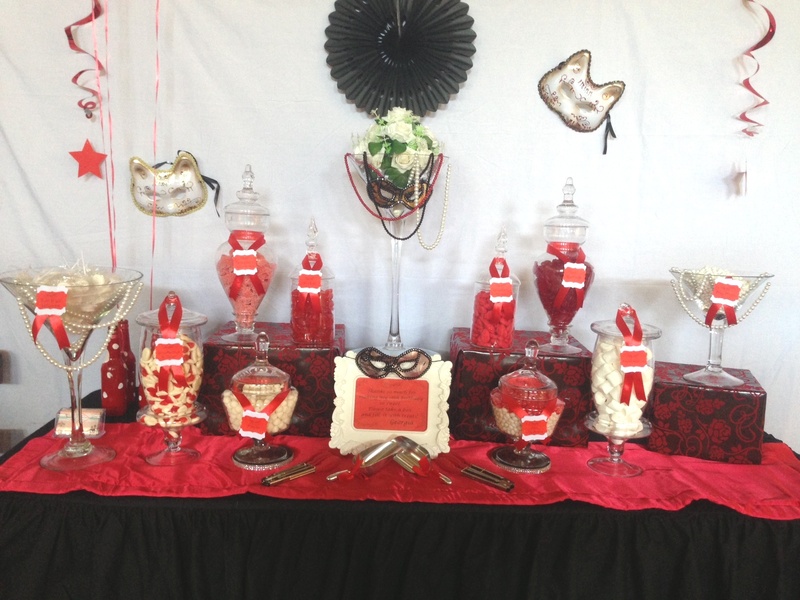 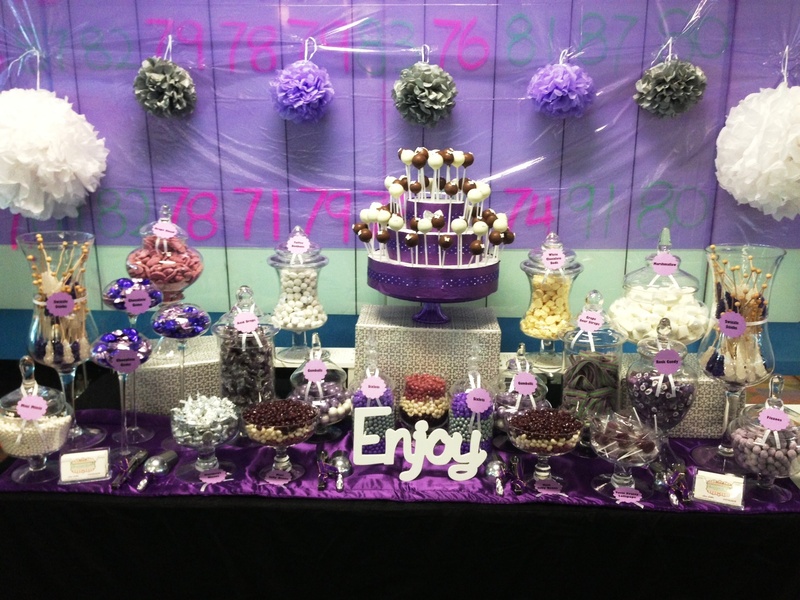 Lolly / dessert buffet prices vary according to design, theme, location, lolly / chocolate selection and number of guests. 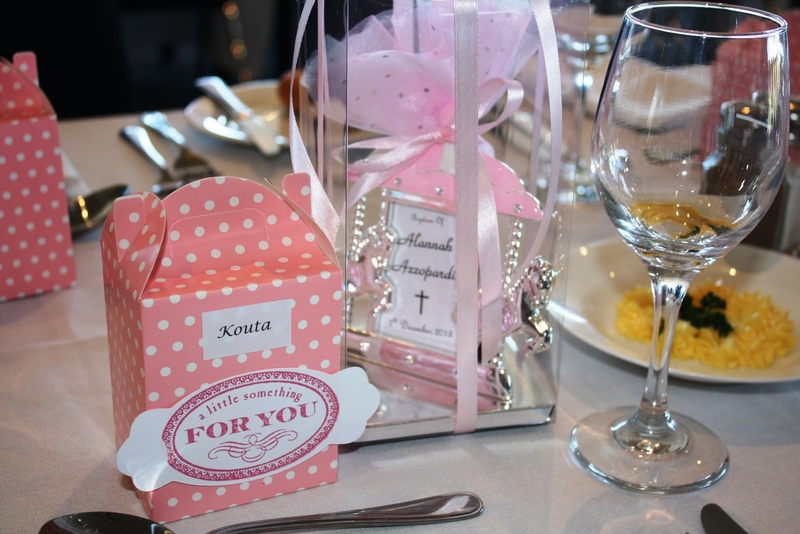 Provide date / time, location, type of event and number of guests. 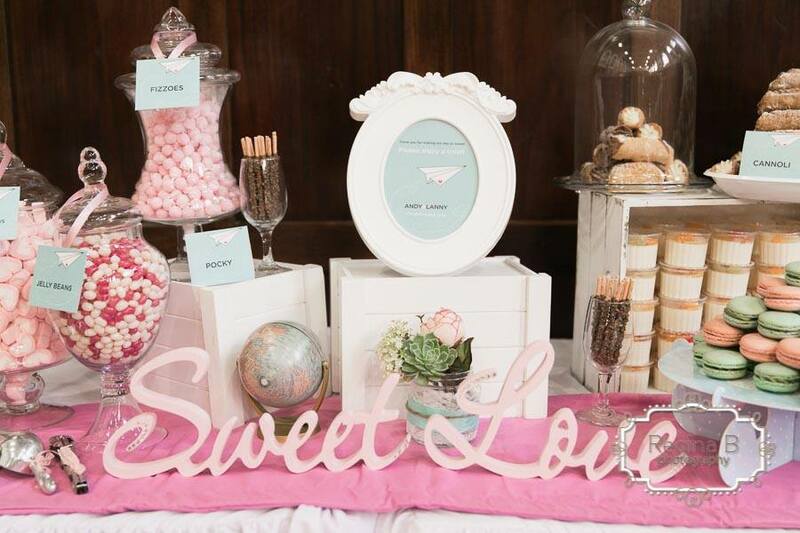 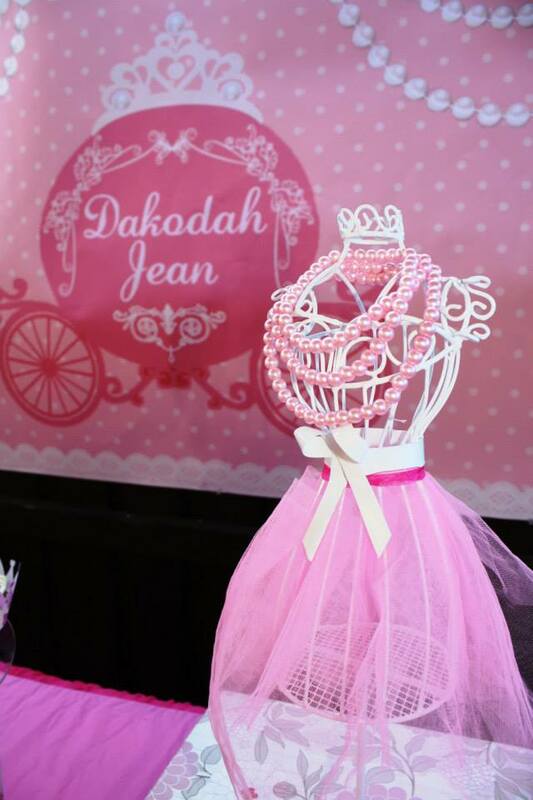 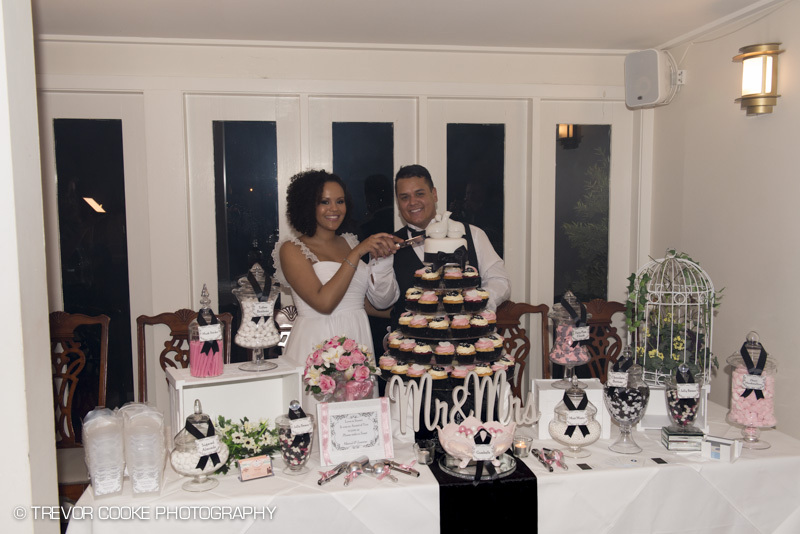 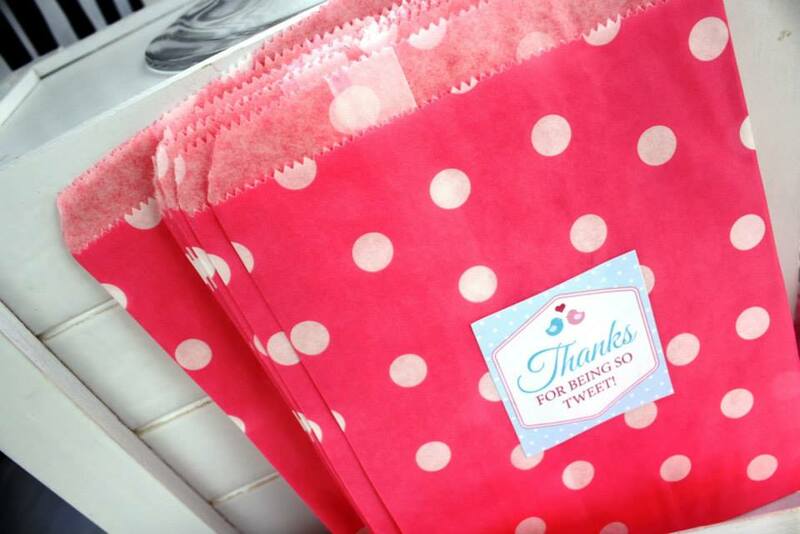 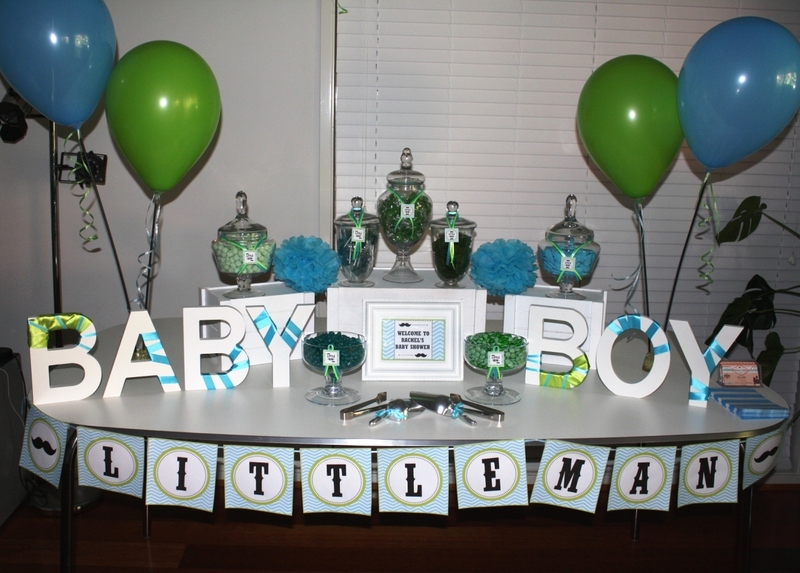 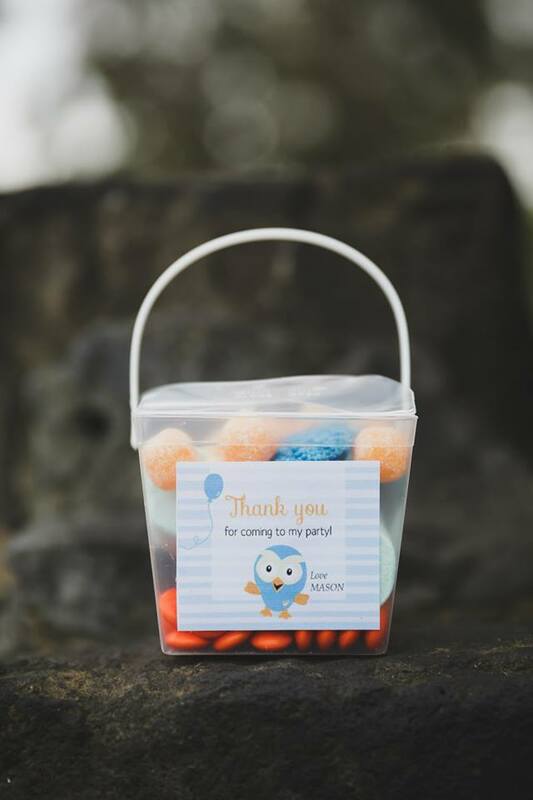 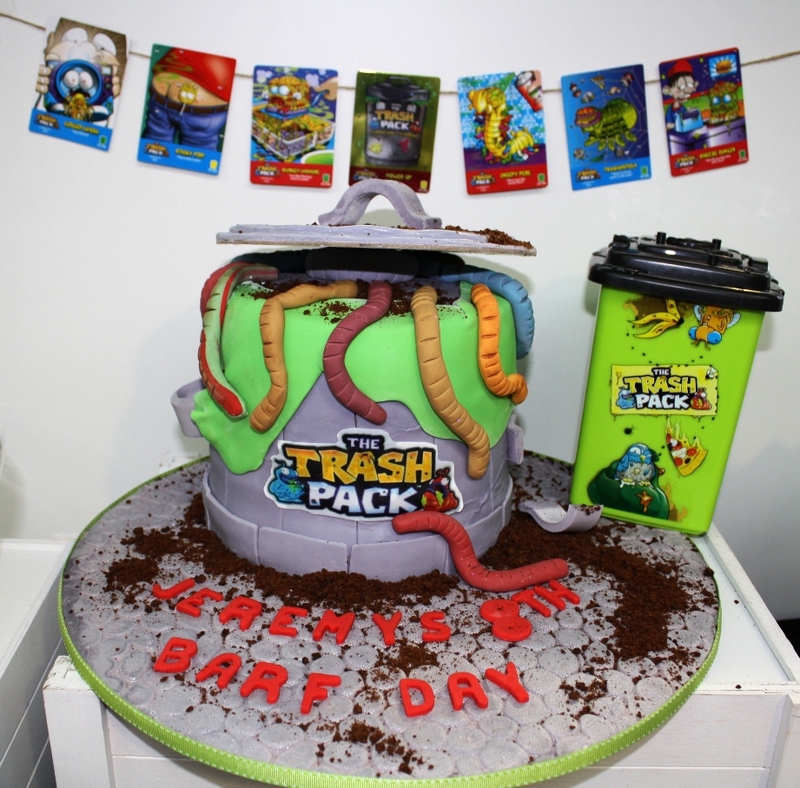 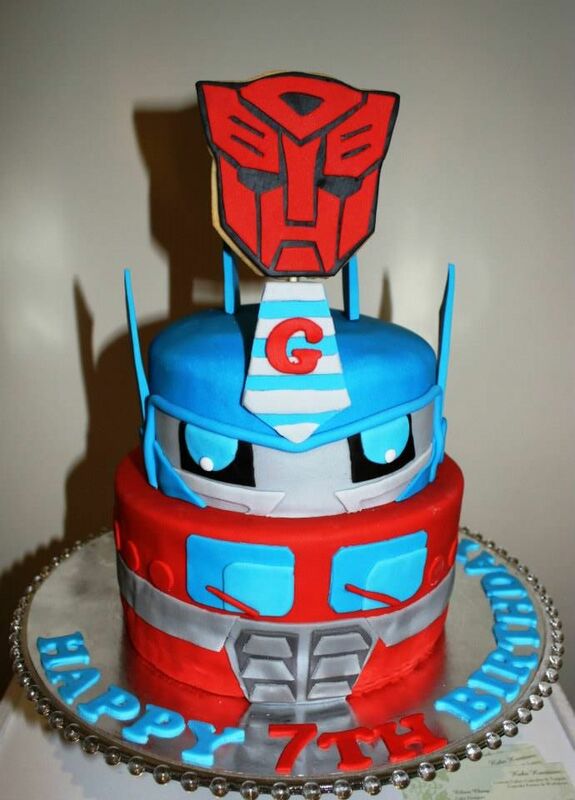 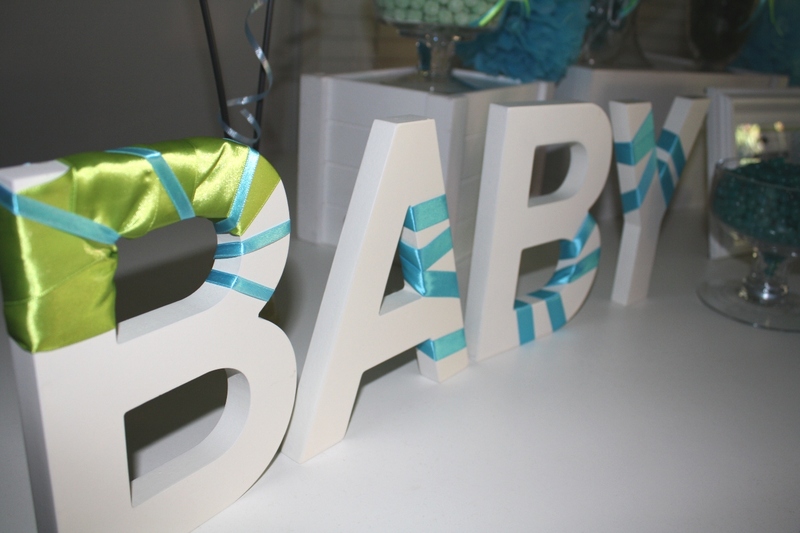 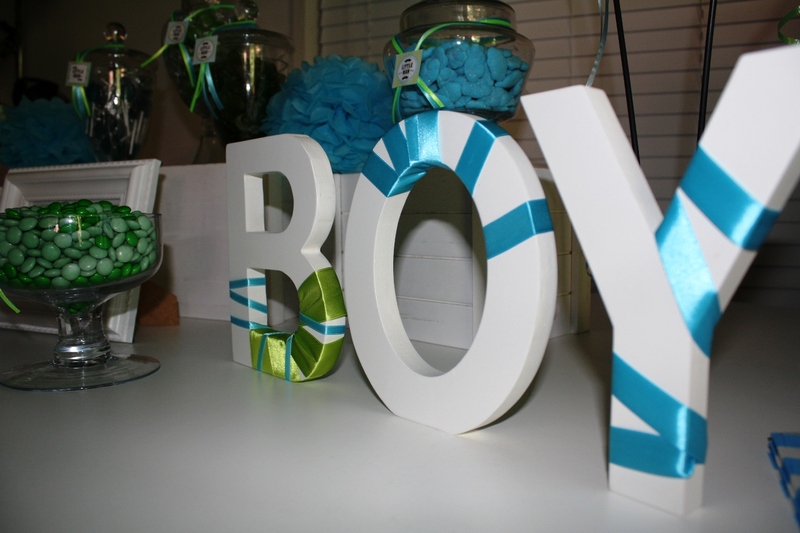 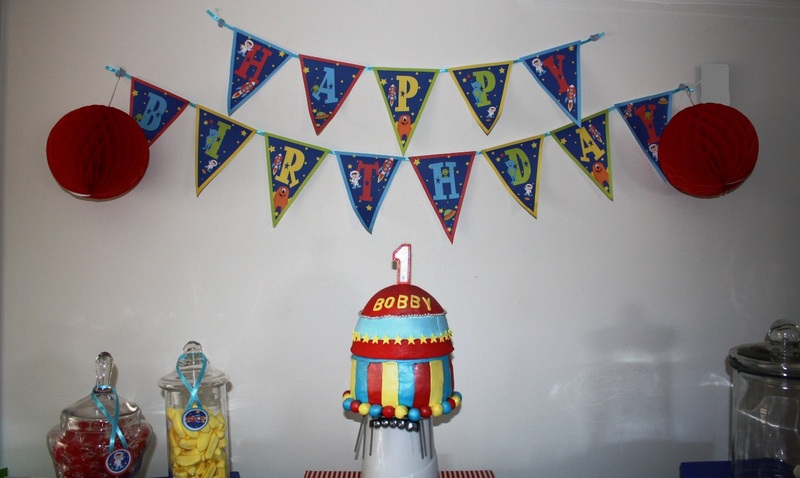 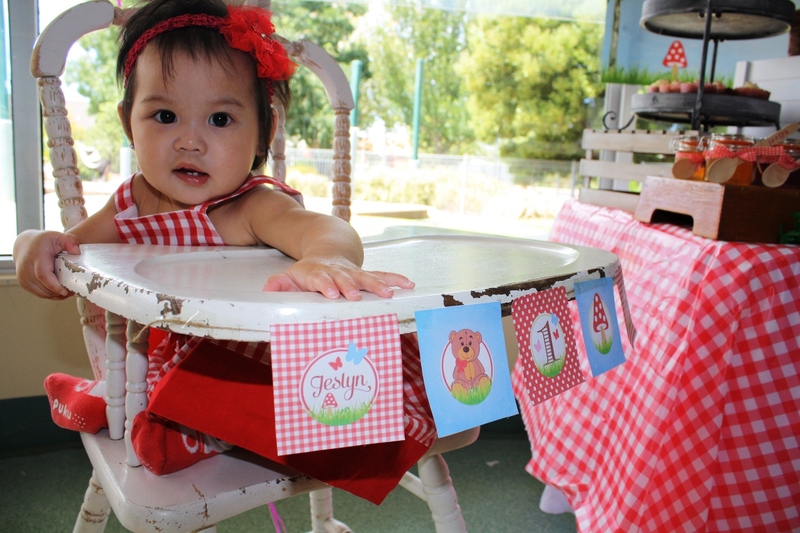 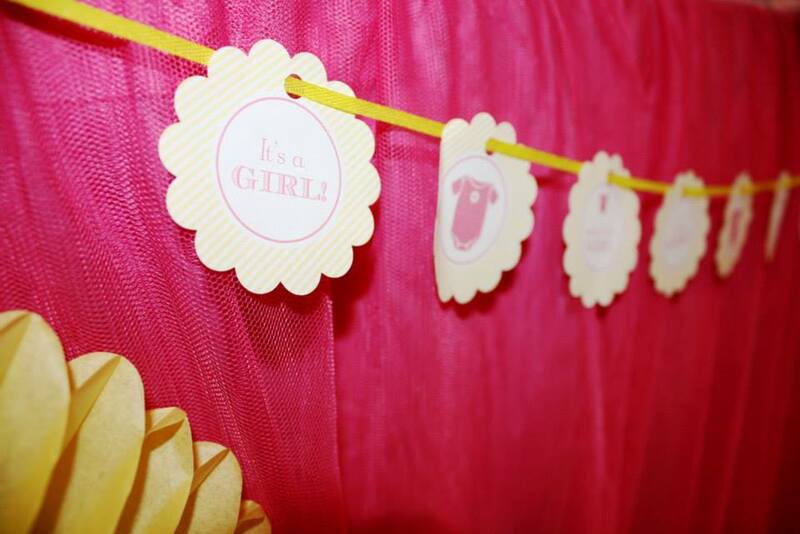 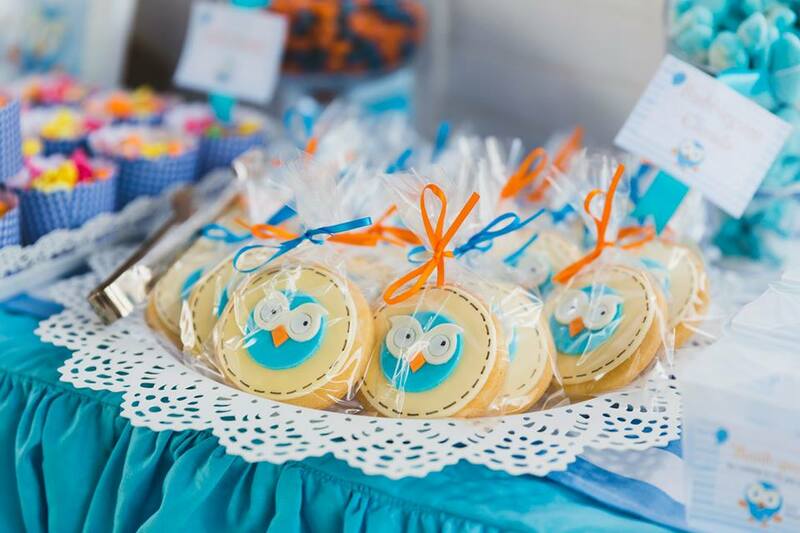 Contact us for pricing and all inquiries at info@sweetlittlebundles.com.au or call 0417 309 576 and don’t forget to check out our Facebook page too for our lolly buffets.